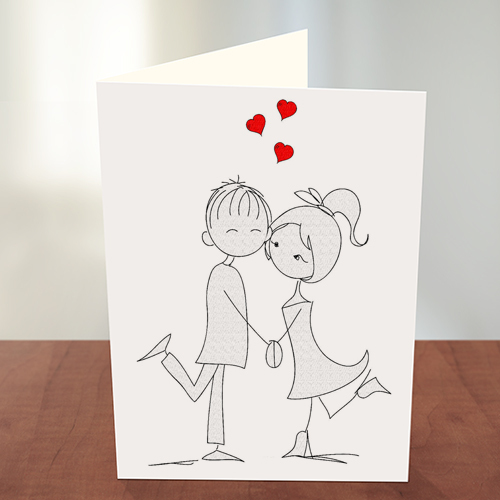 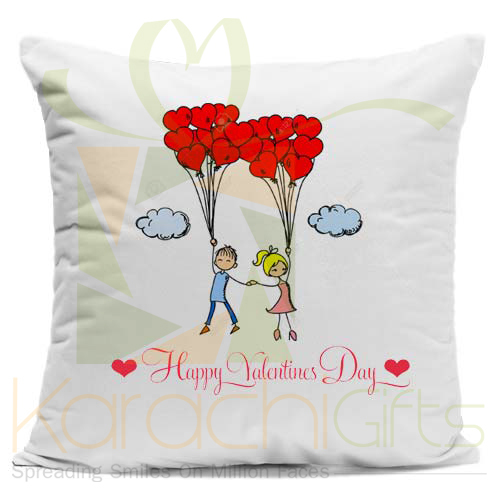 Valentine�s Day is not an age old phenomenon and we here in Pakistan always considered it as a western celebration point. 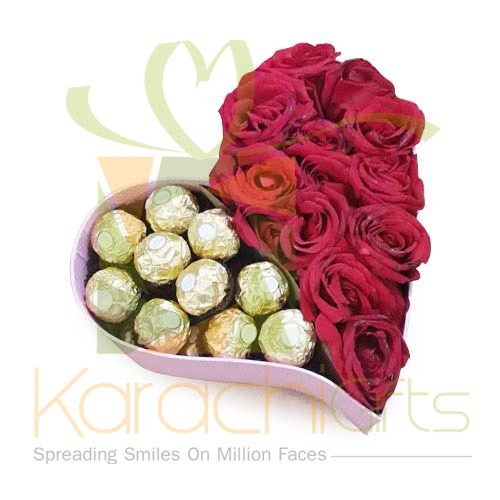 But for more than a decade it is all viral in Karachi and Pakistan and people love to send and receive gifts, and to arrange special dinners and parties for Valentine�s Day. 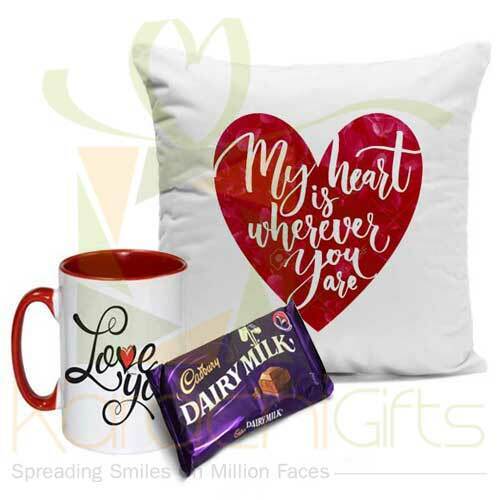 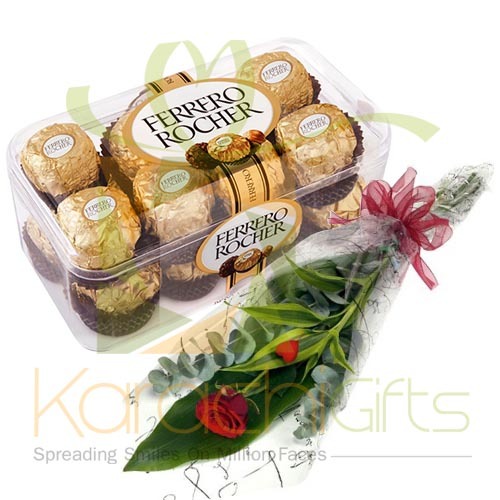 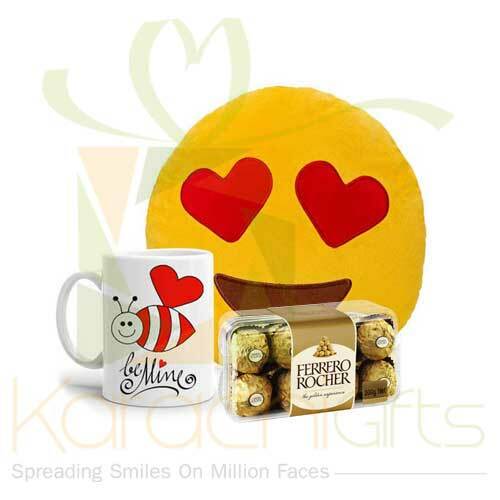 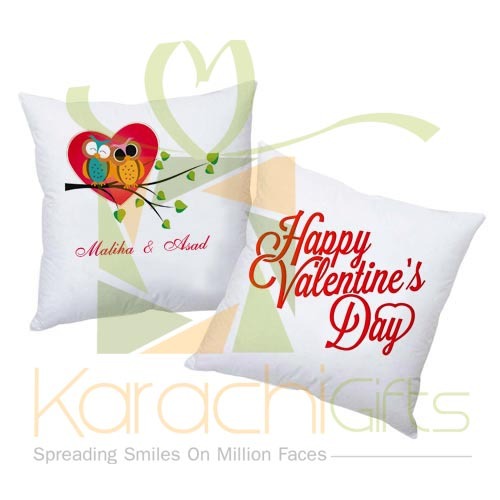 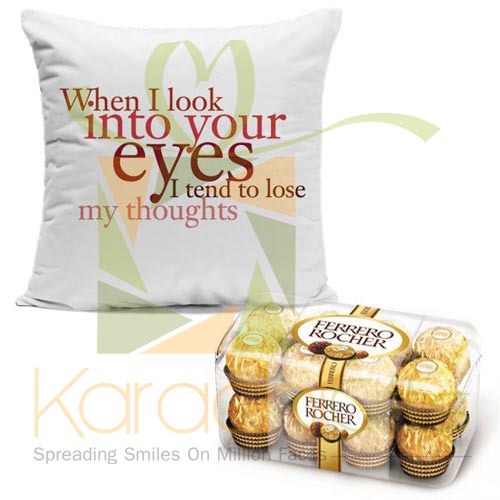 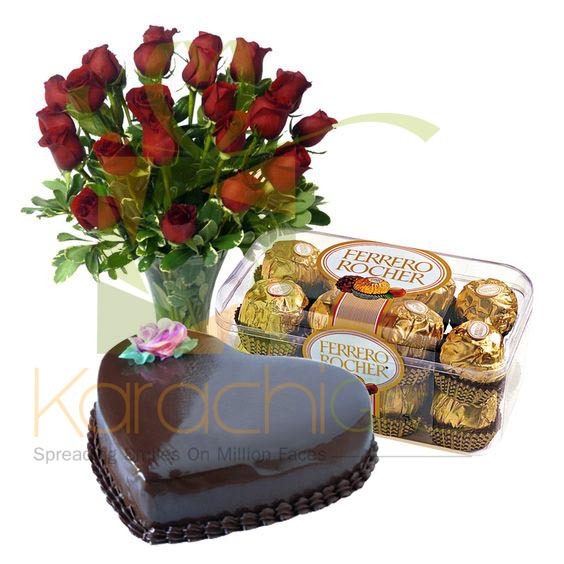 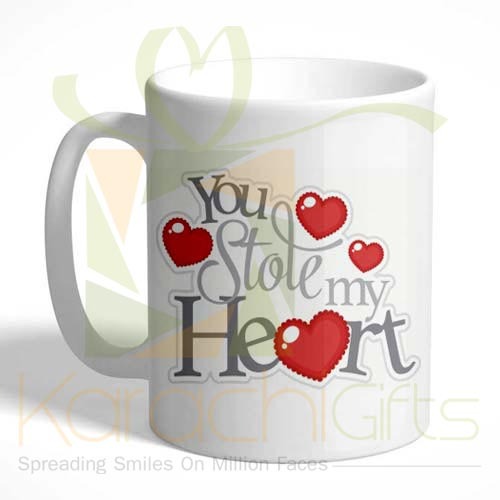 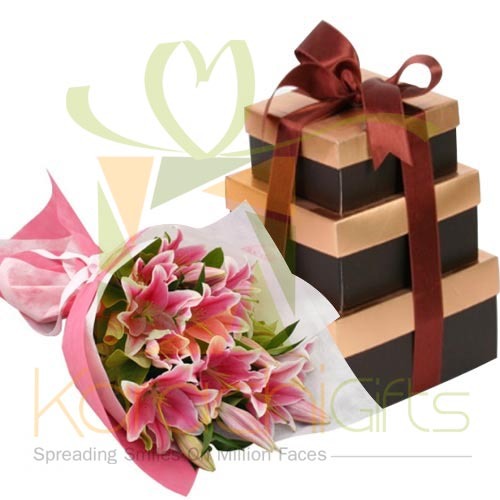 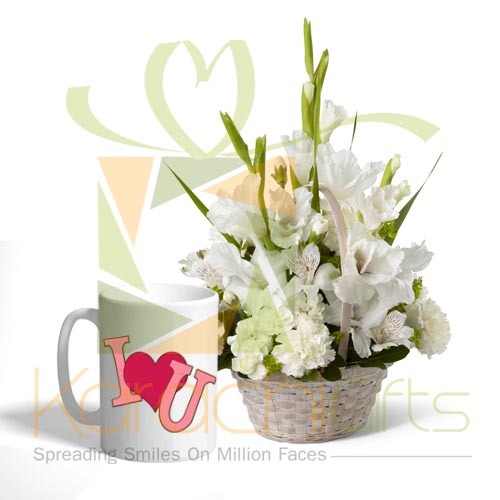 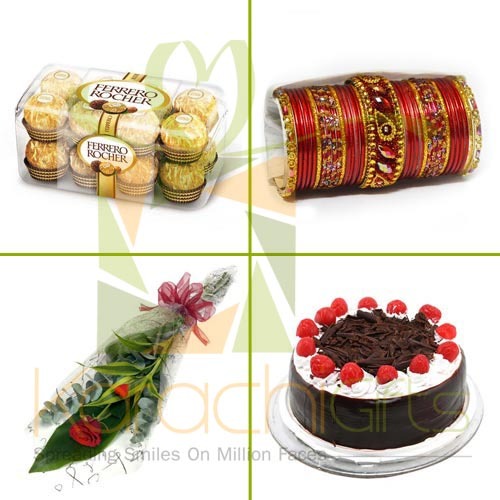 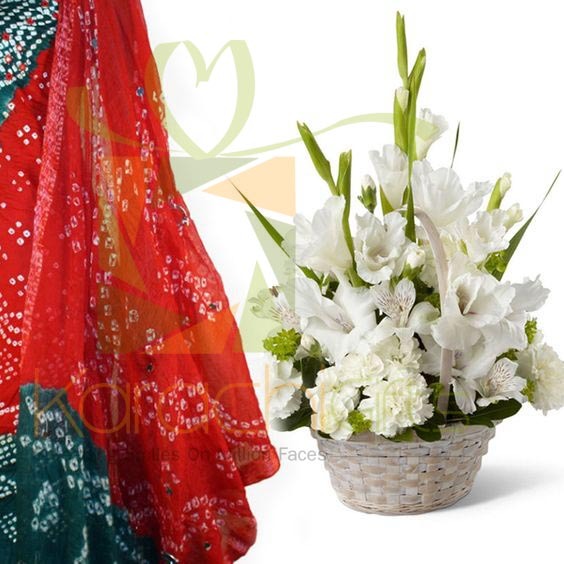 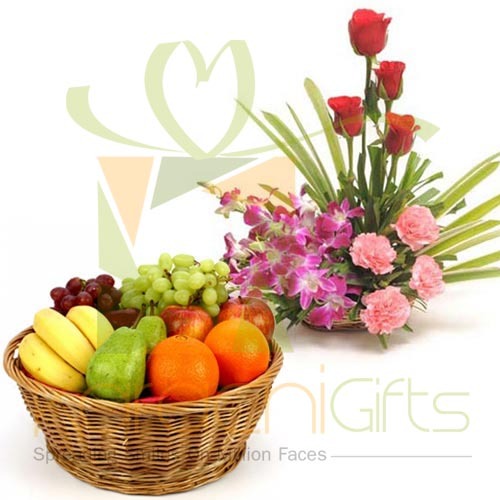 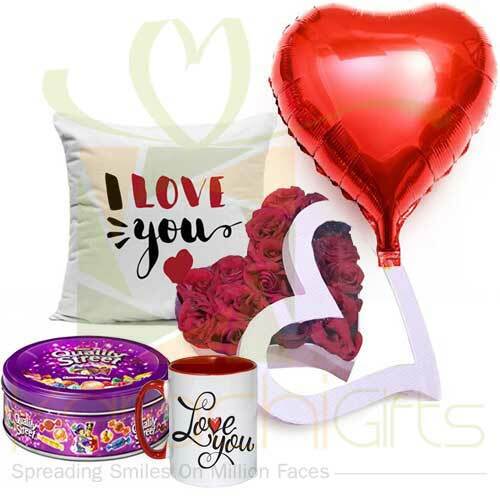 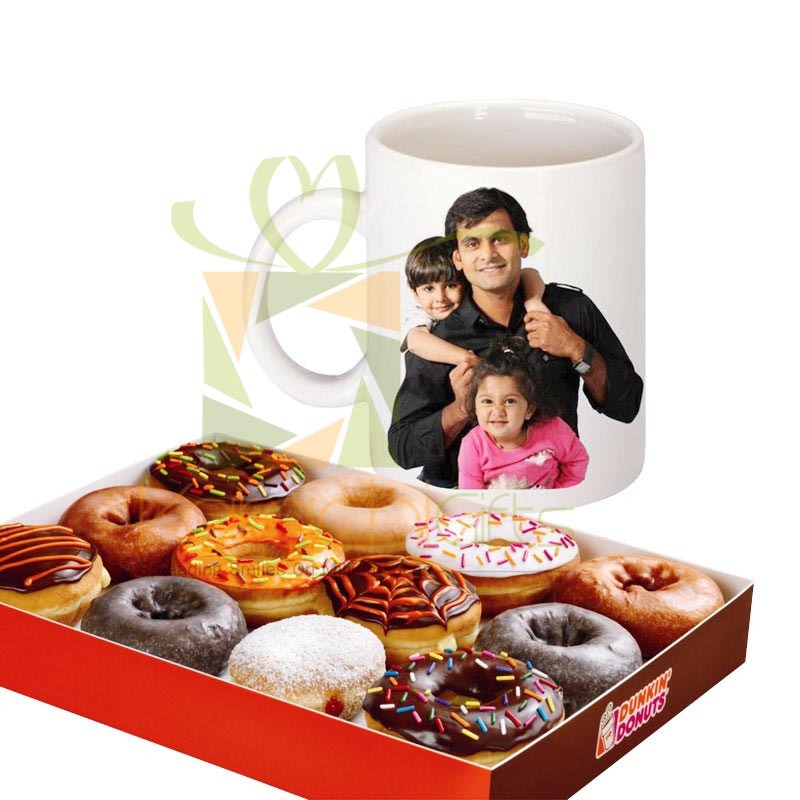 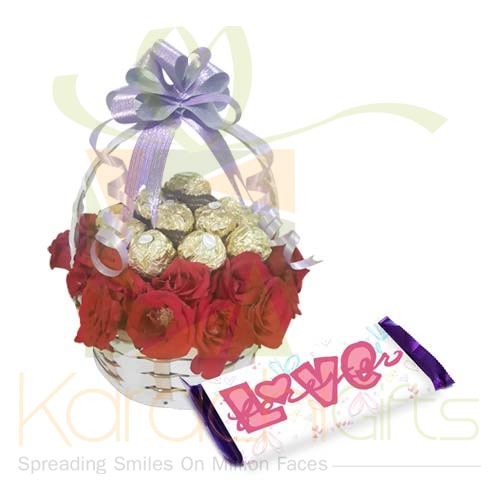 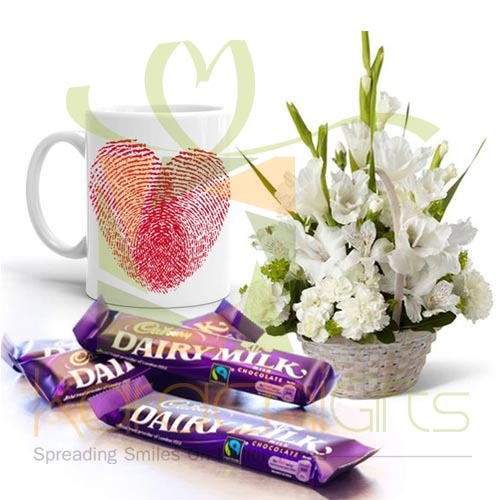 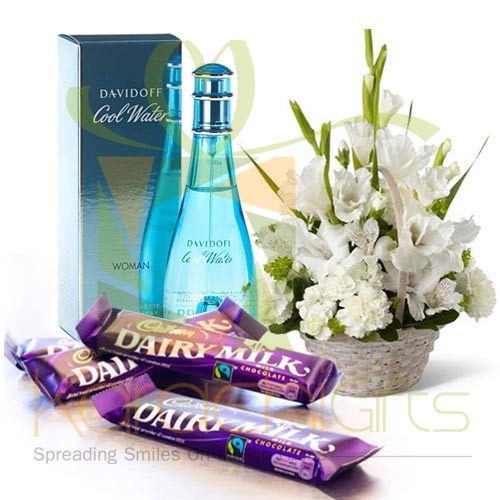 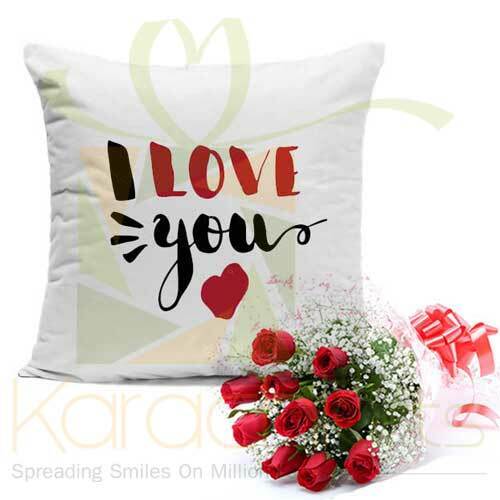 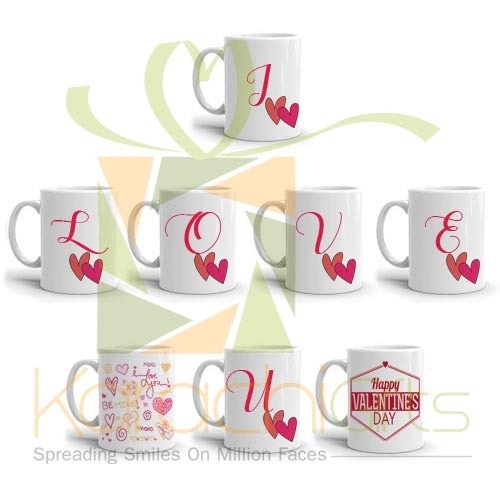 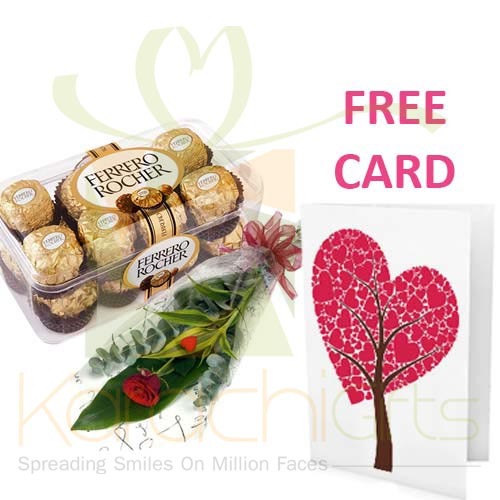 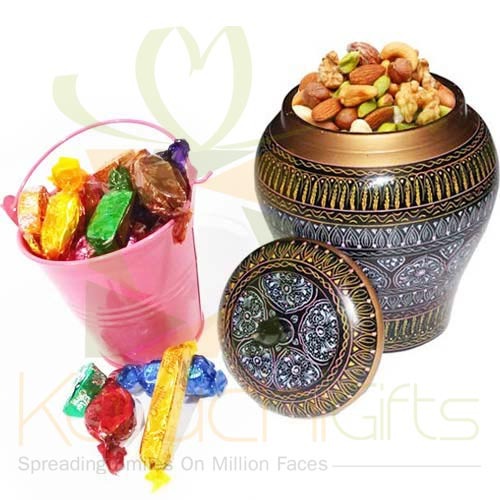 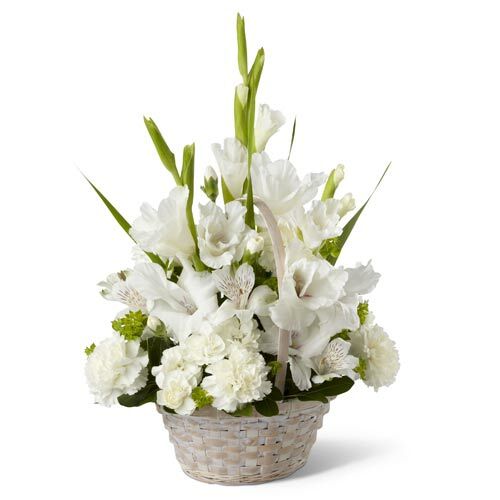 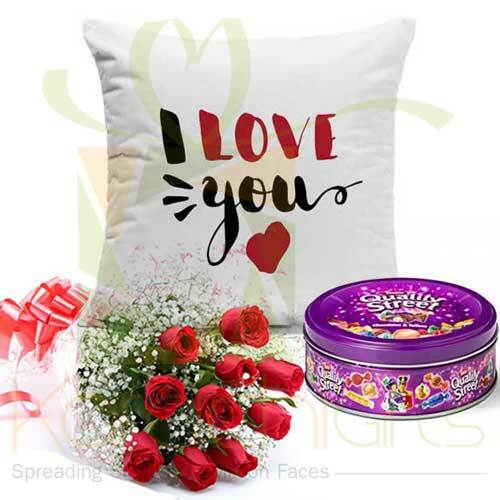 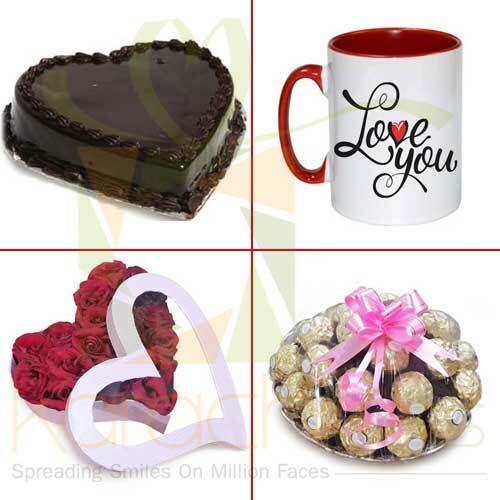 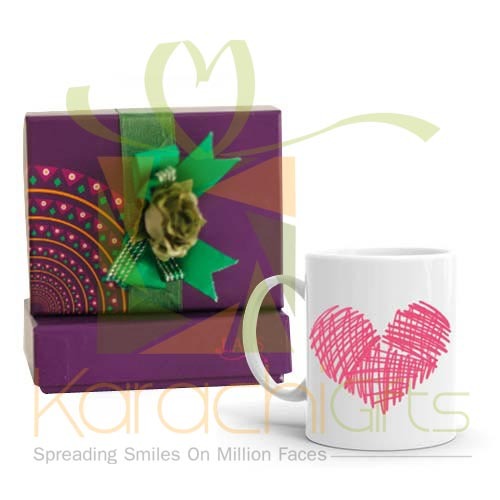 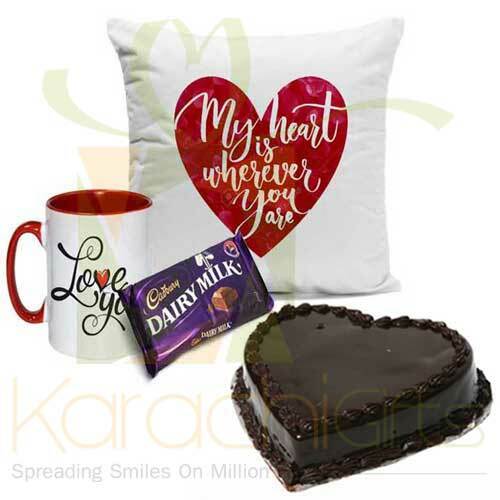 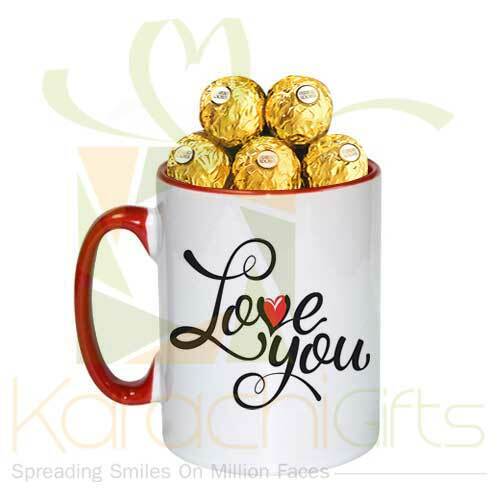 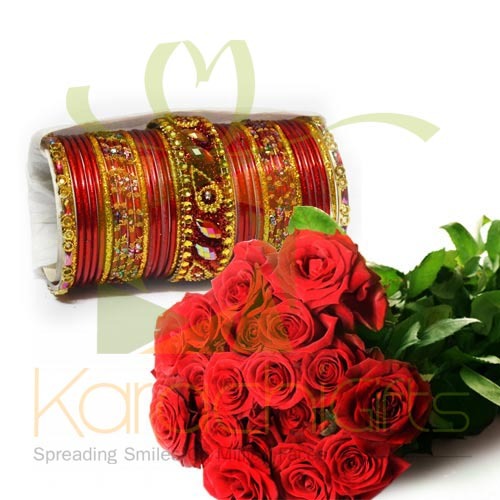 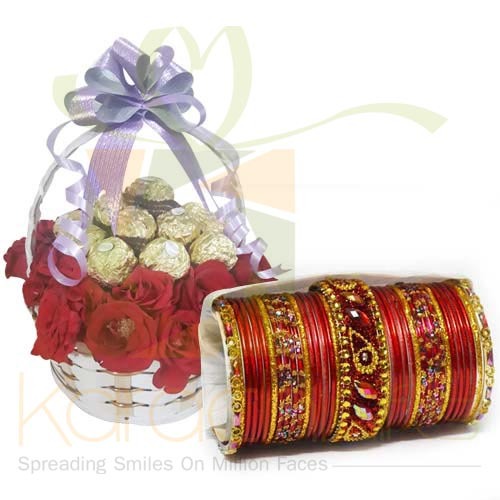 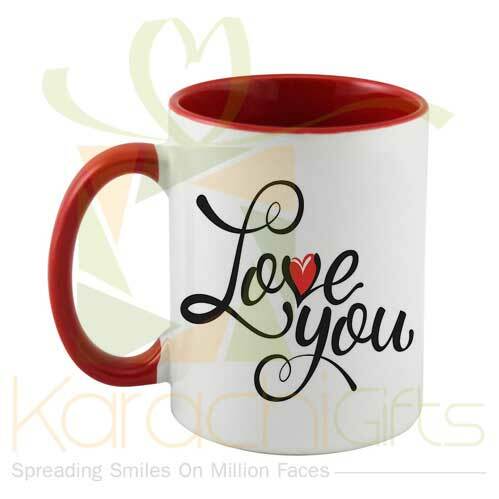 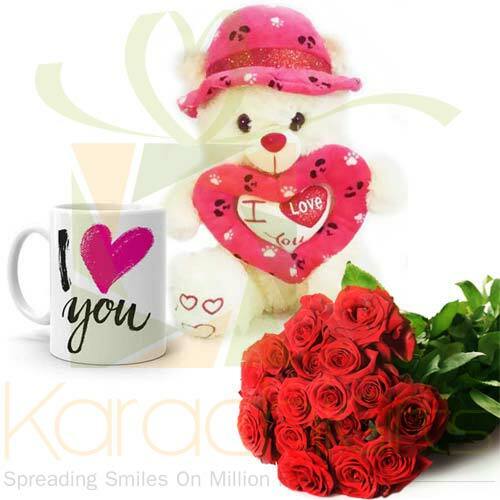 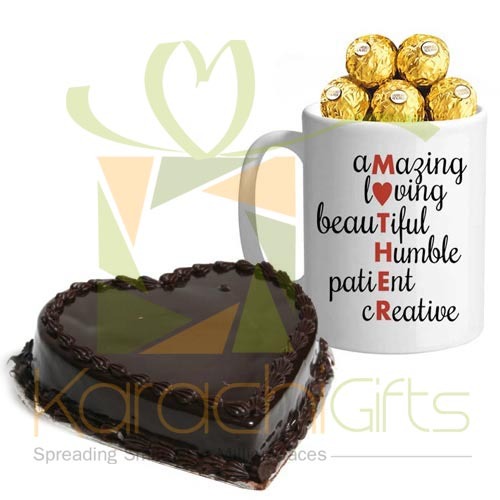 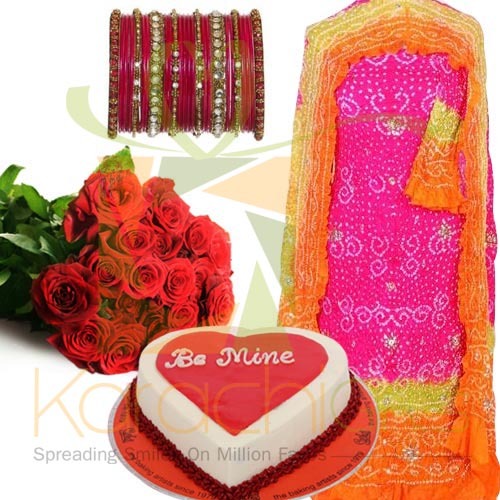 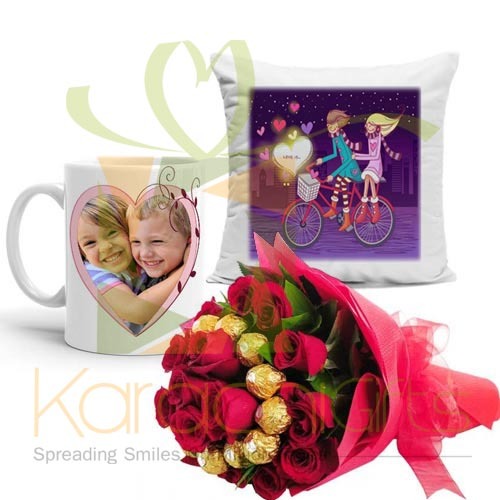 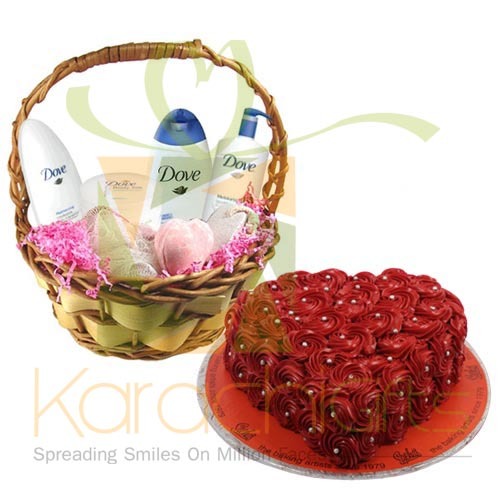 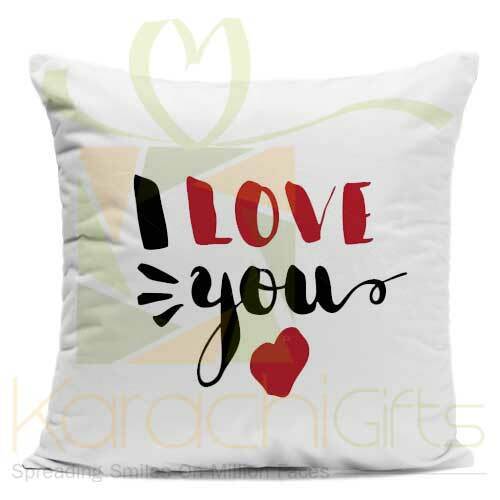 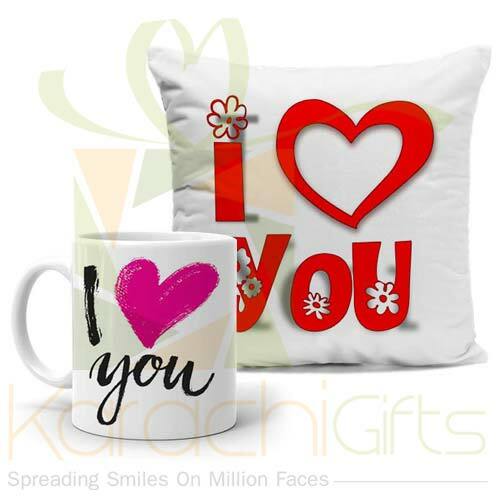 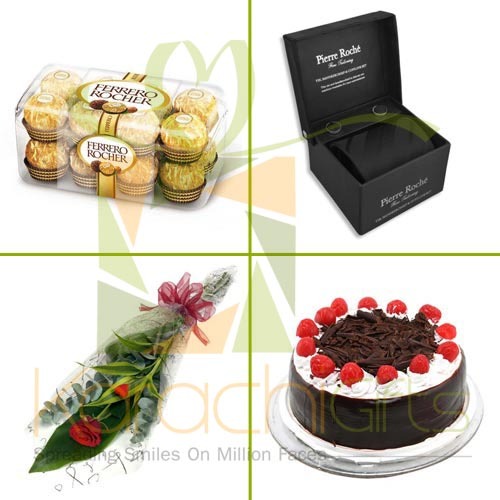 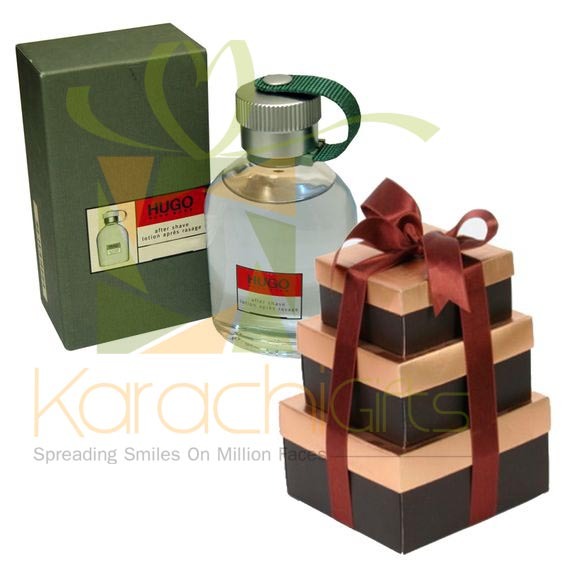 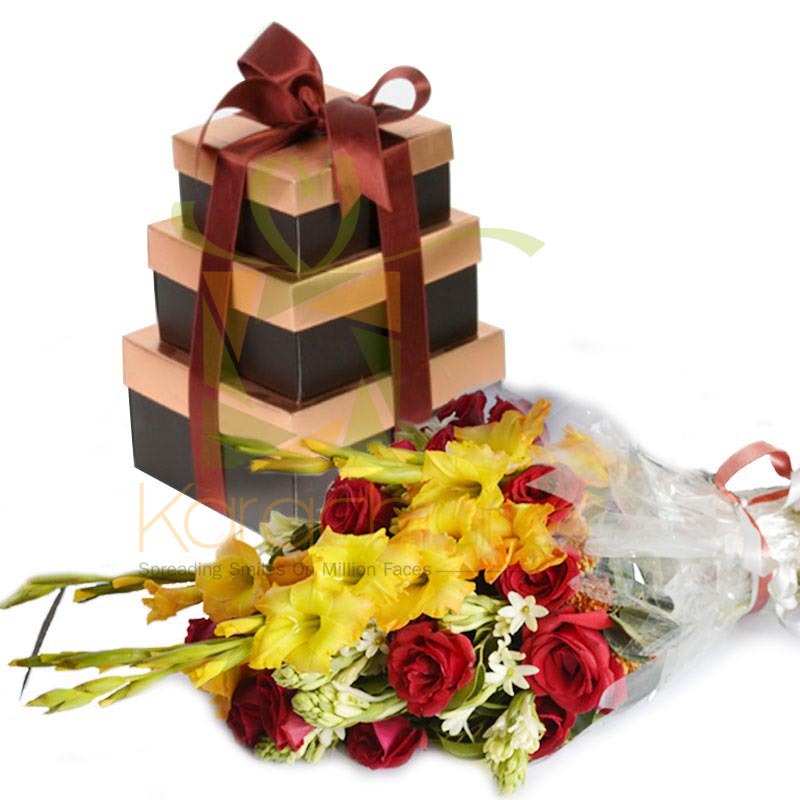 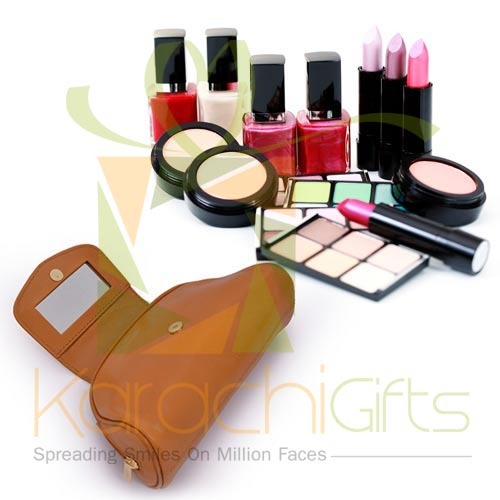 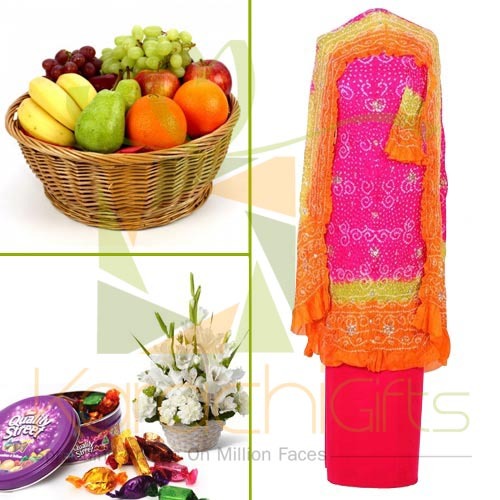 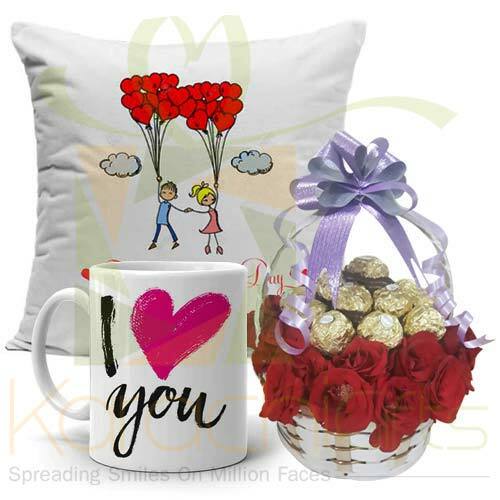 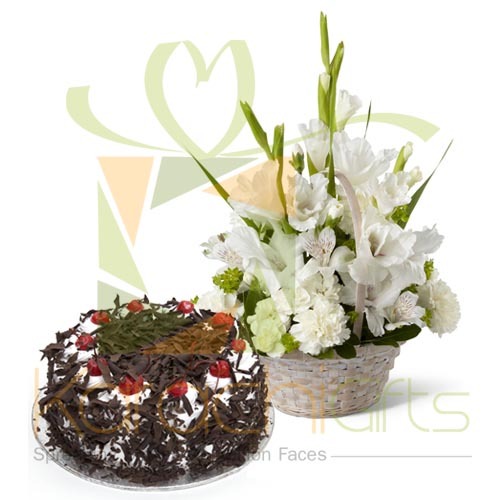 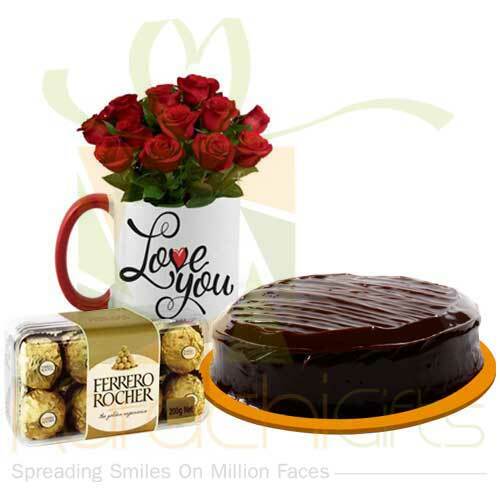 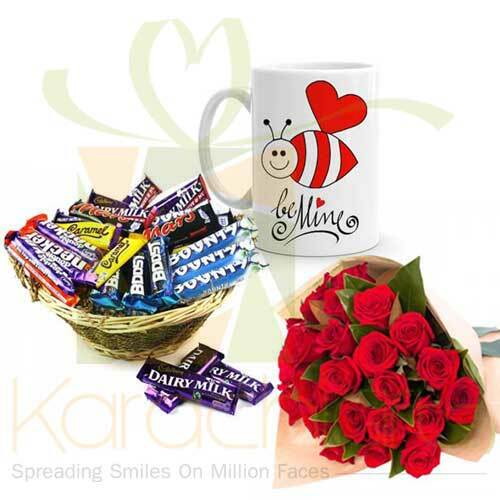 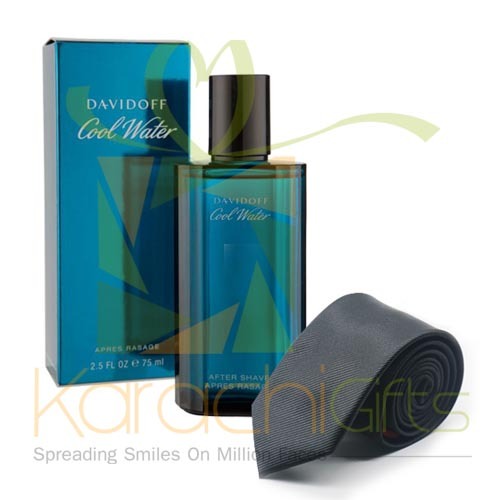 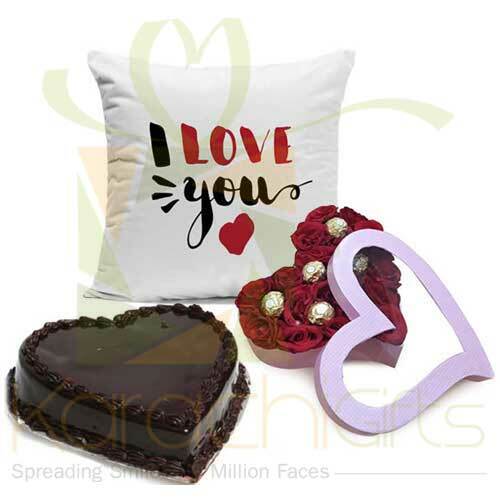 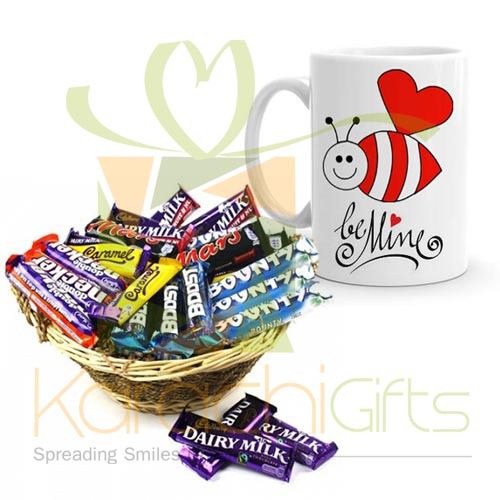 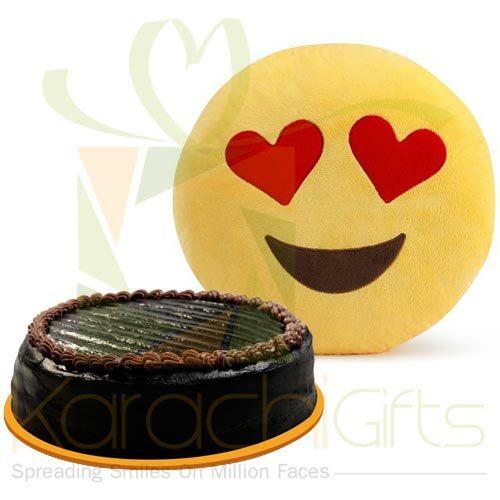 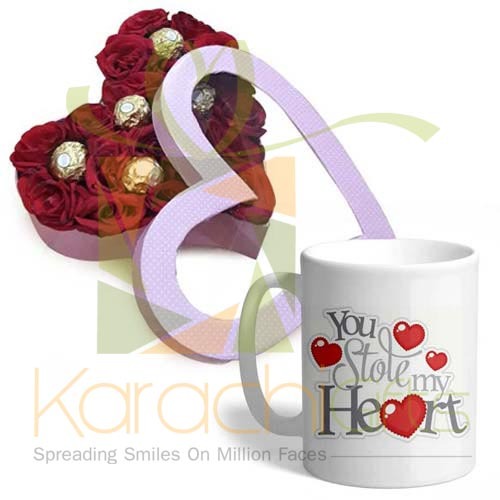 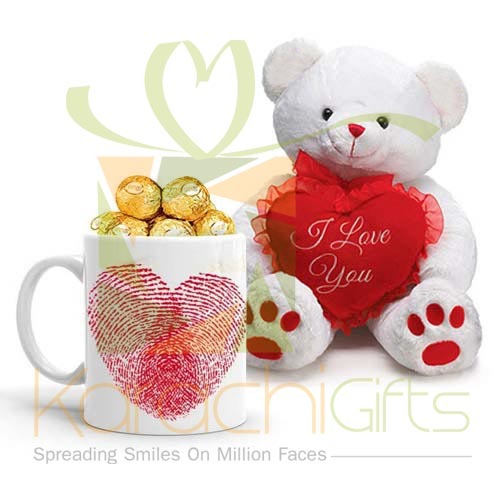 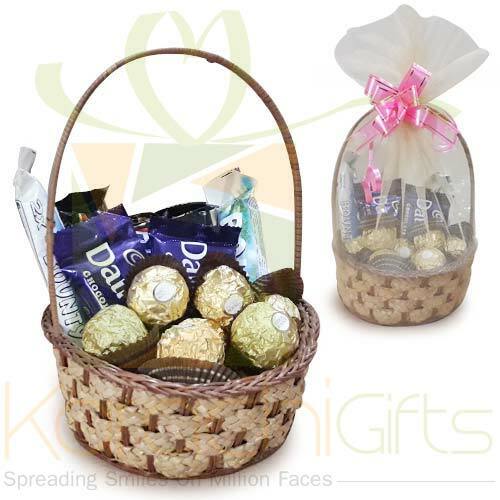 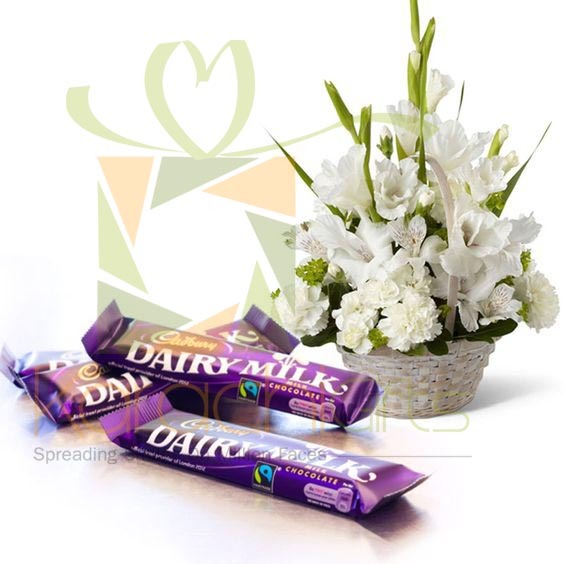 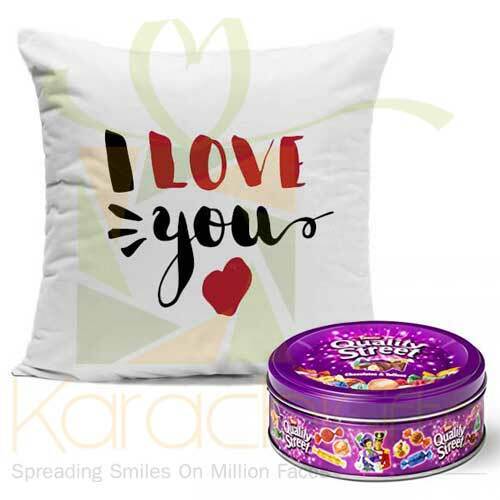 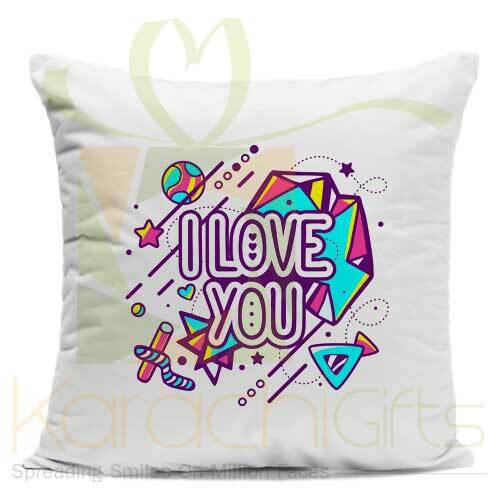 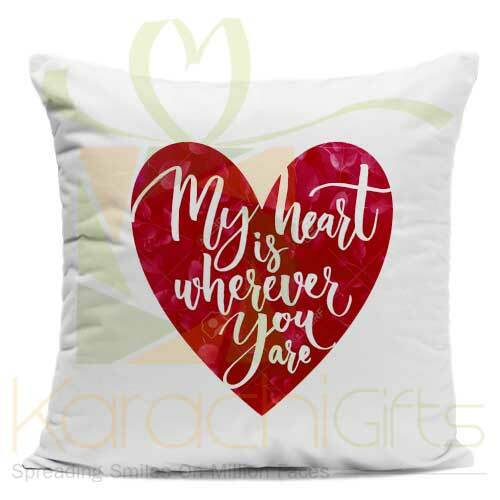 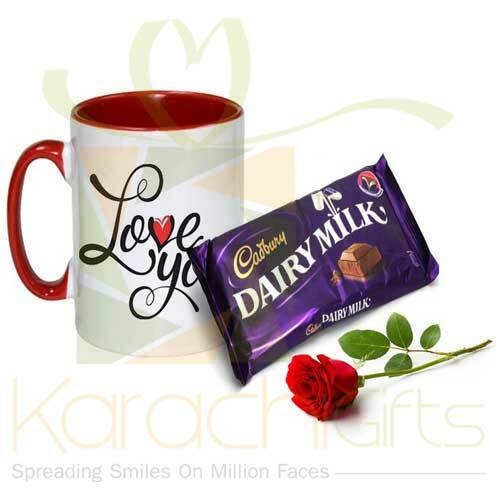 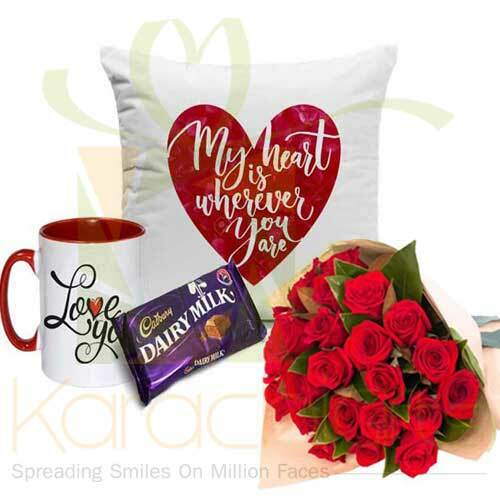 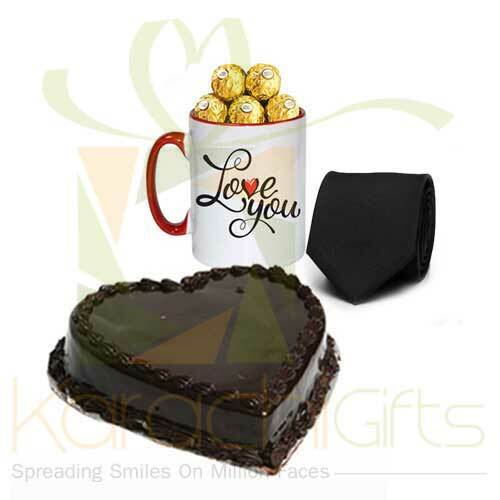 Karachi Gifts goes with the psyche of the consumers and we know that you want to present some great gifts of the occasion to your wife, husband, fianc� or anyone. 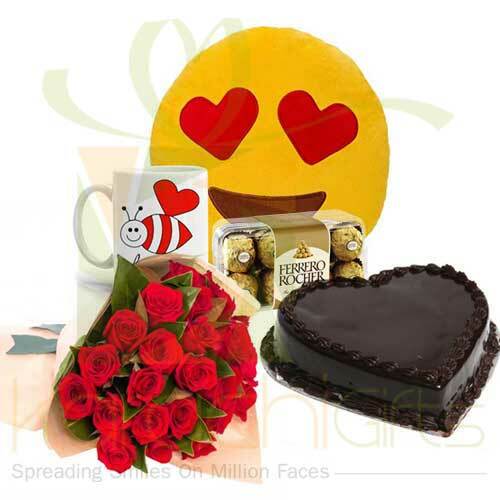 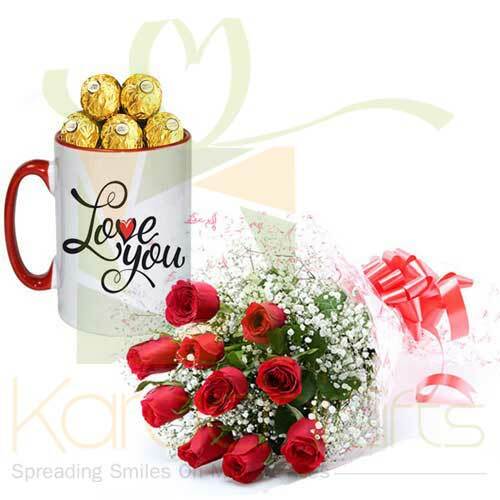 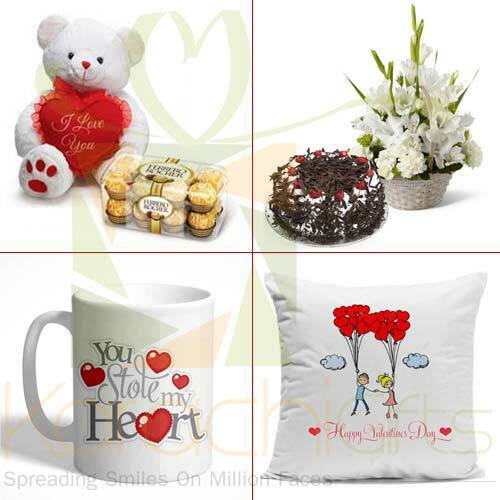 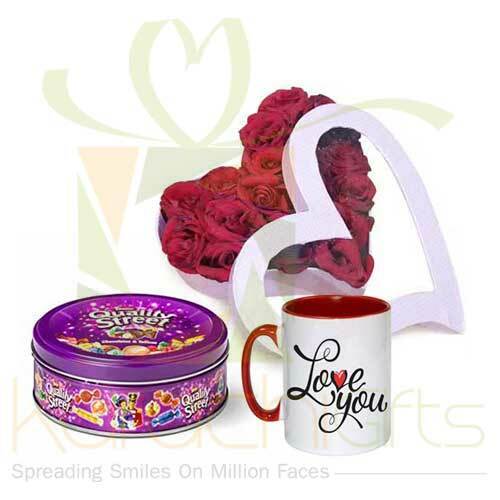 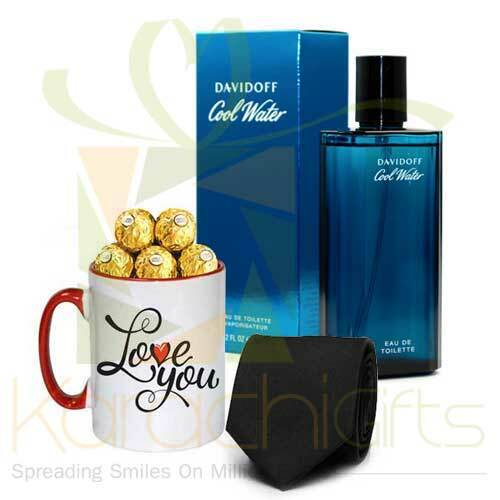 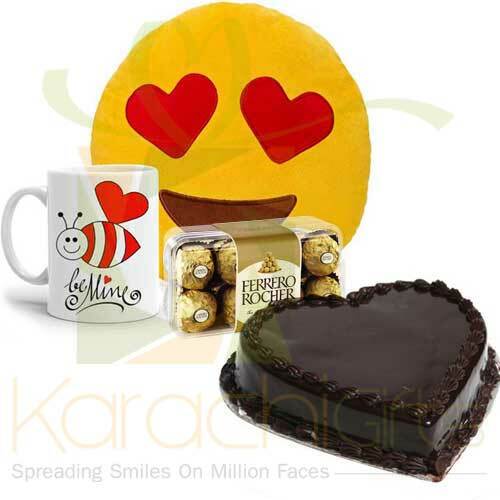 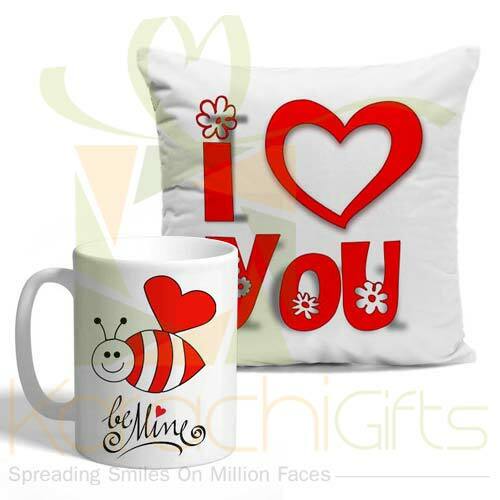 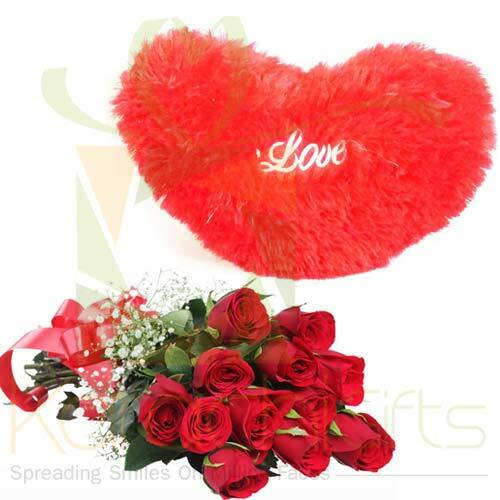 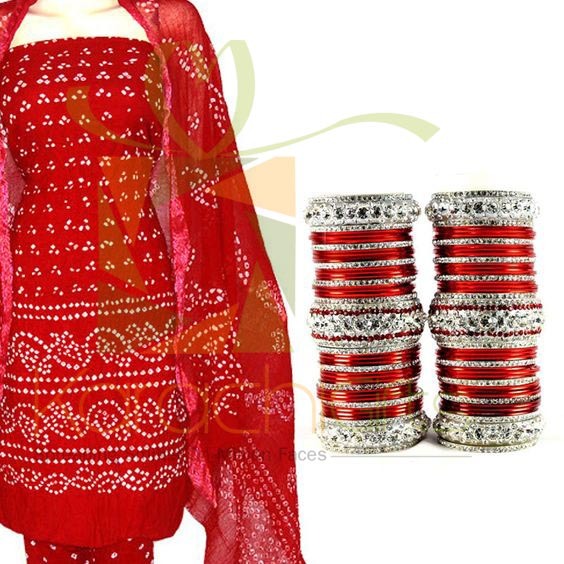 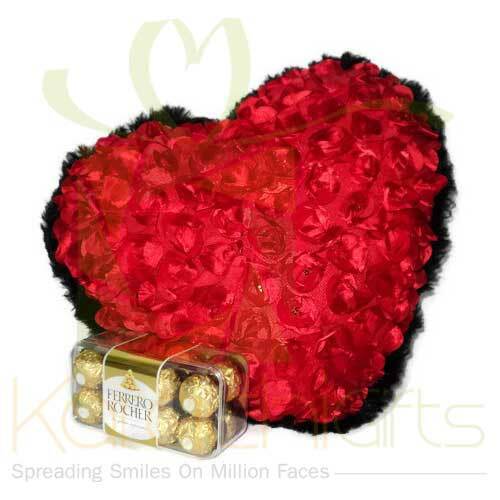 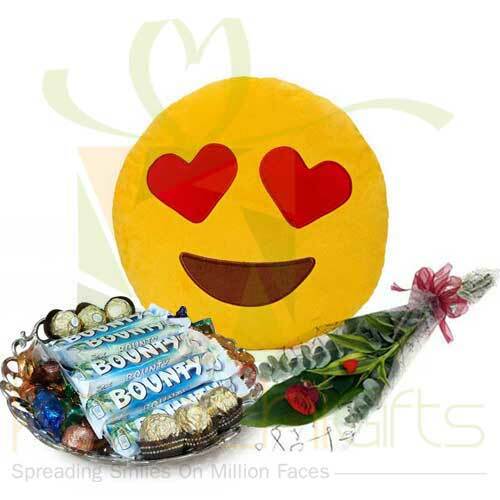 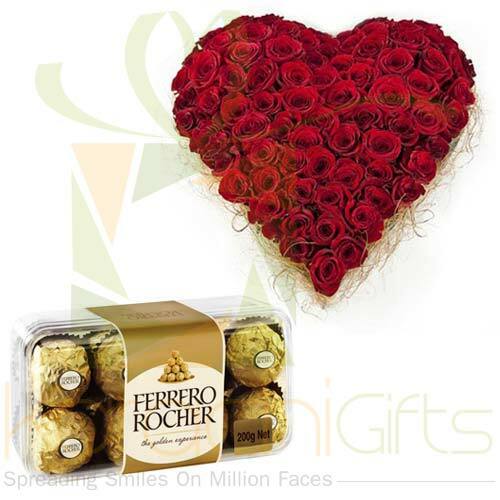 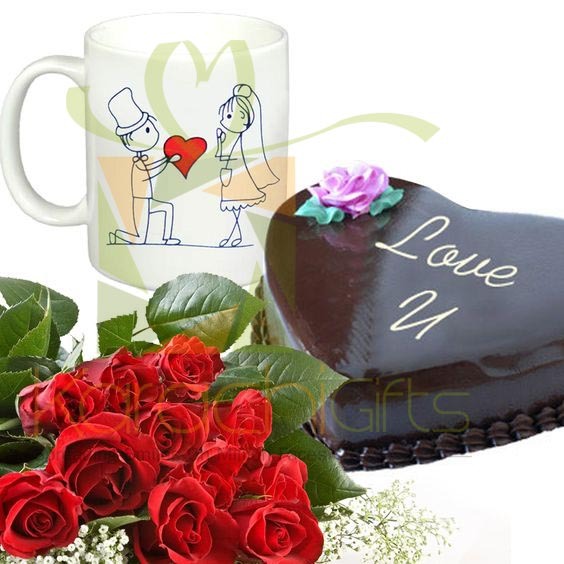 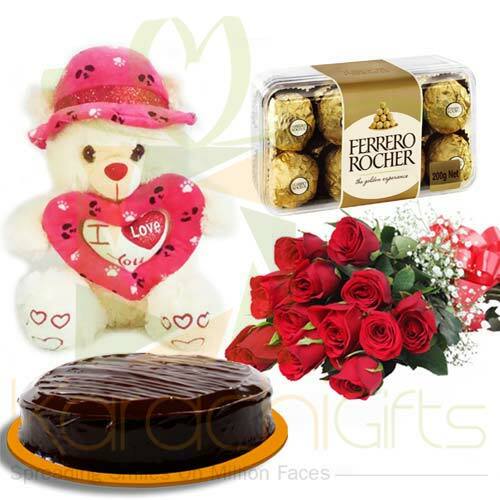 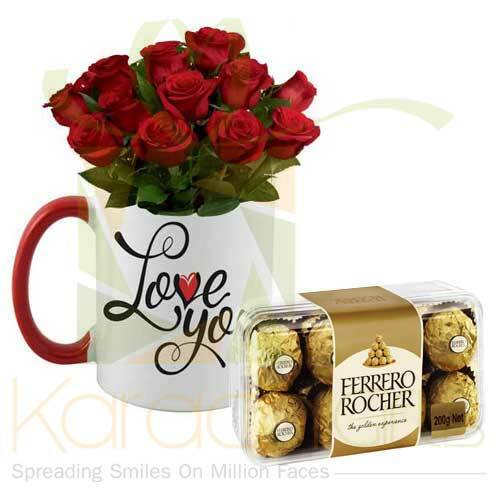 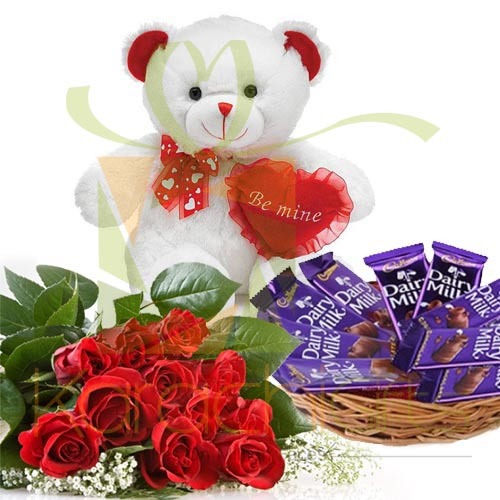 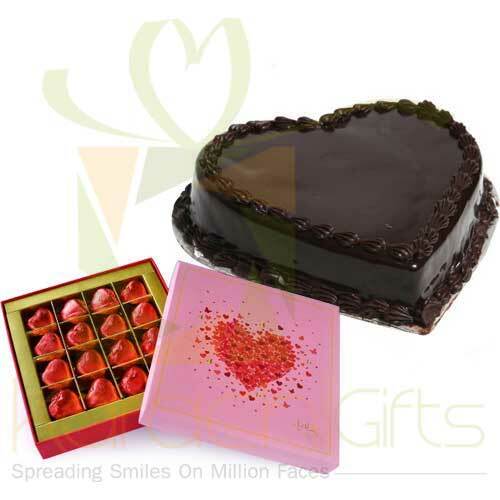 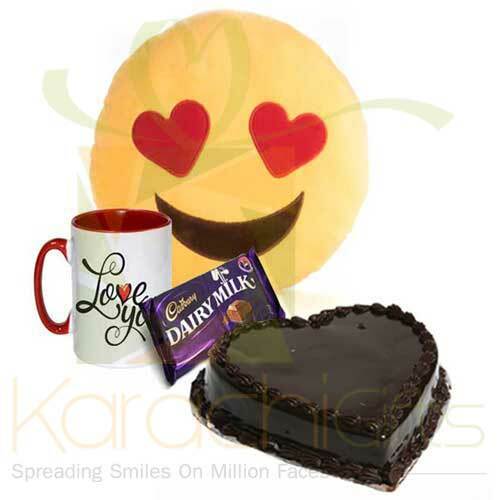 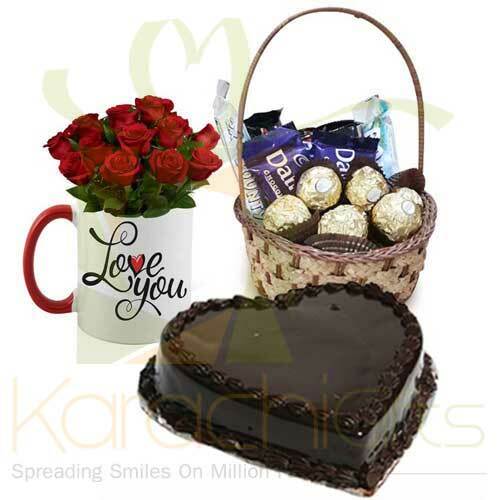 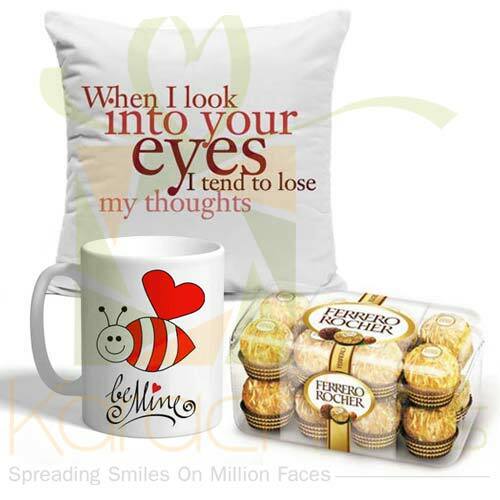 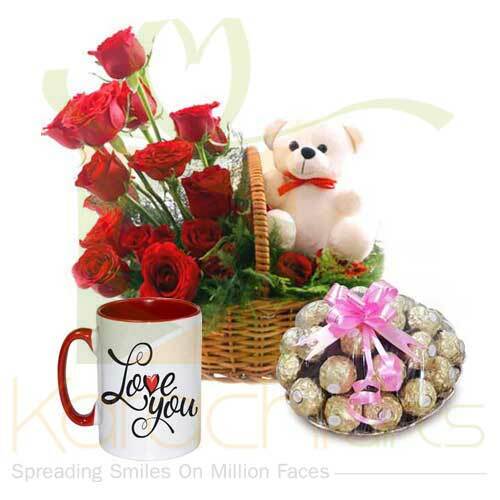 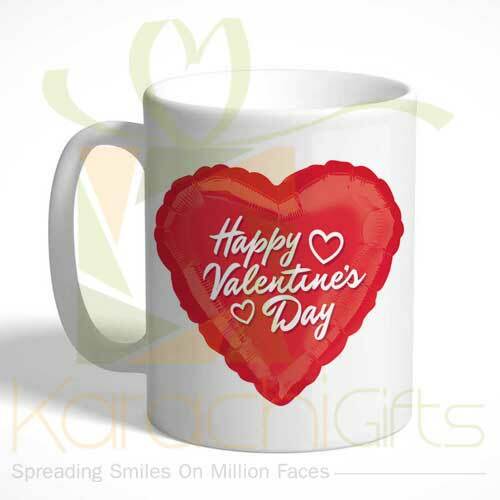 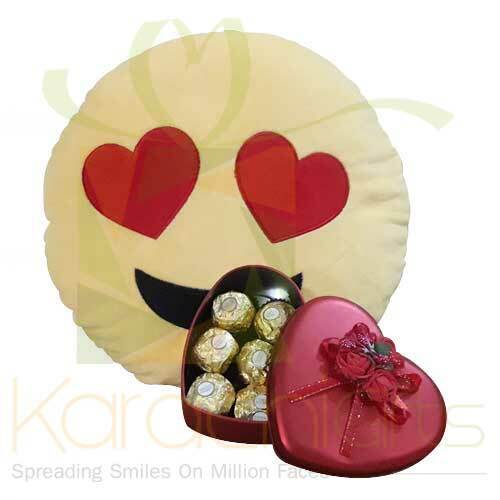 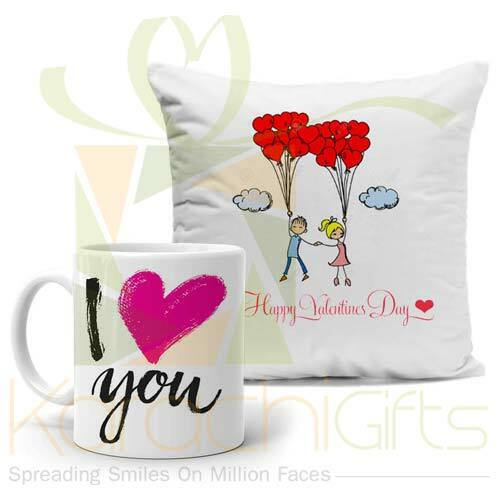 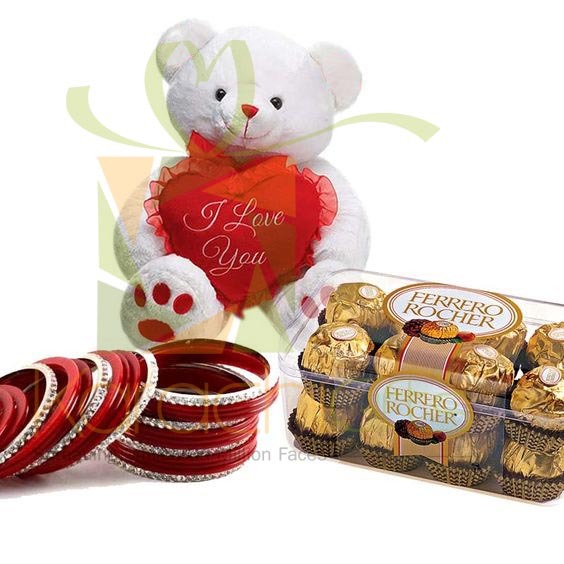 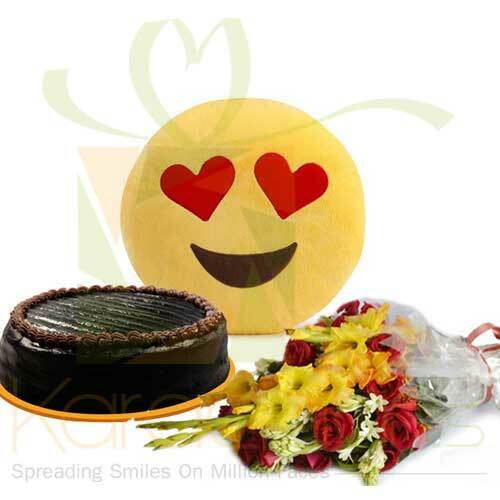 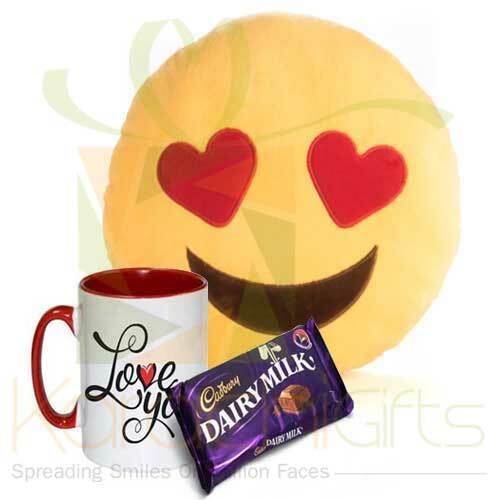 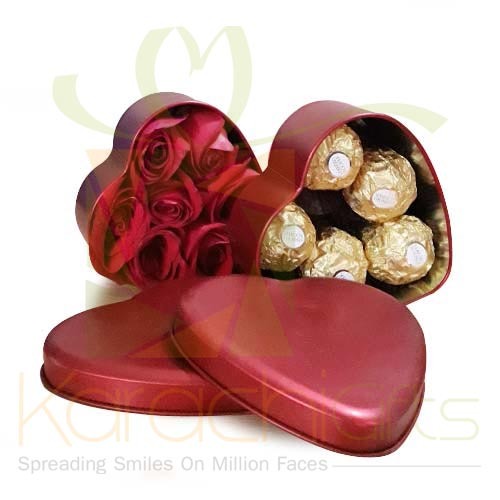 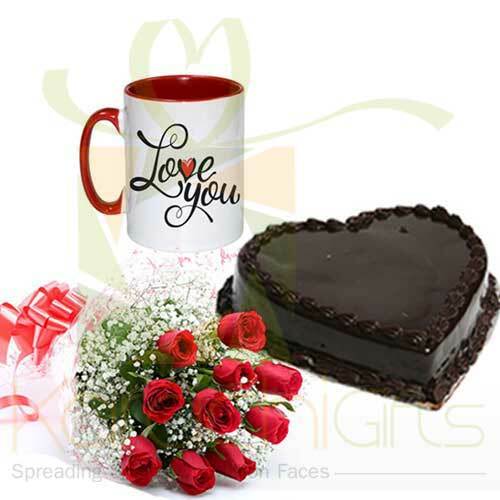 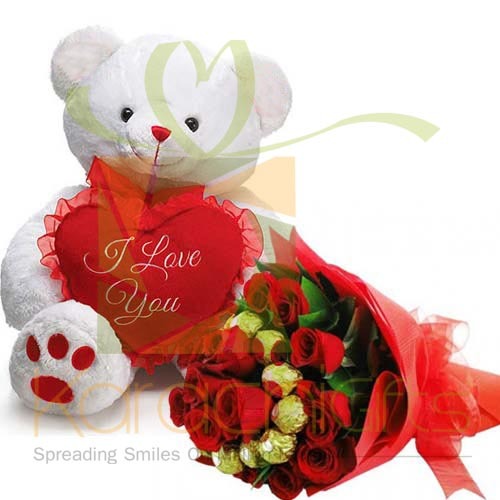 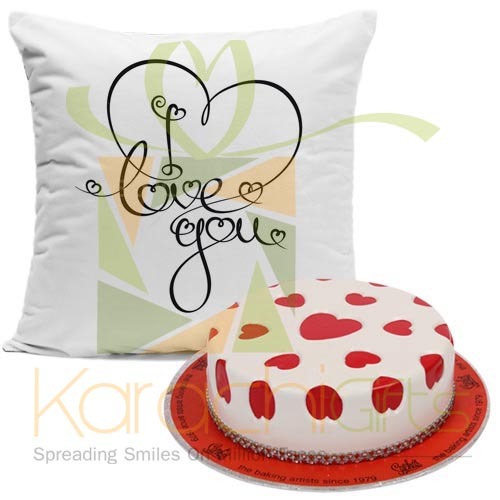 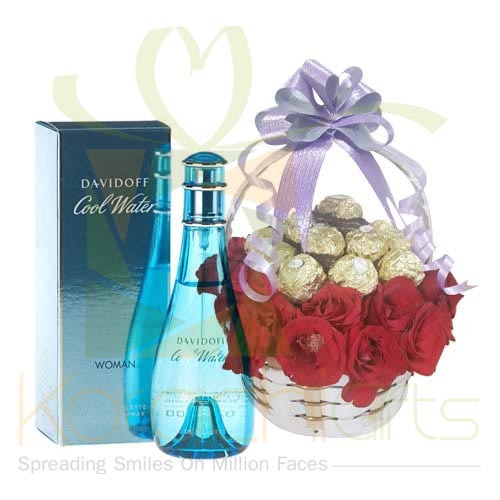 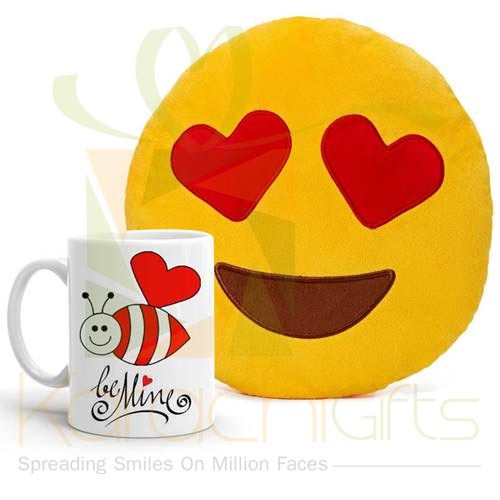 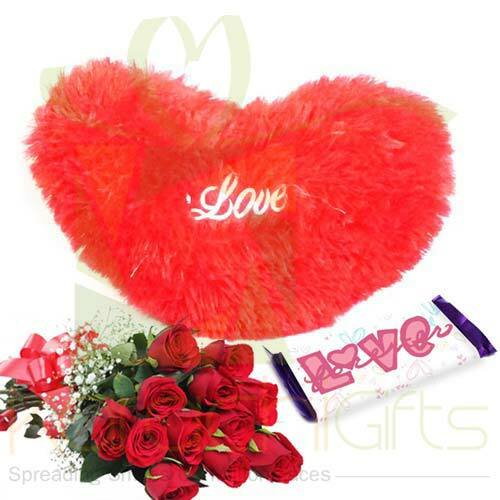 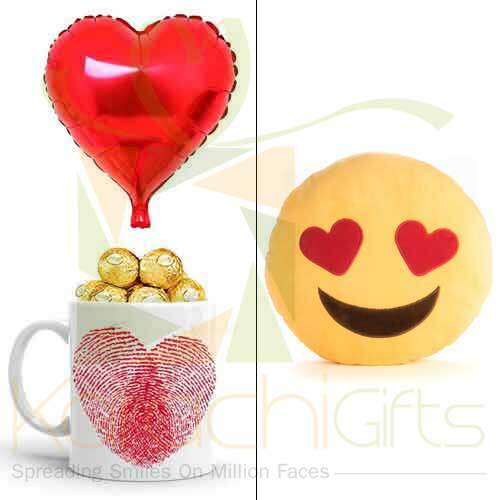 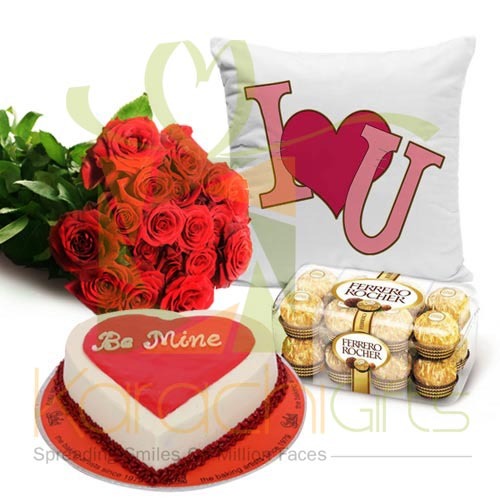 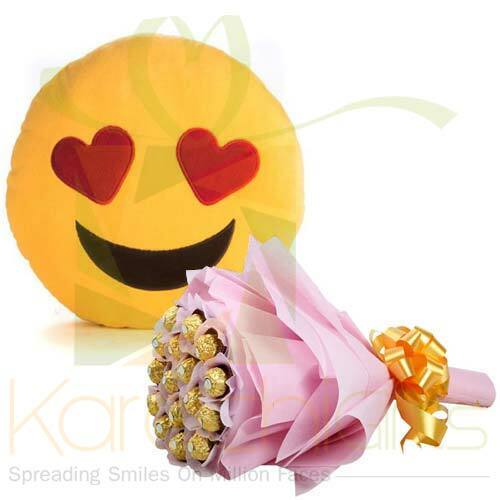 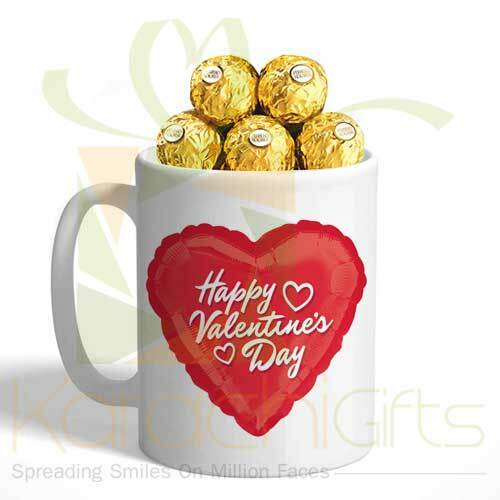 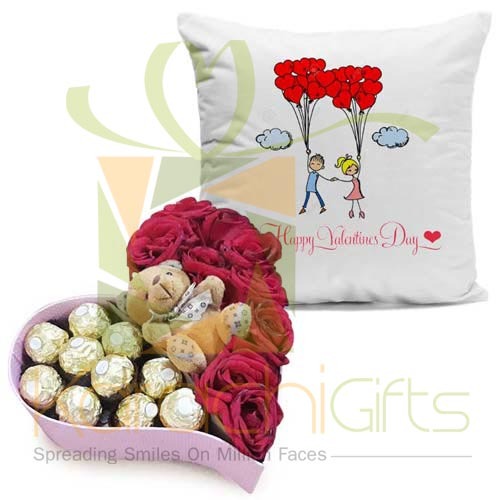 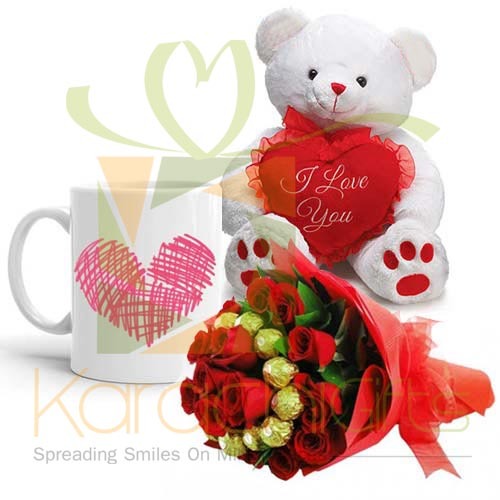 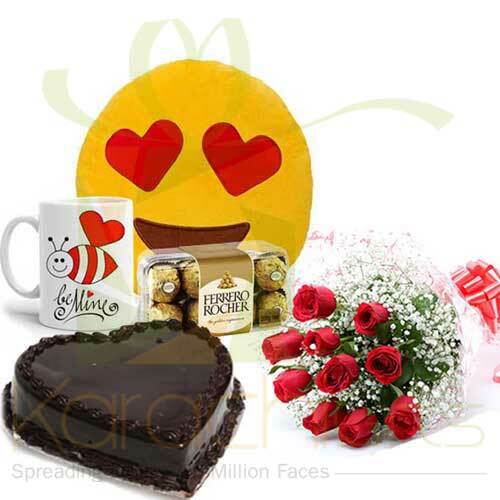 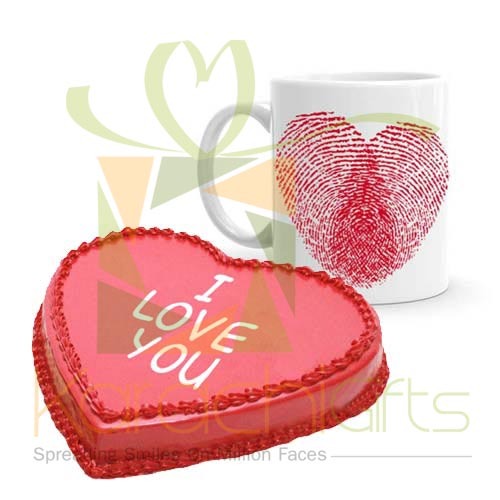 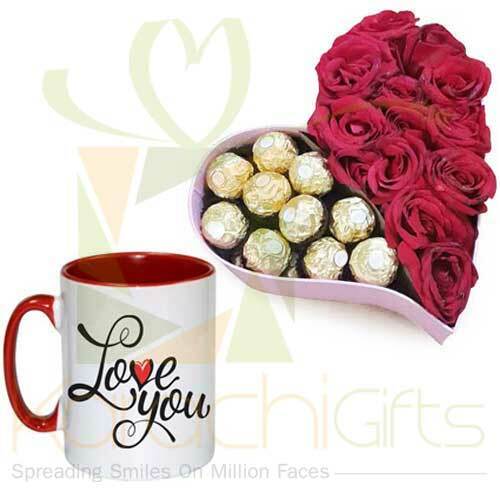 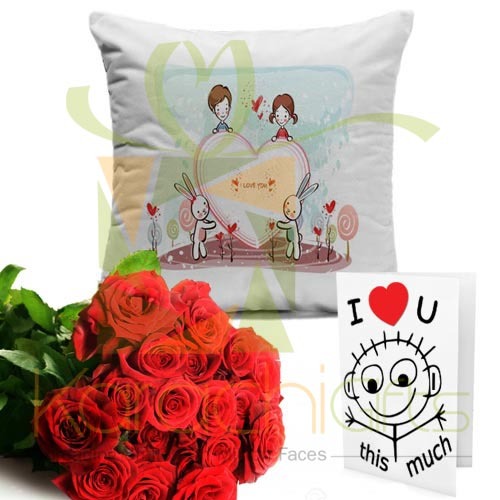 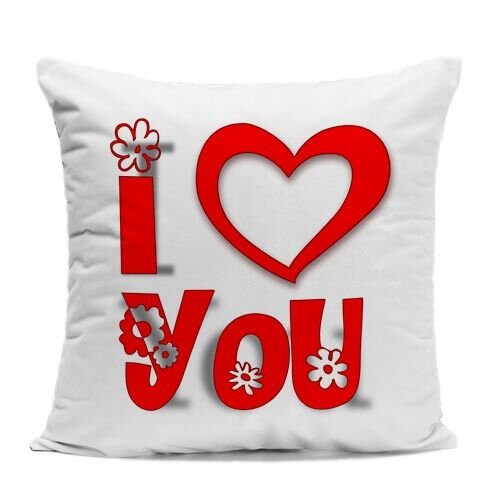 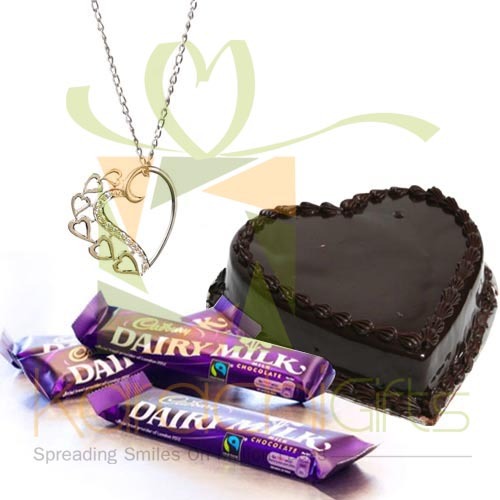 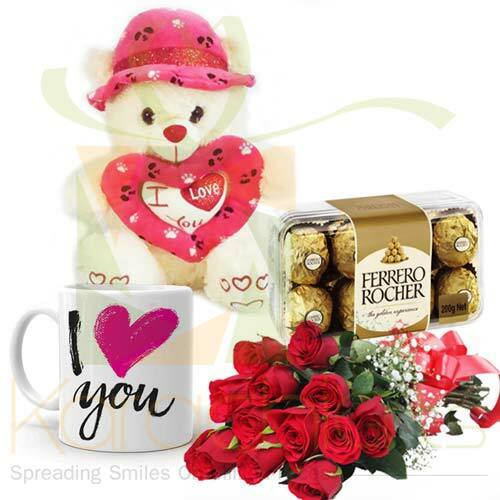 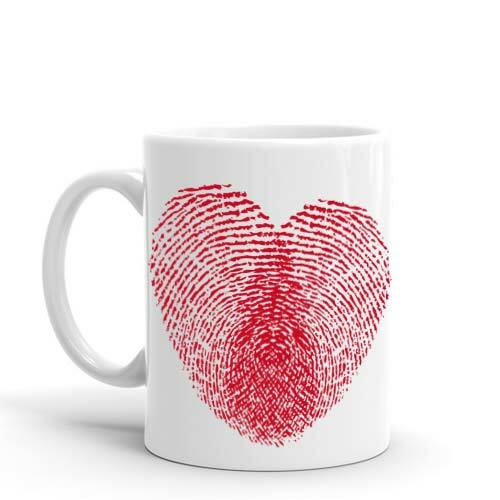 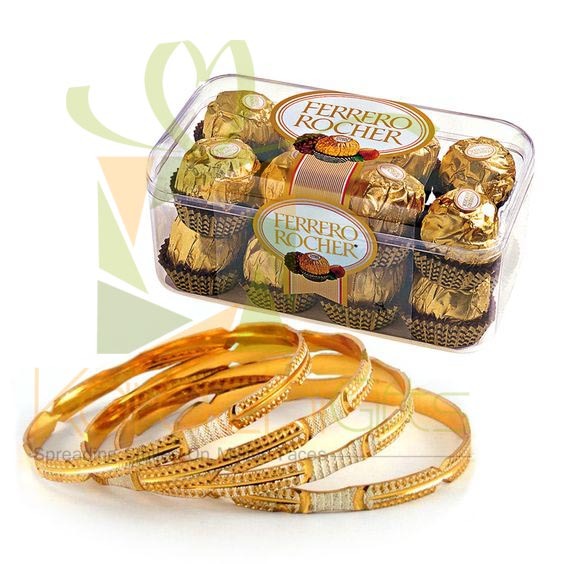 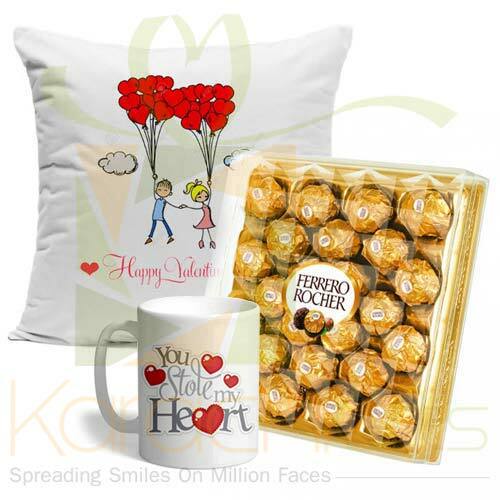 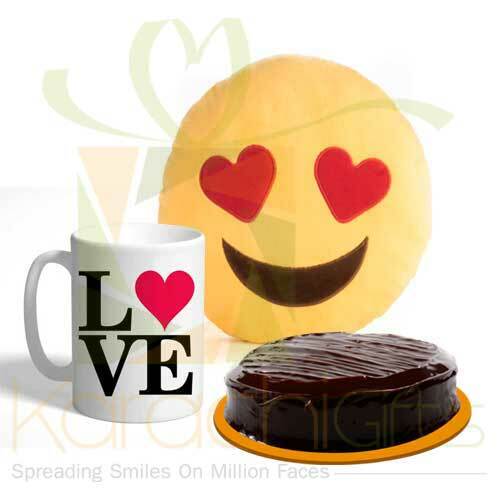 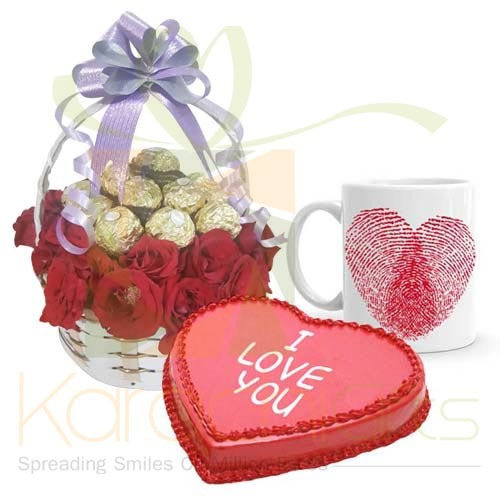 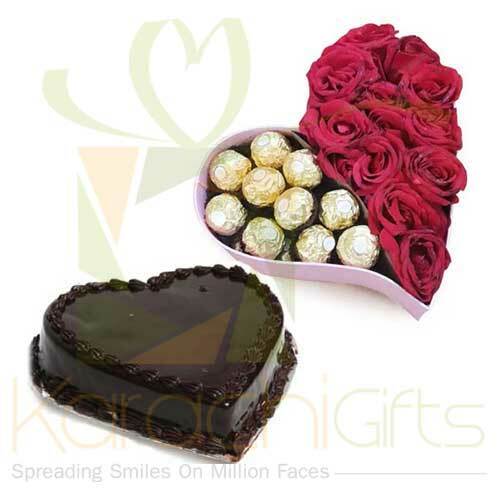 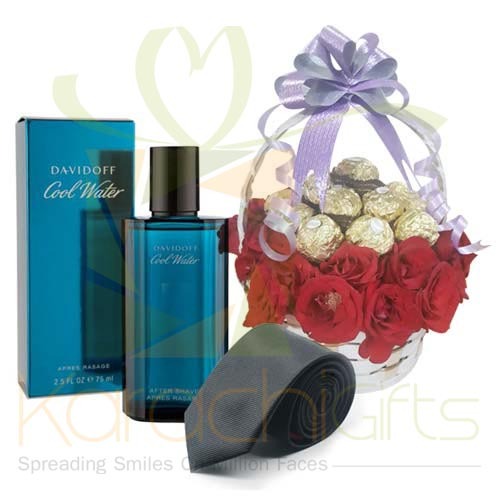 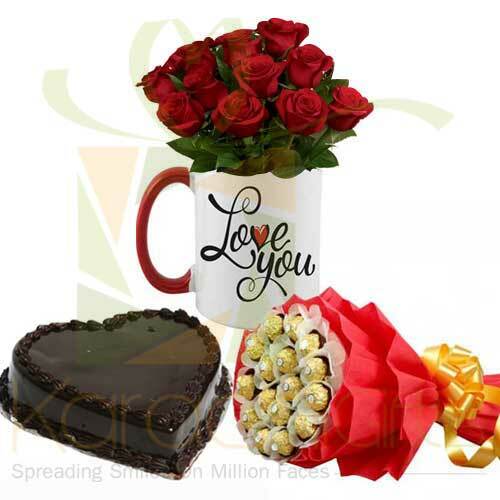 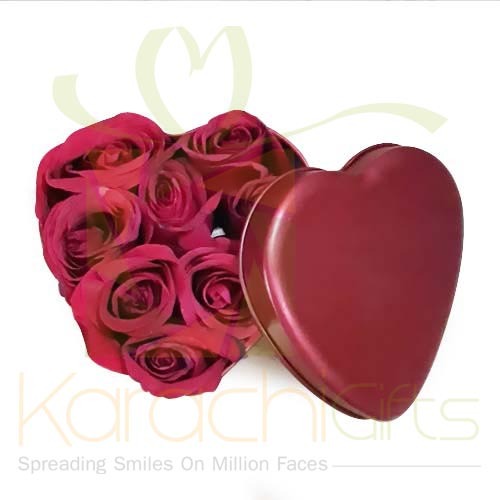 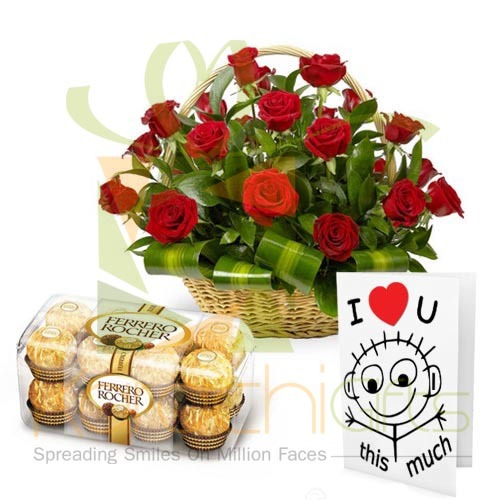 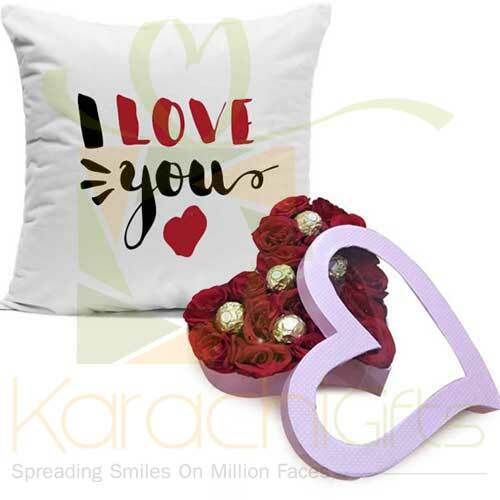 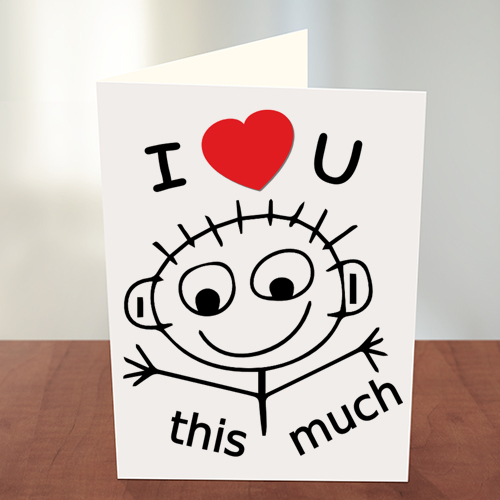 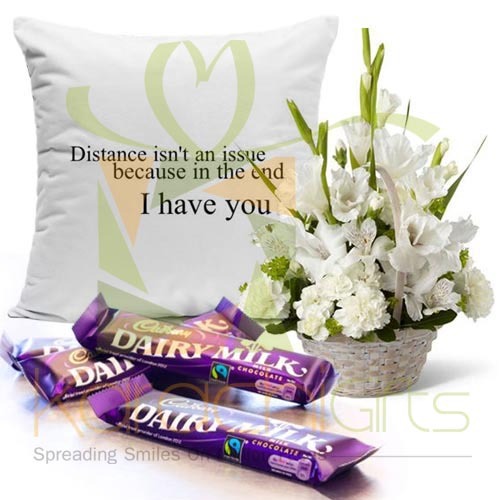 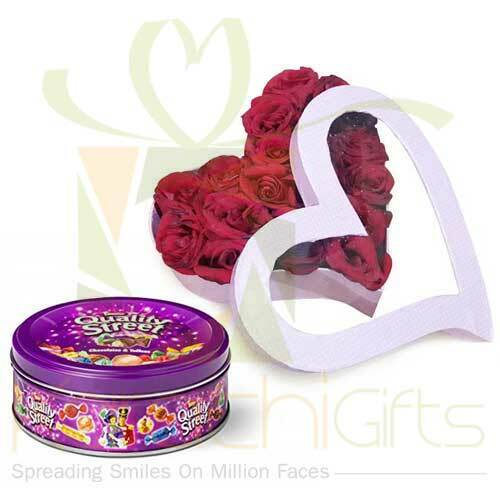 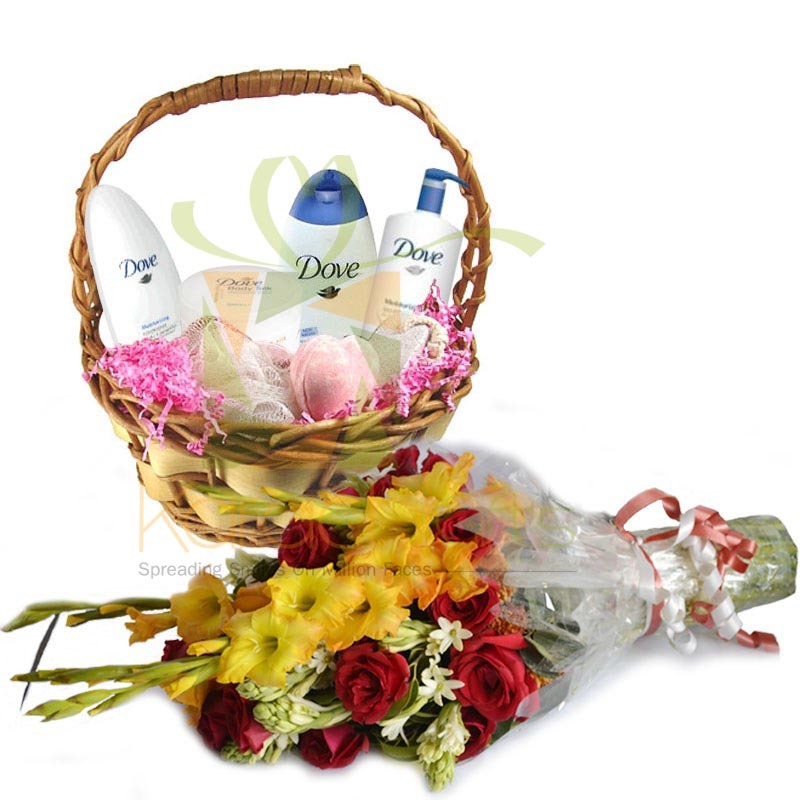 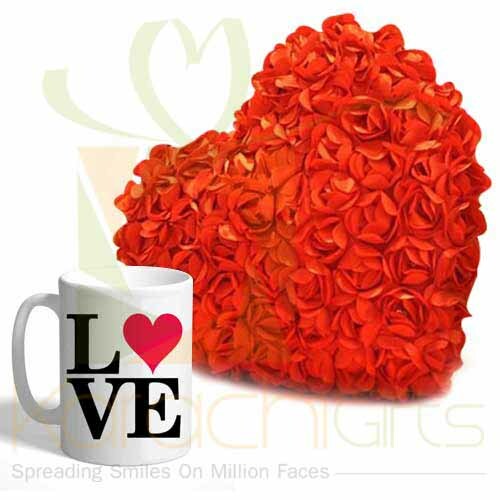 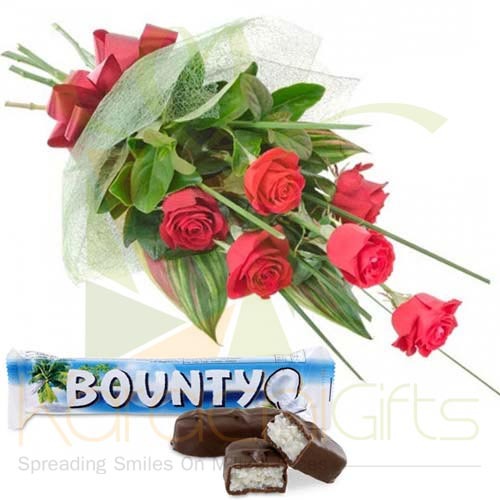 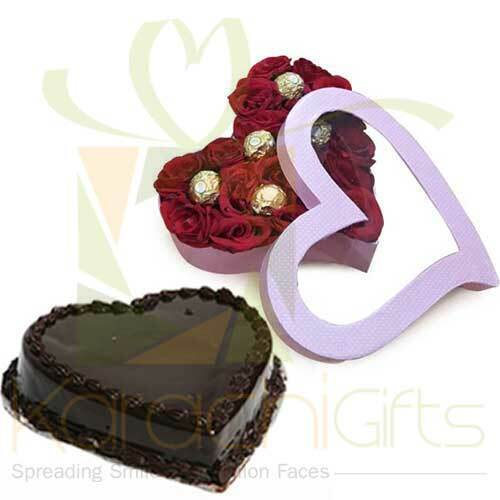 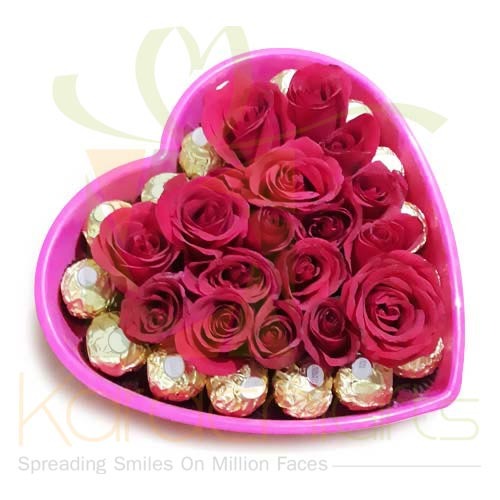 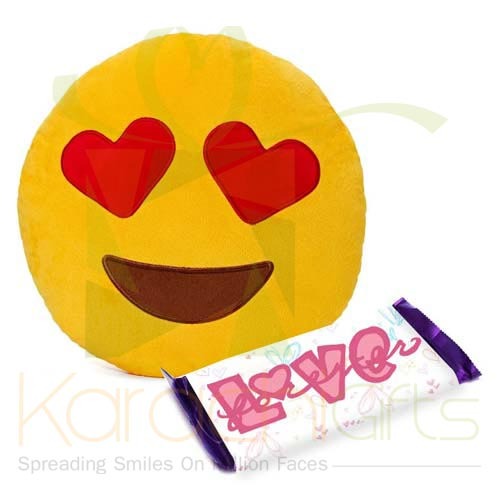 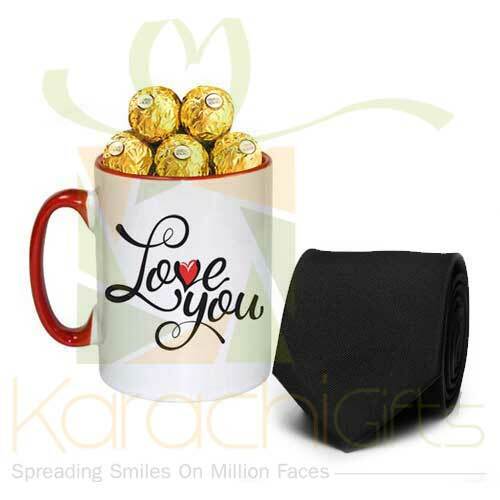 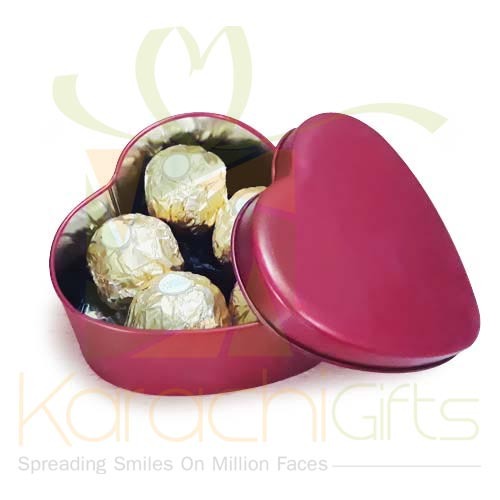 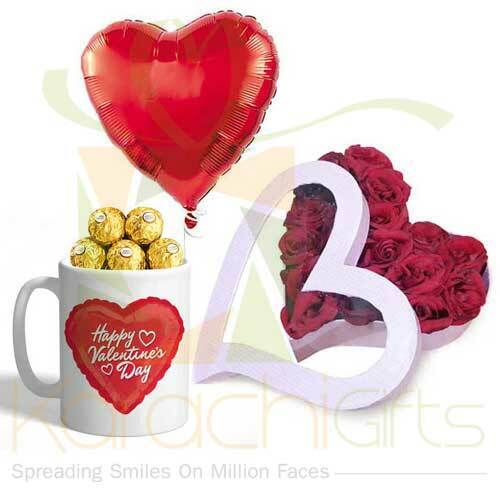 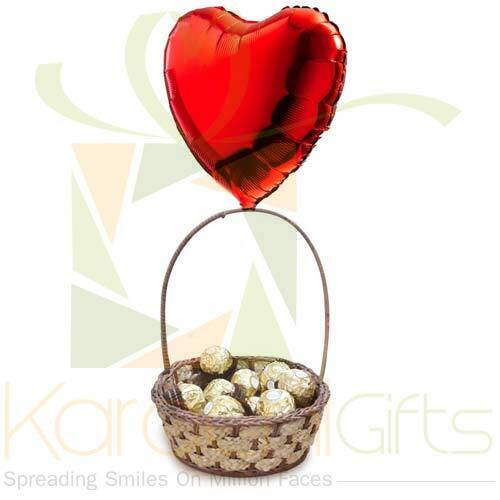 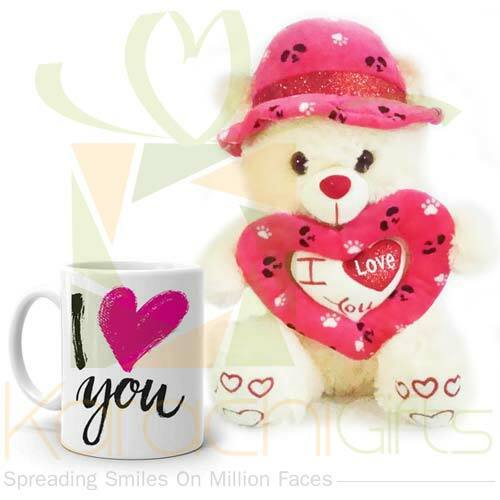 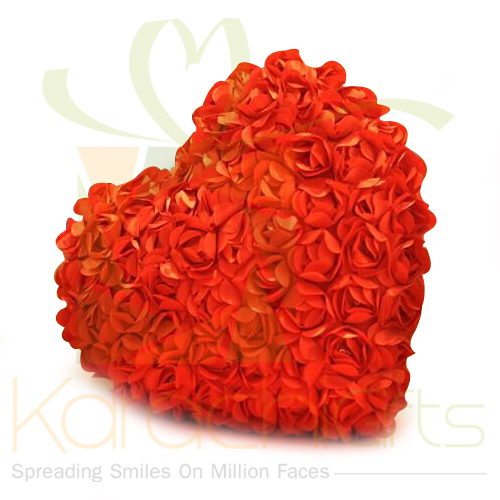 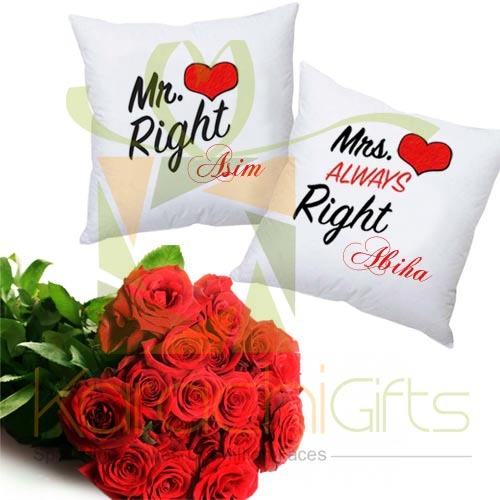 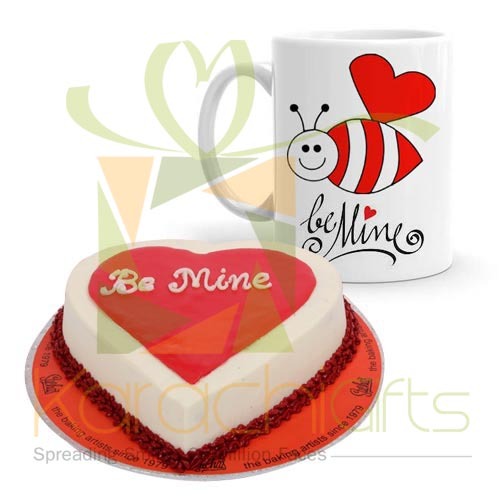 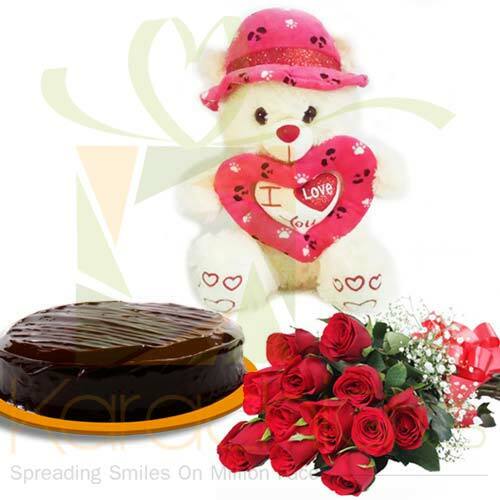 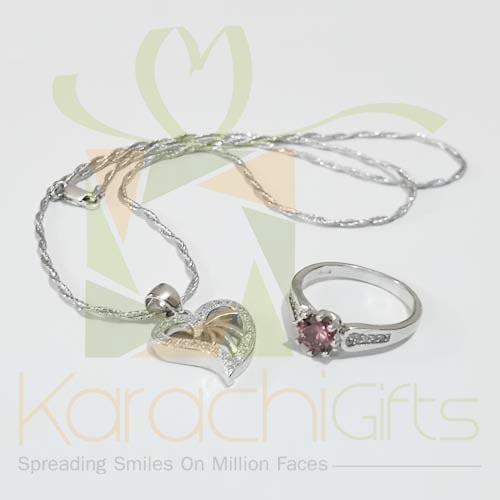 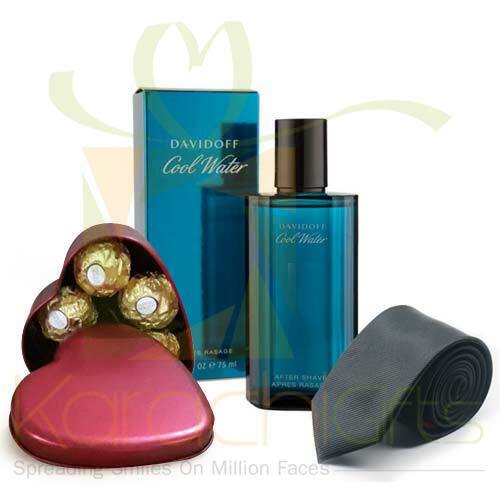 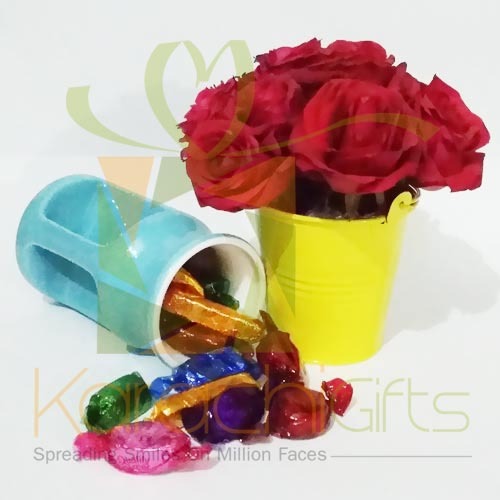 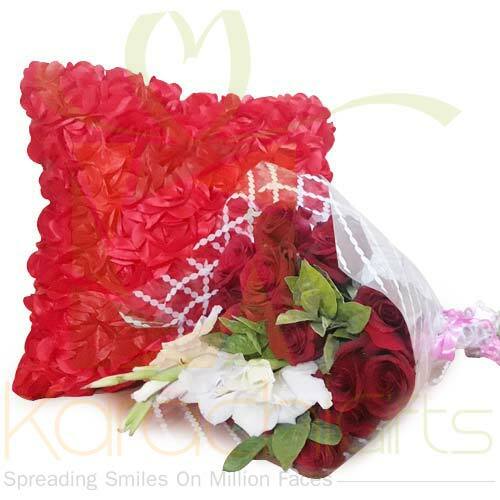 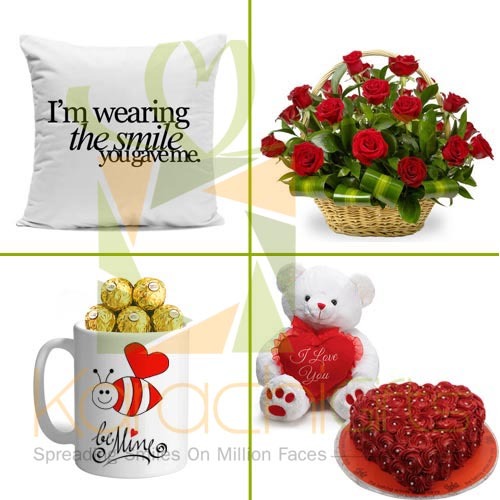 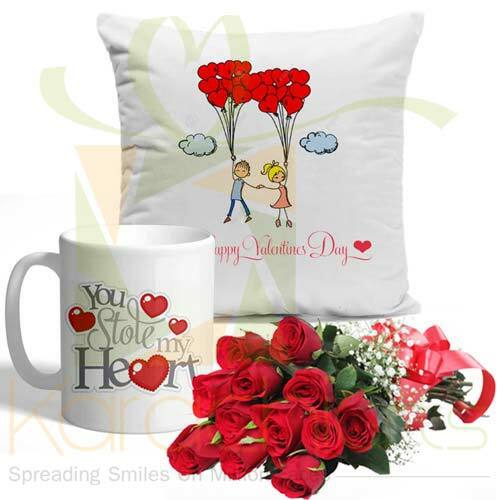 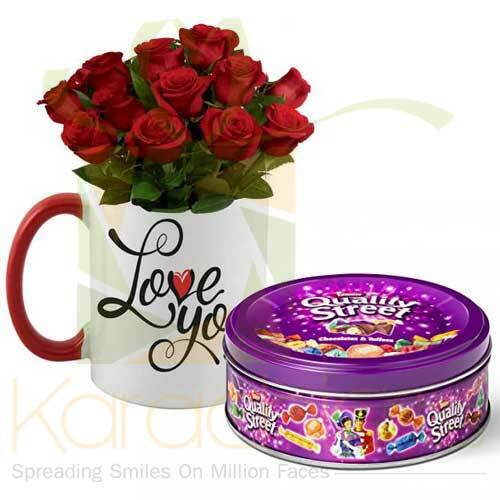 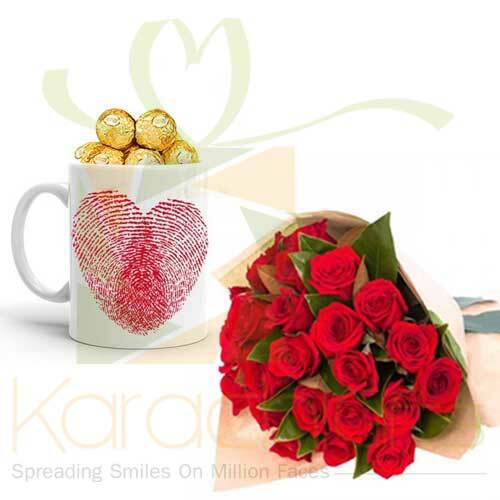 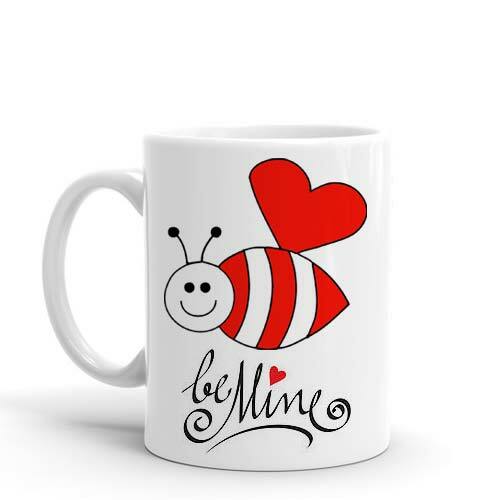 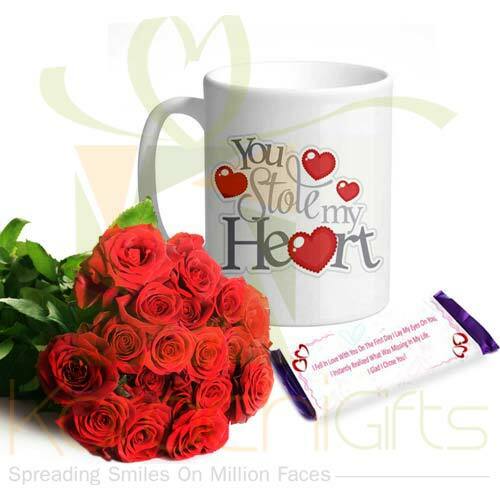 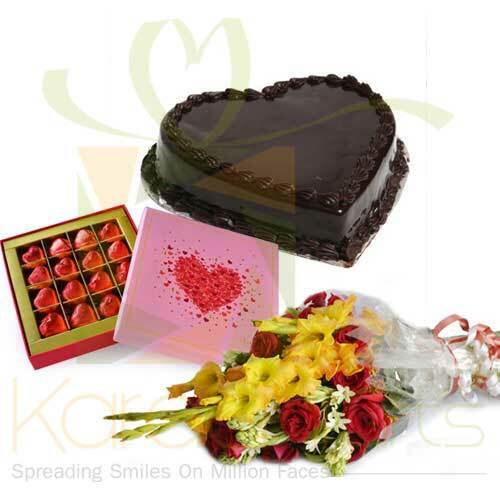 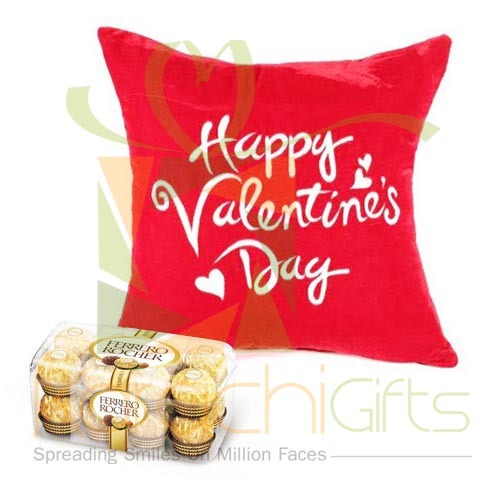 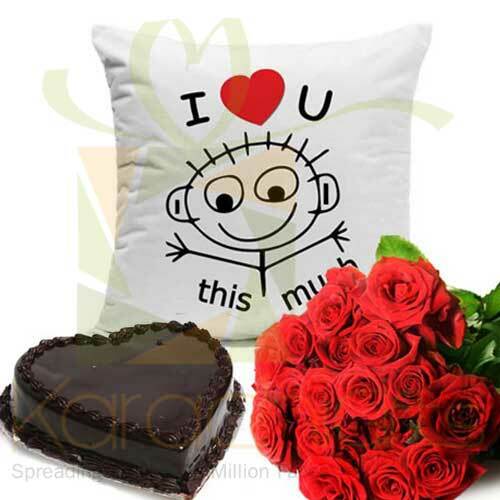 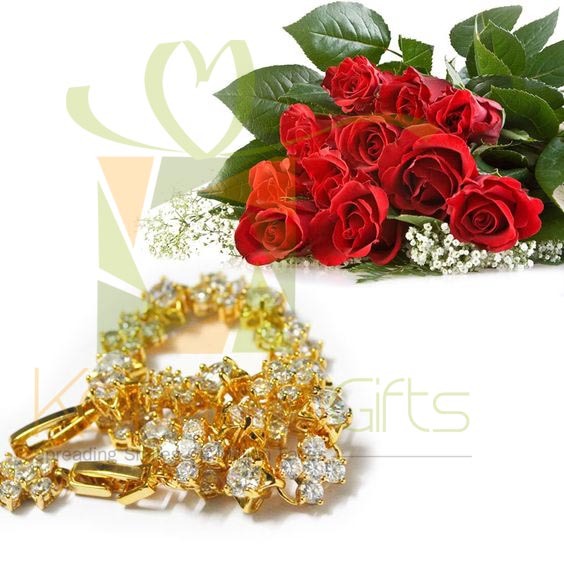 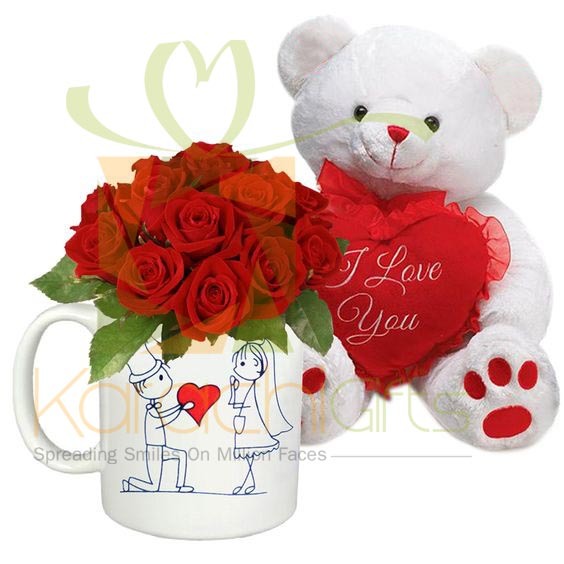 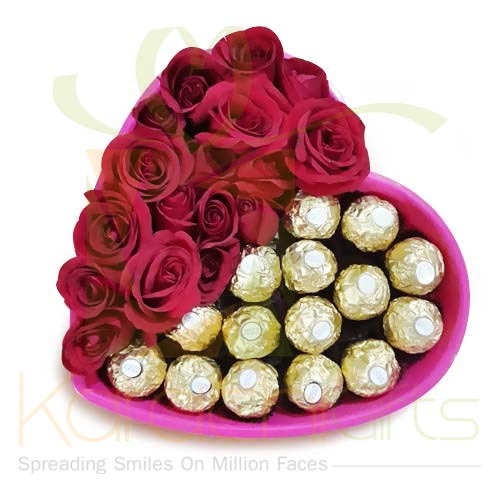 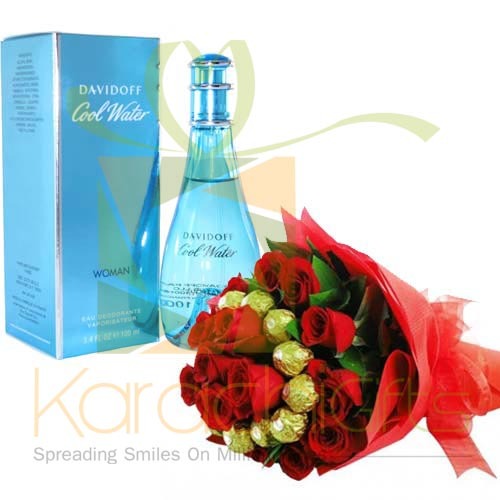 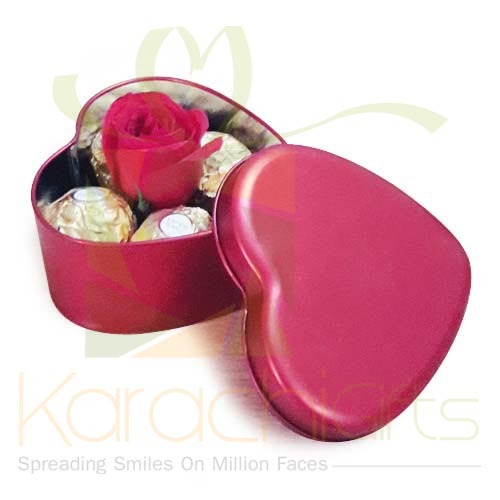 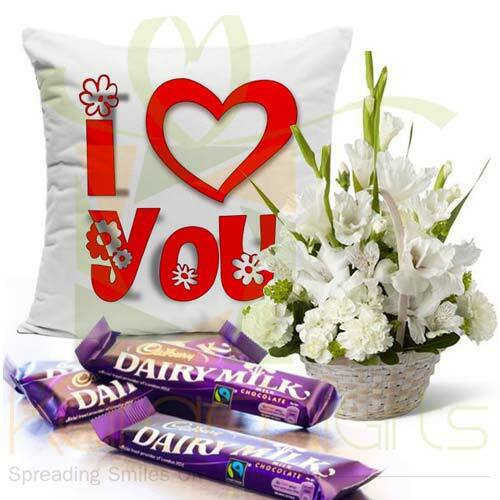 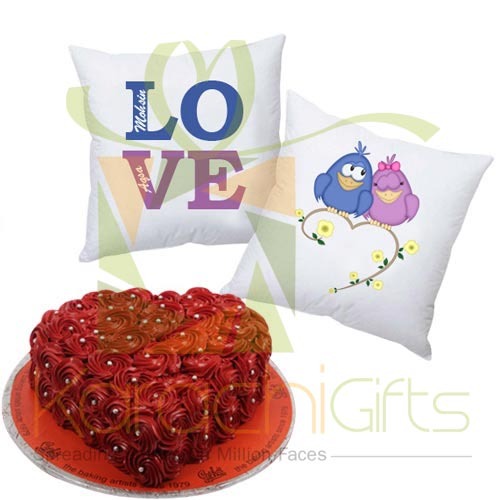 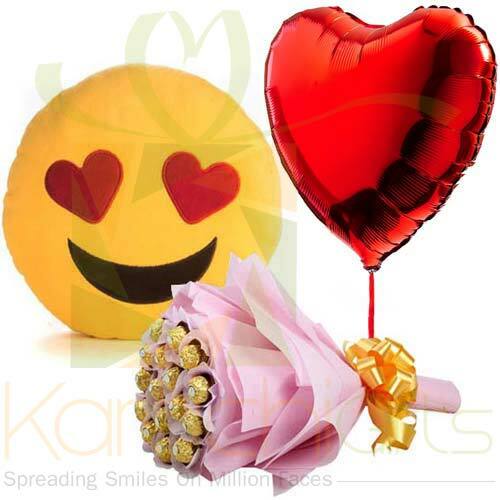 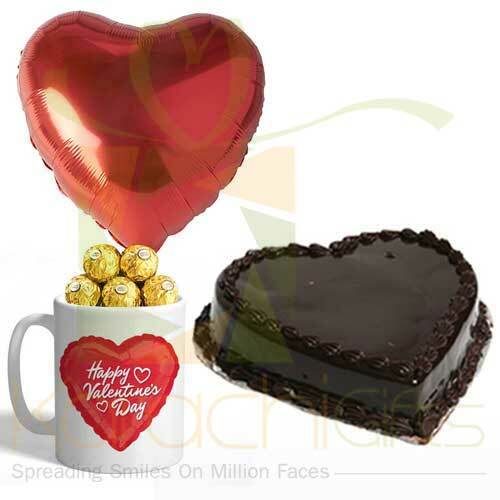 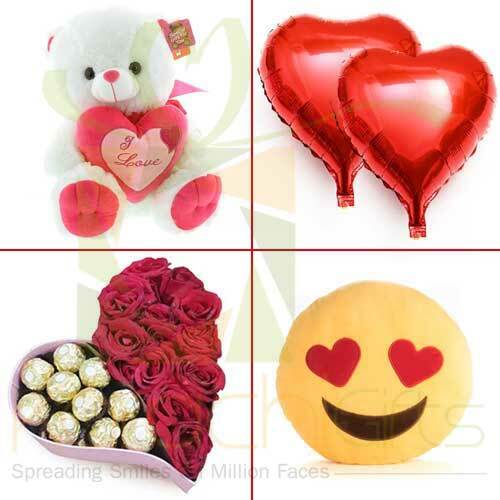 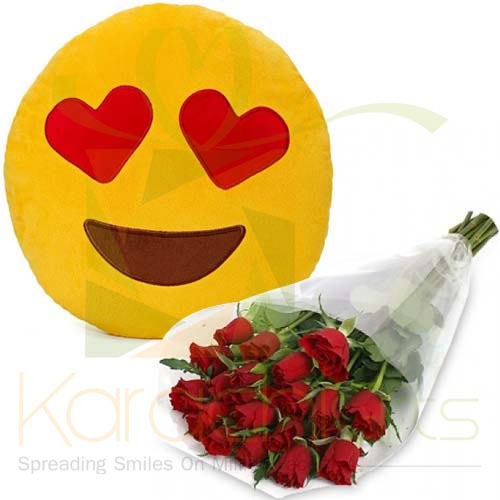 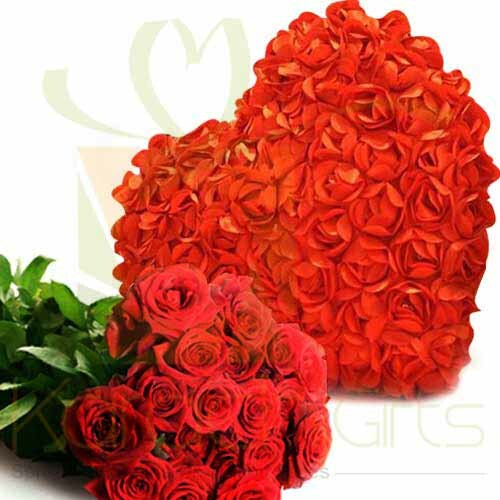 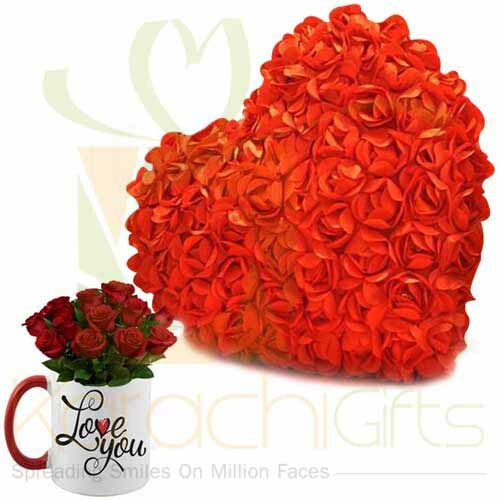 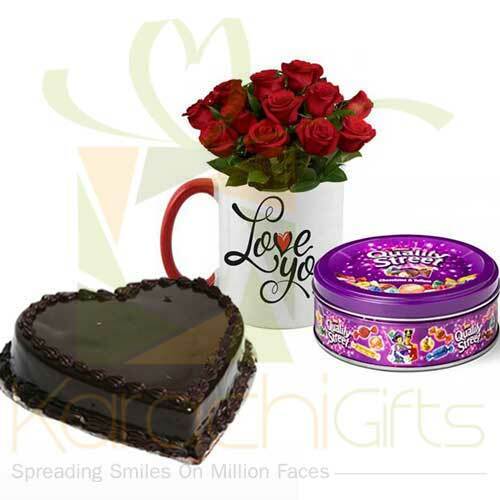 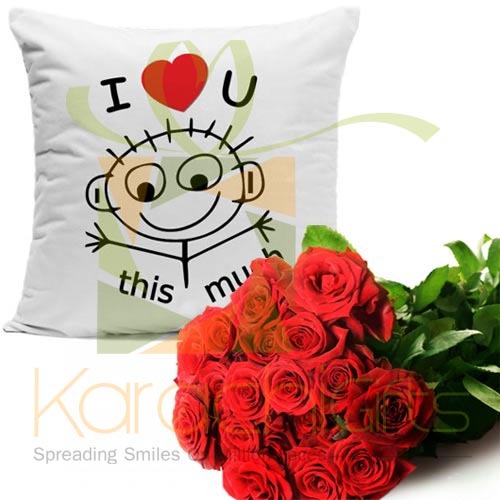 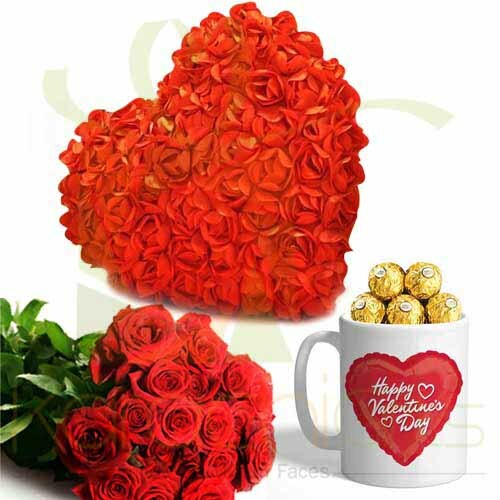 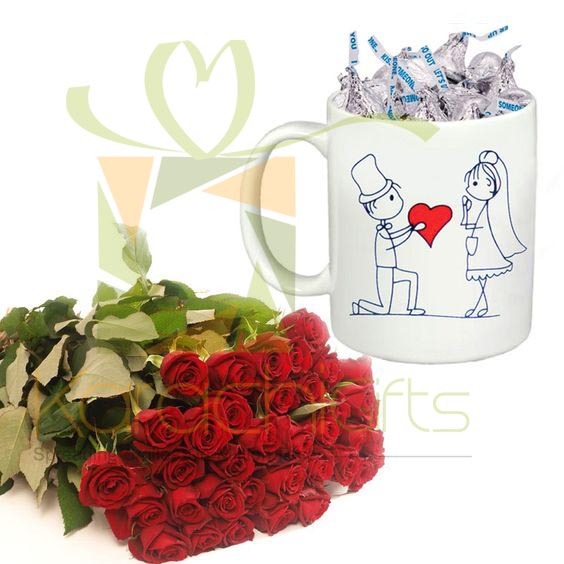 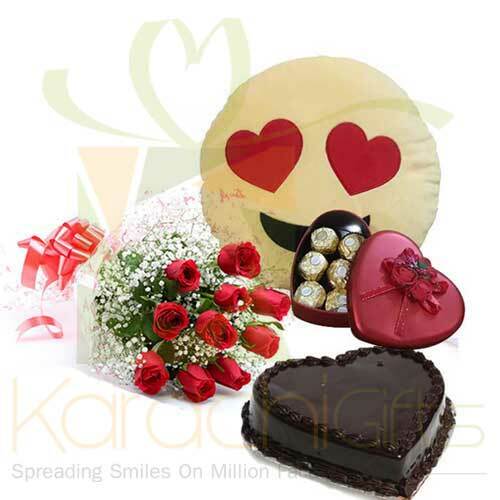 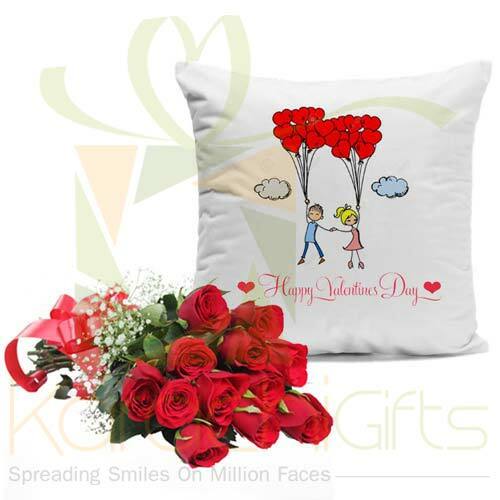 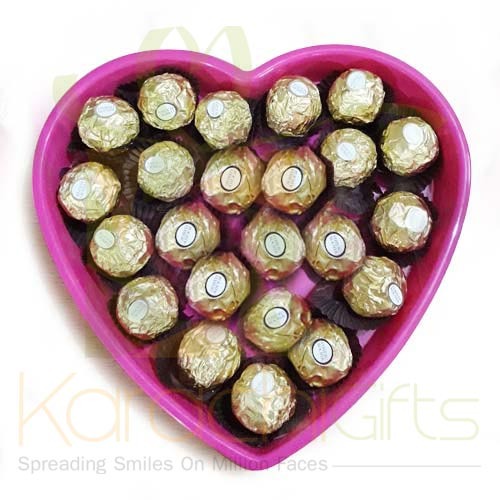 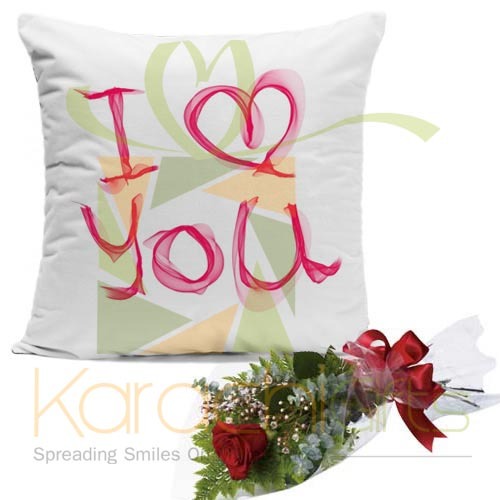 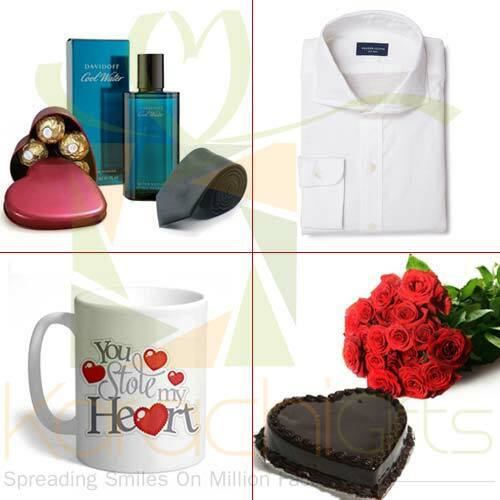 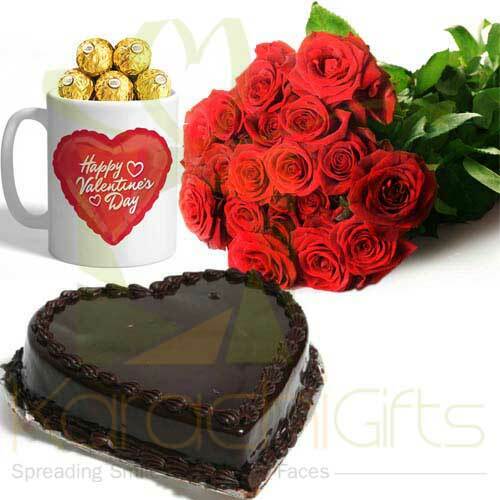 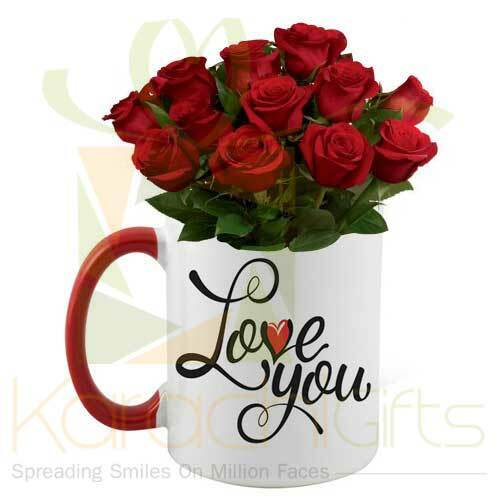 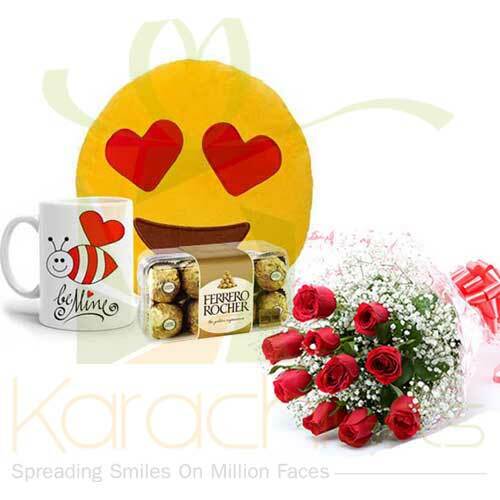 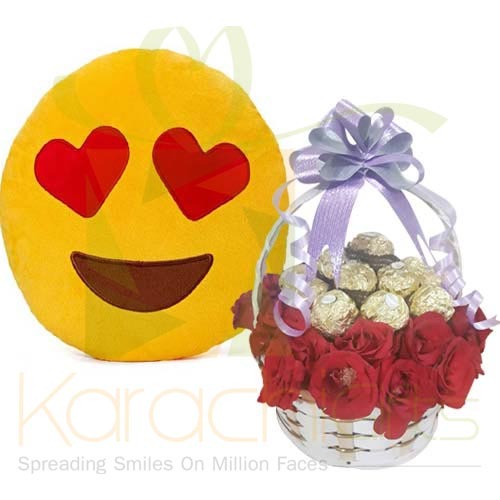 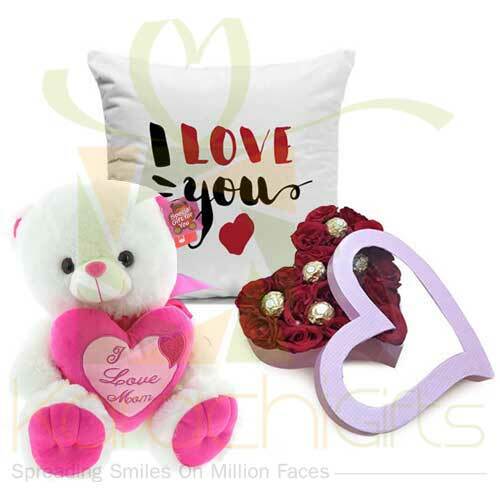 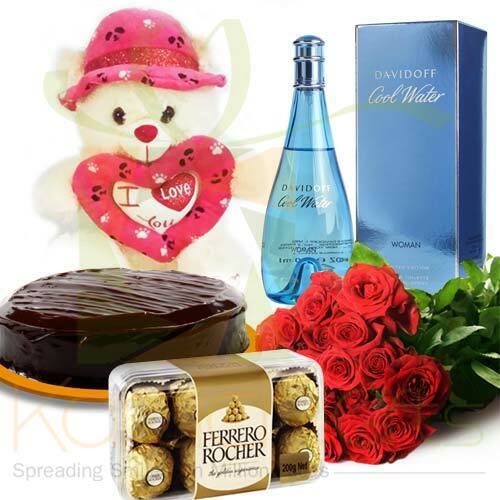 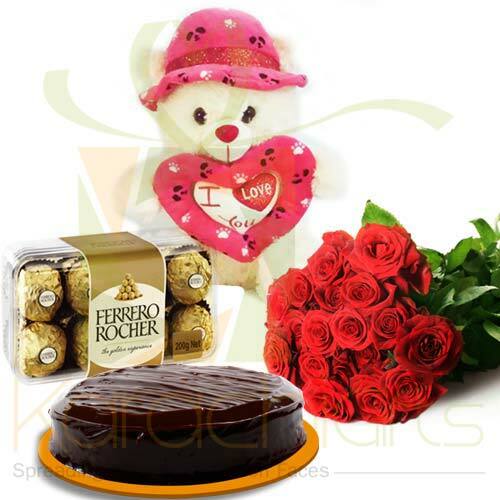 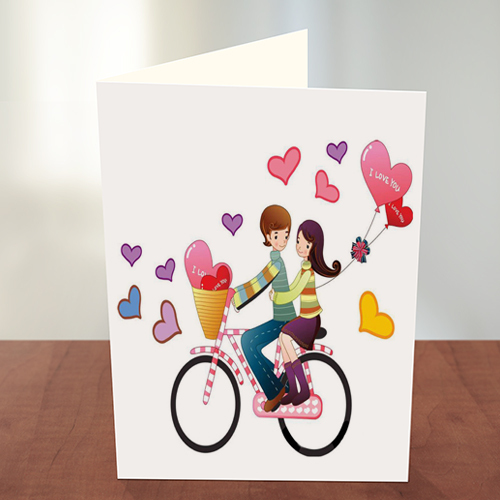 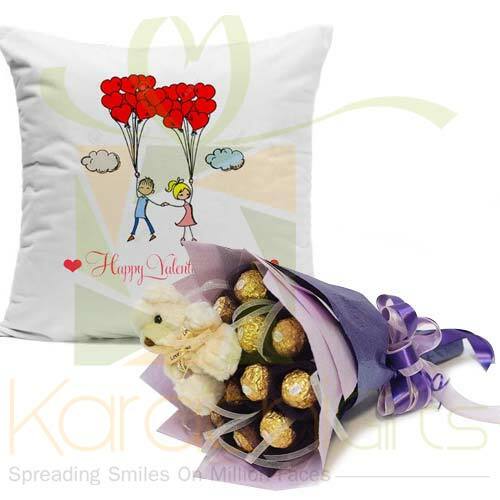 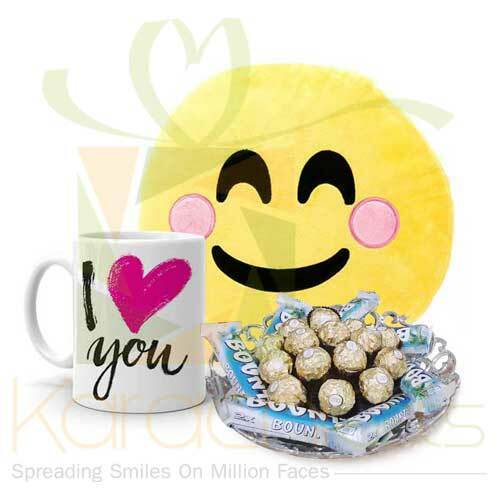 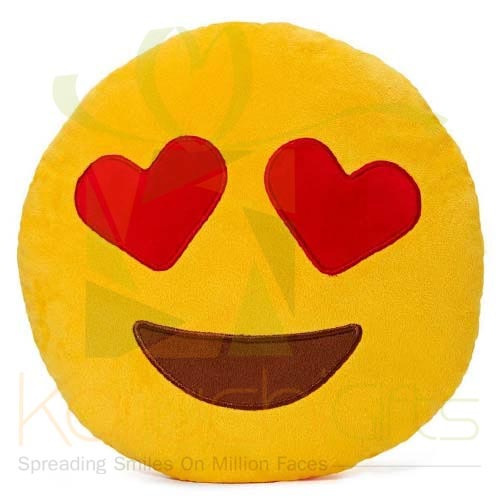 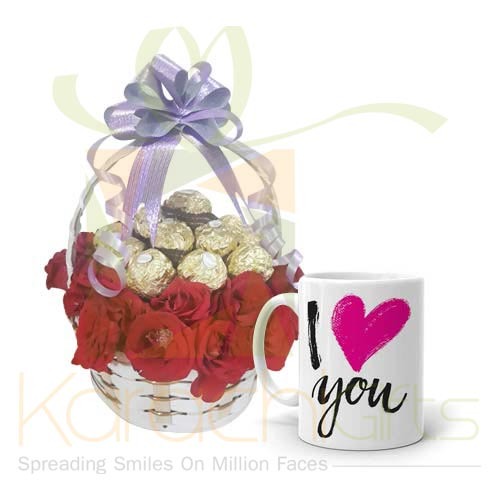 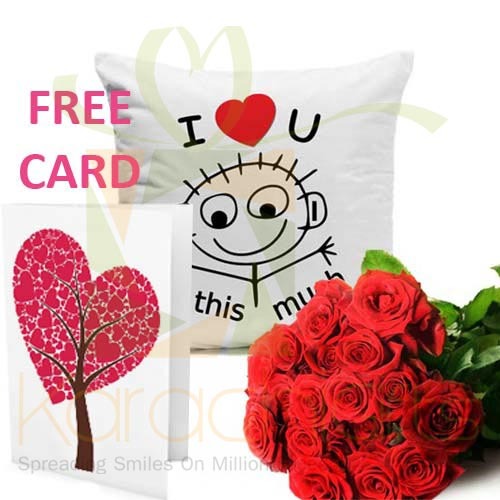 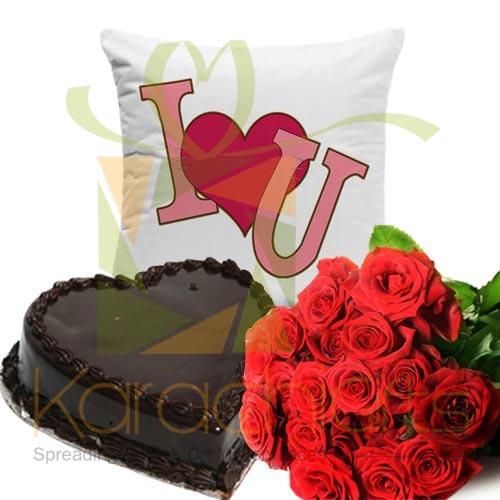 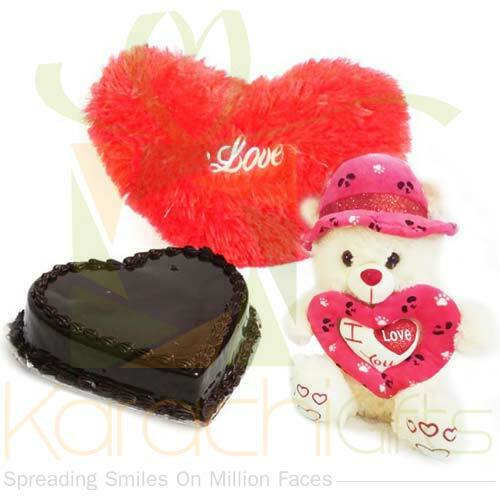 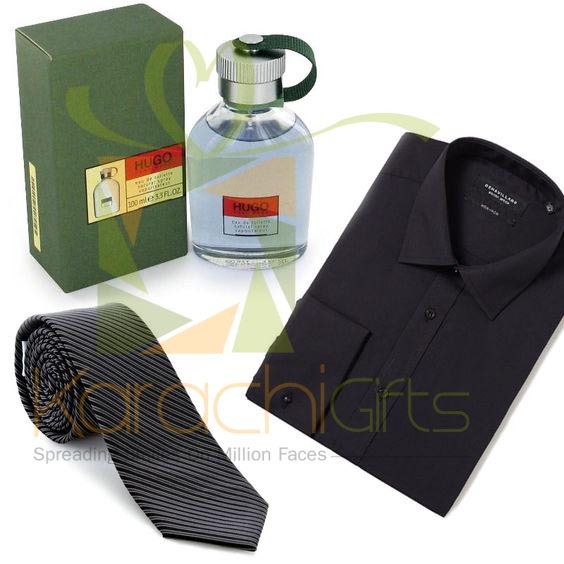 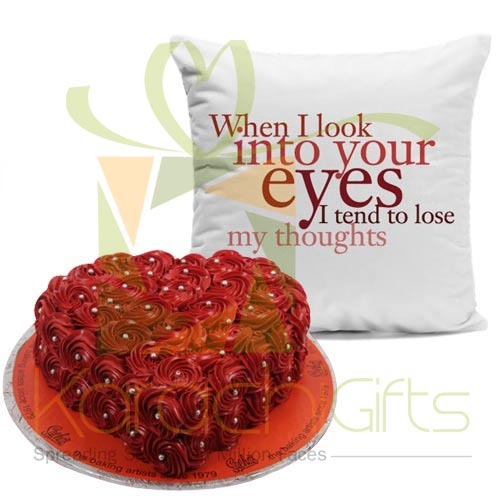 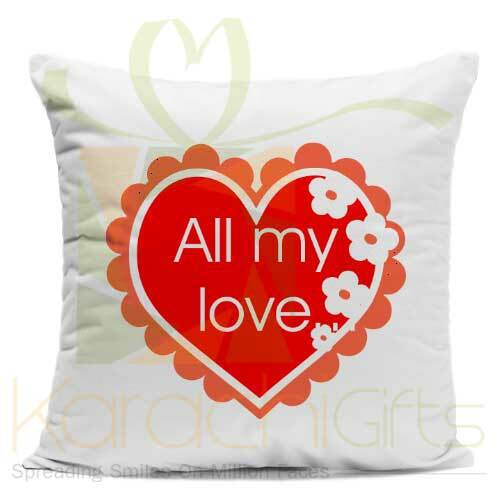 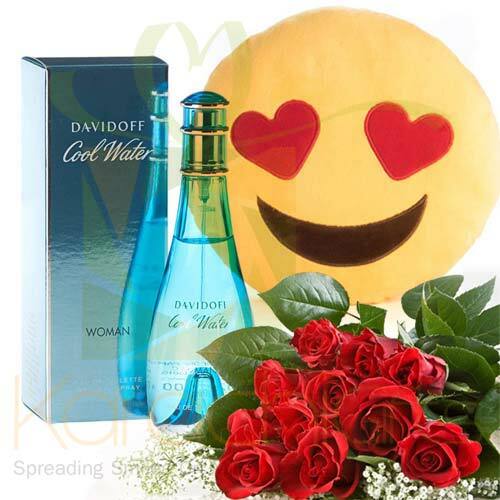 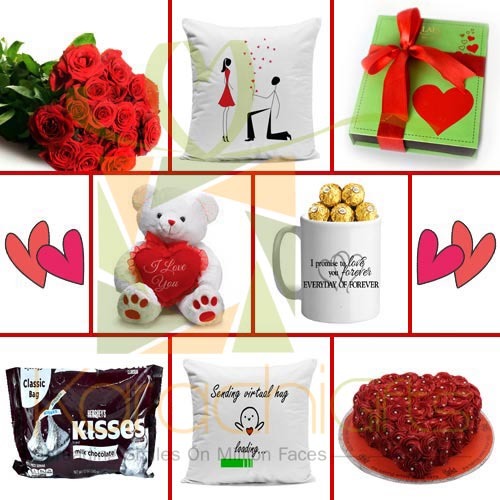 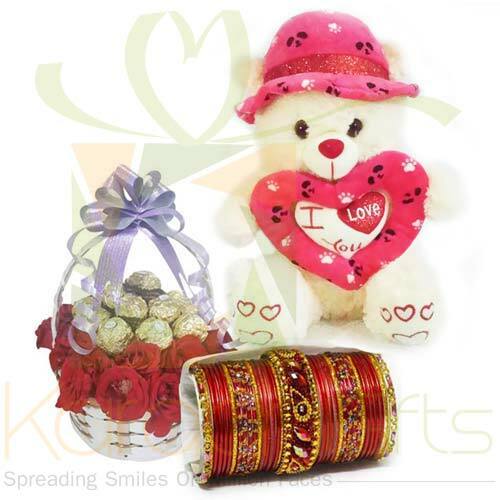 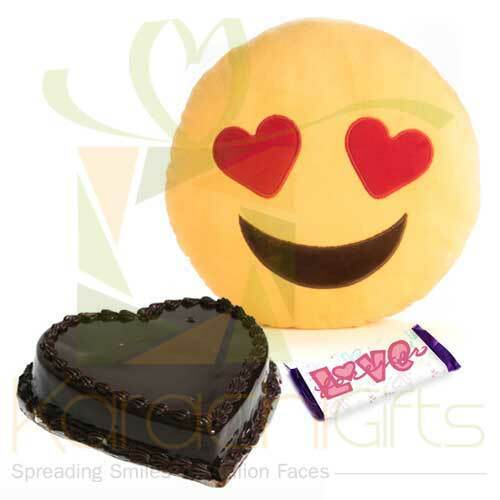 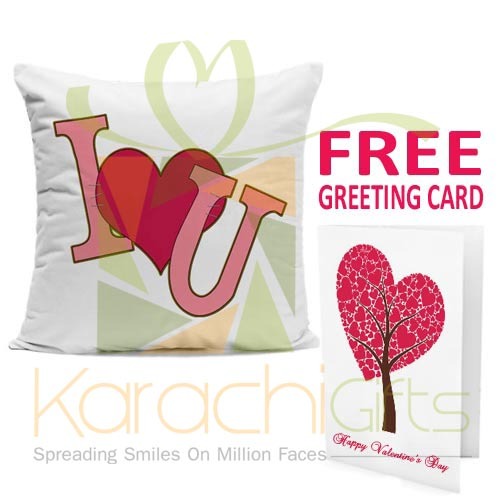 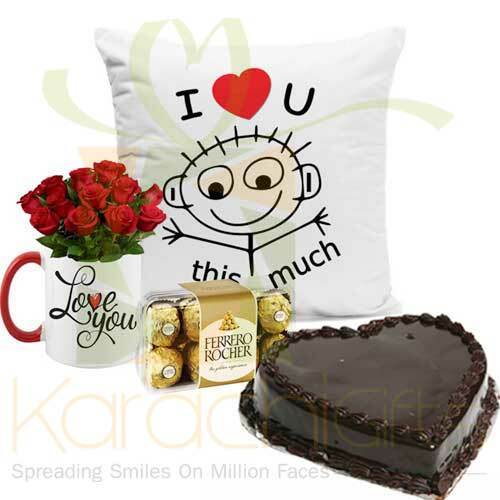 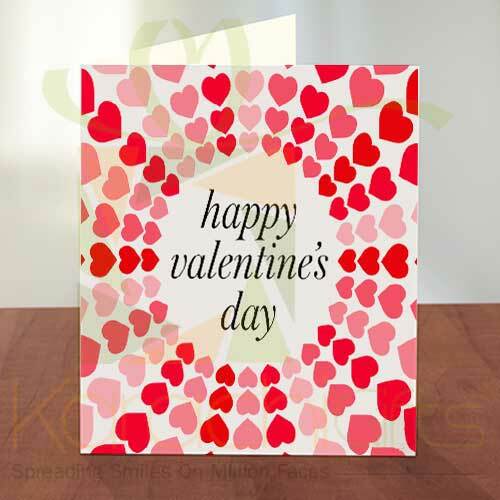 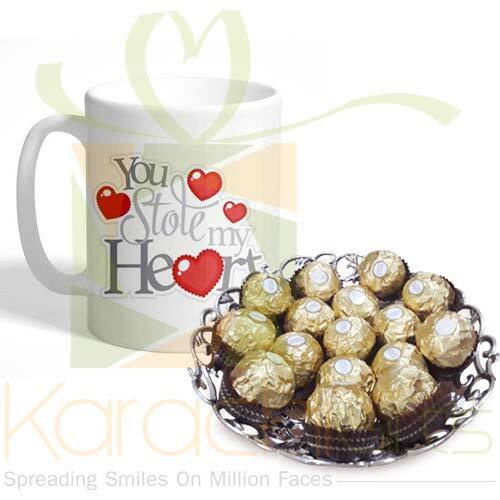 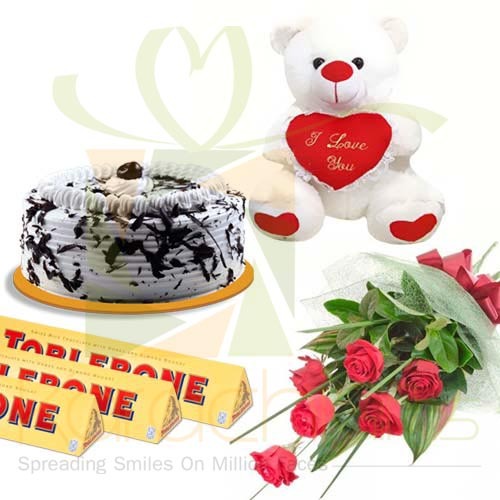 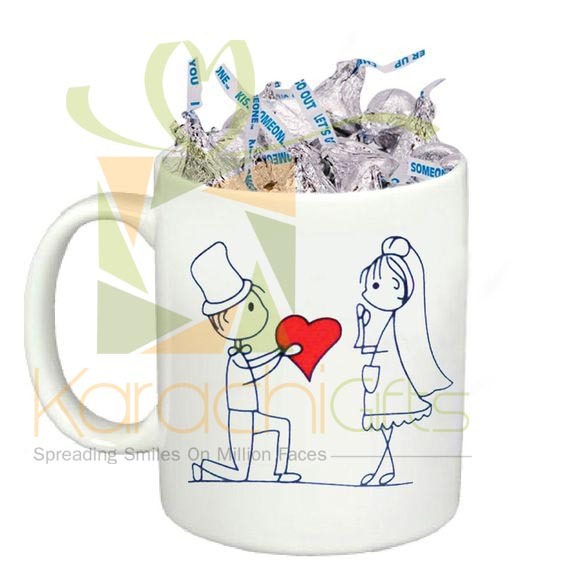 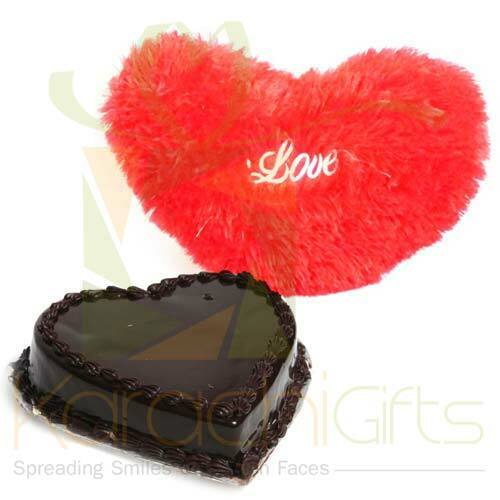 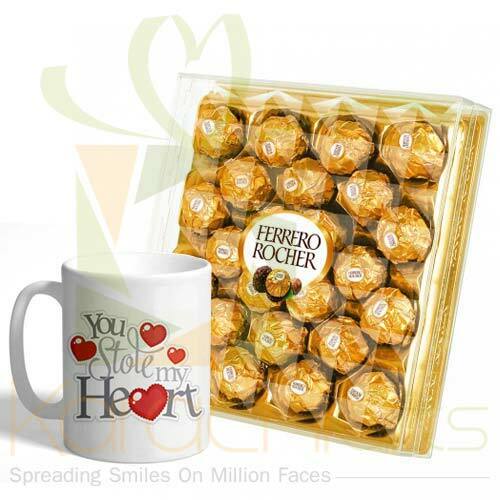 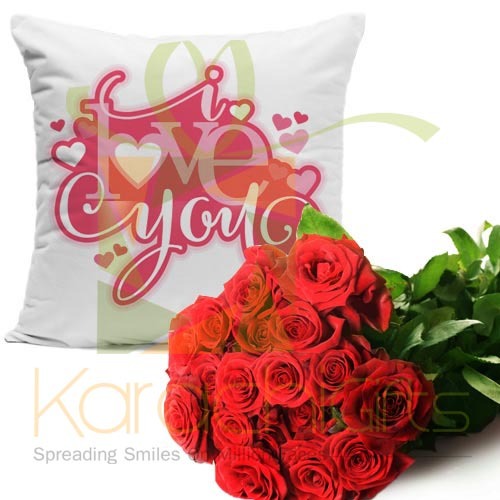 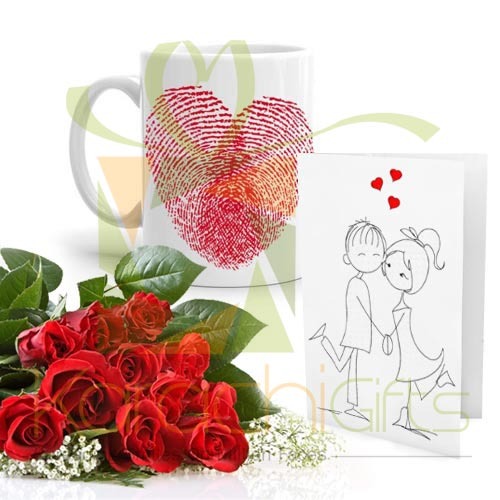 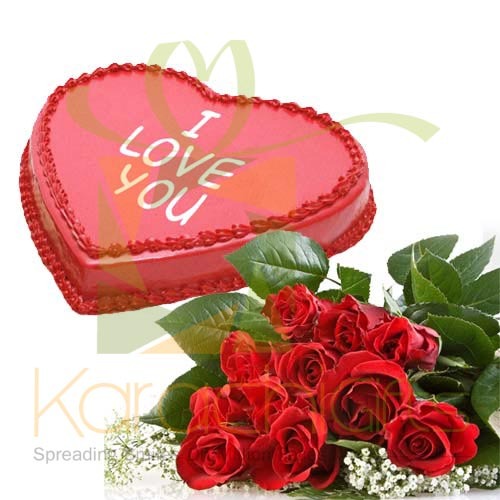 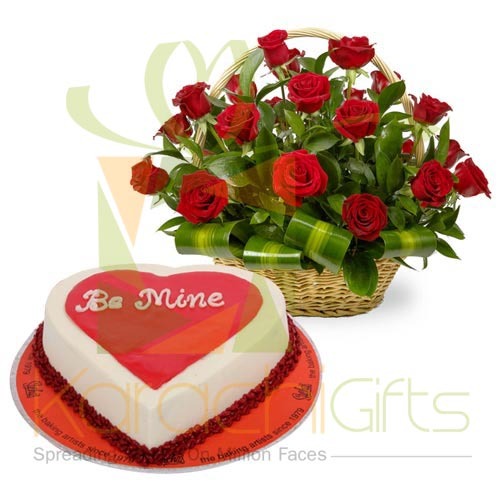 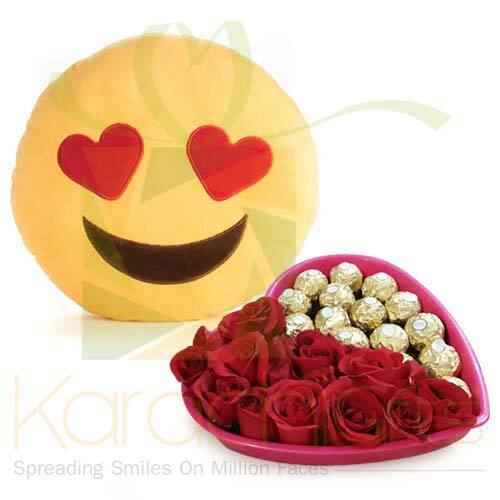 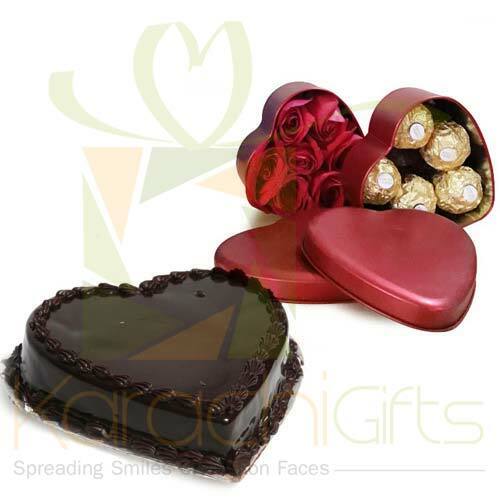 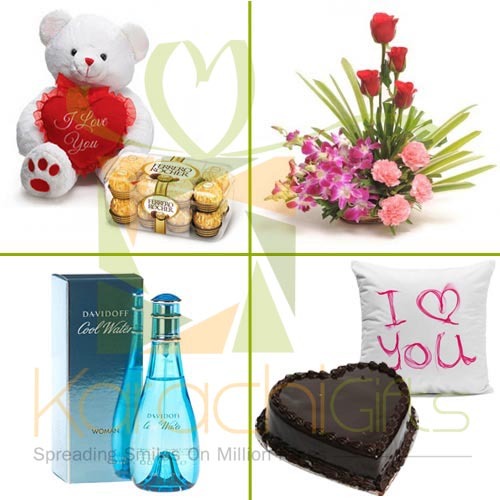 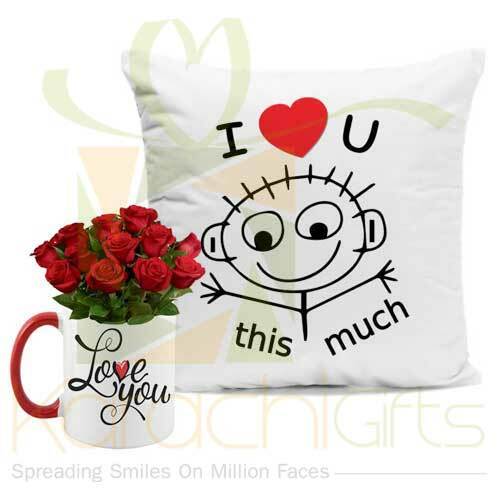 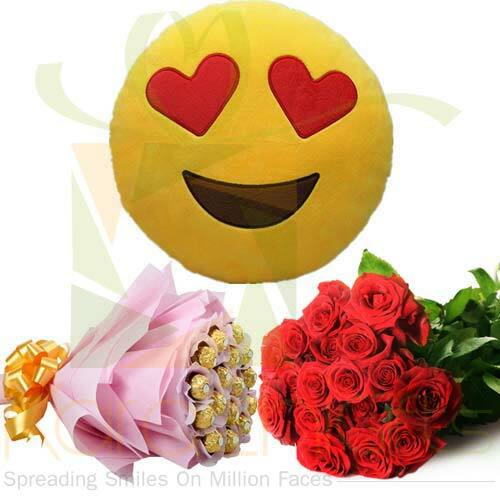 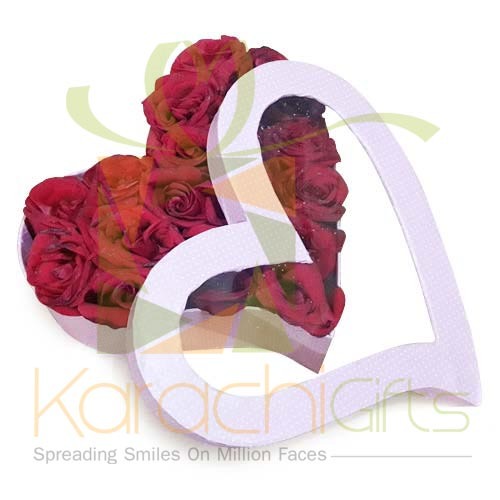 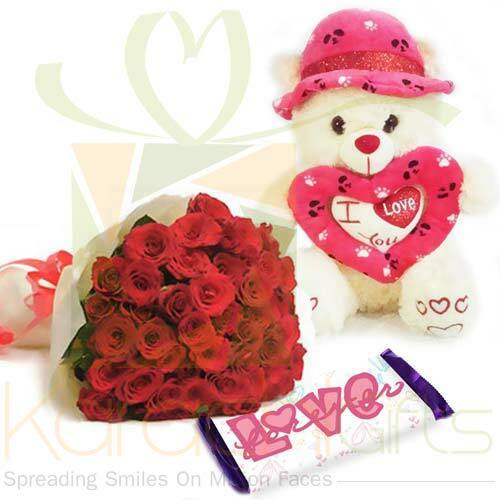 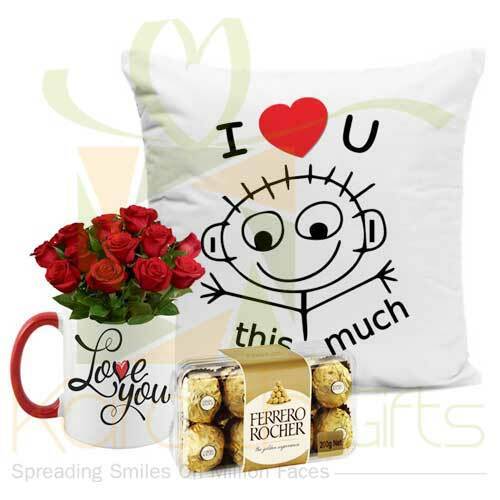 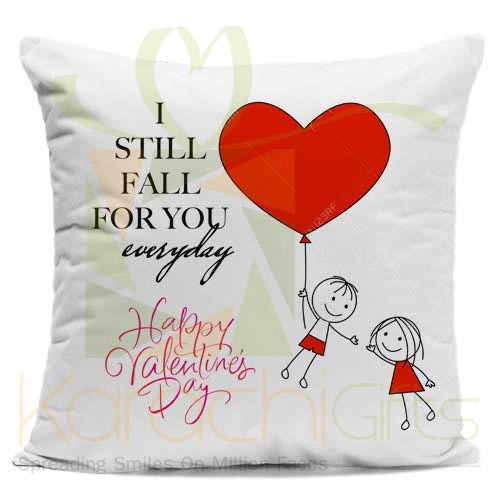 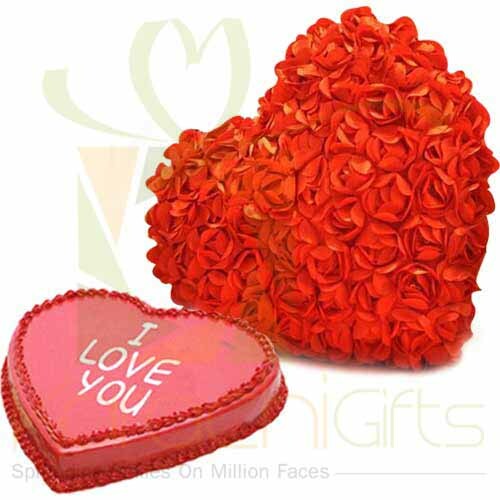 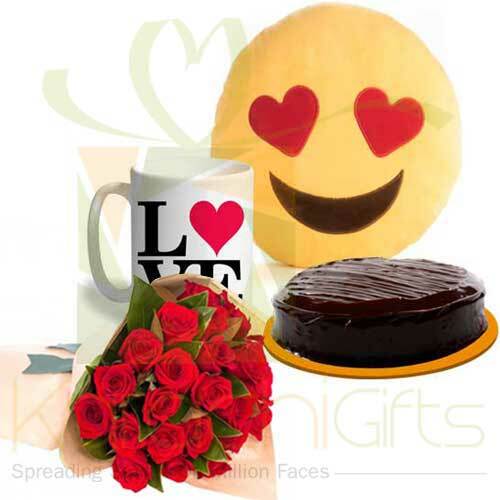 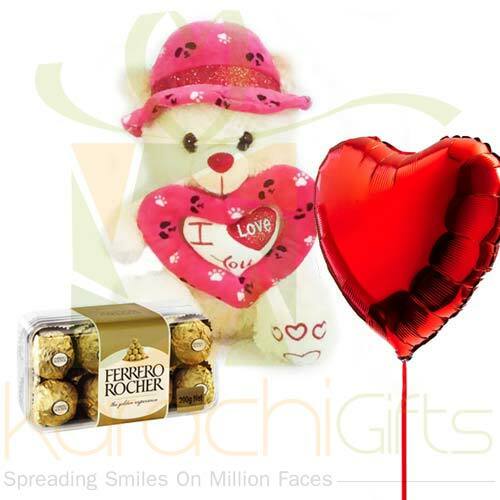 You need to look for best Gifts item at Karachi Gifts for Valentine�s Day occasion. 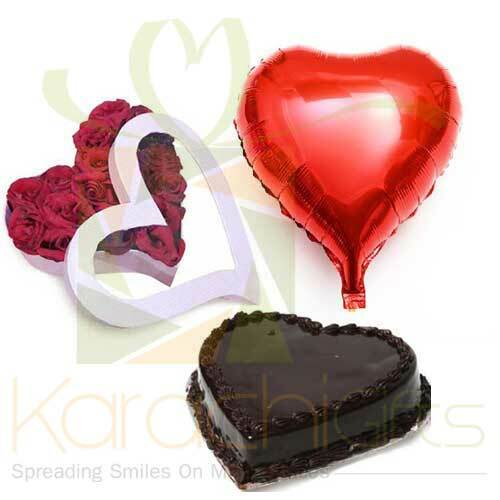 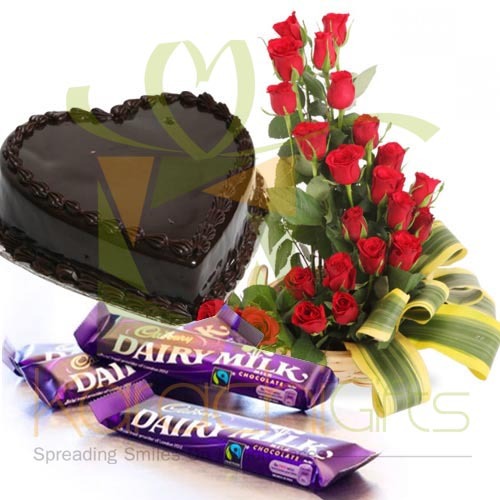 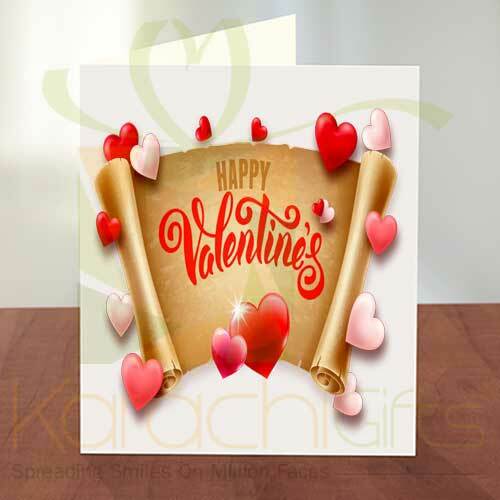 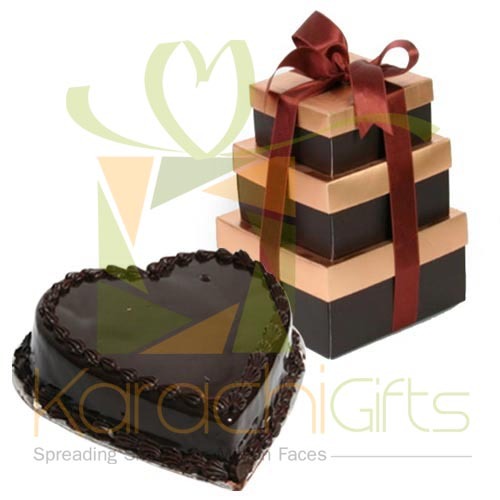 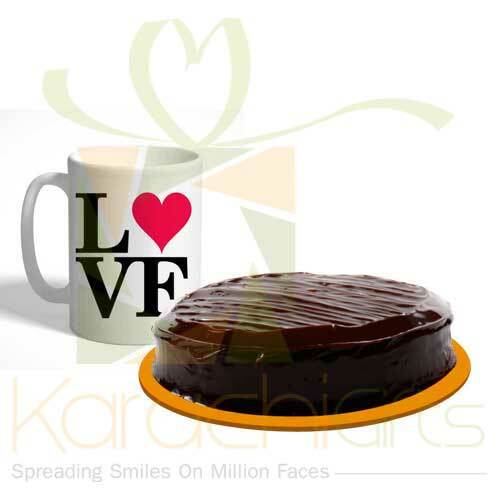 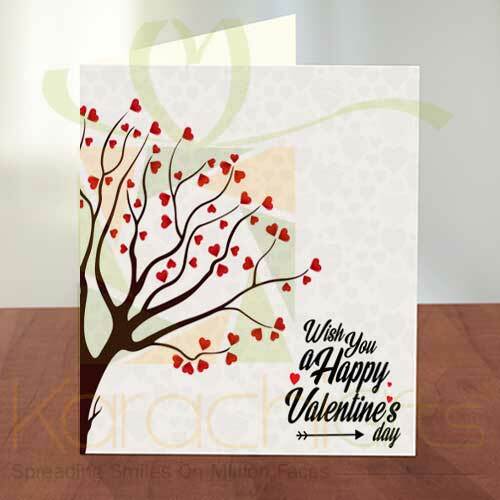 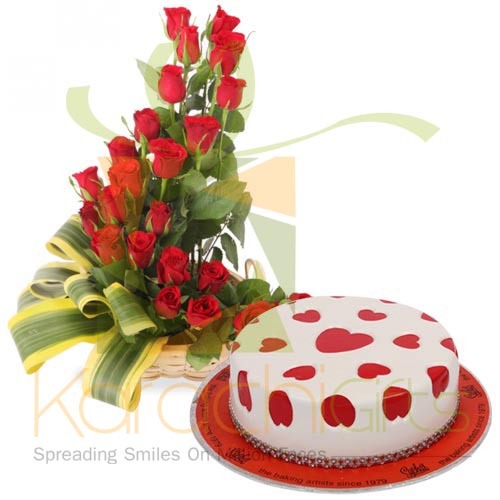 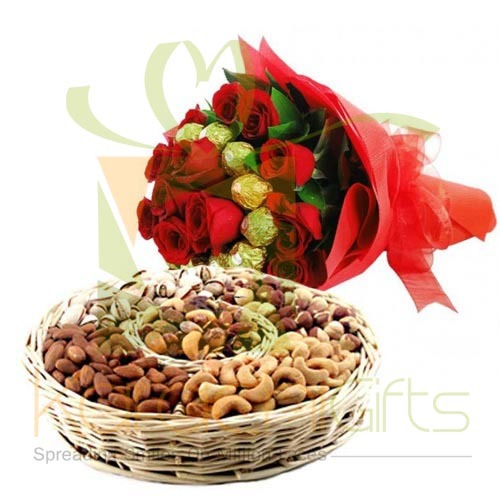 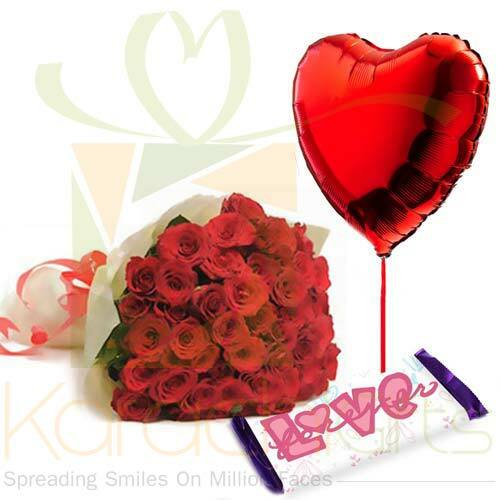 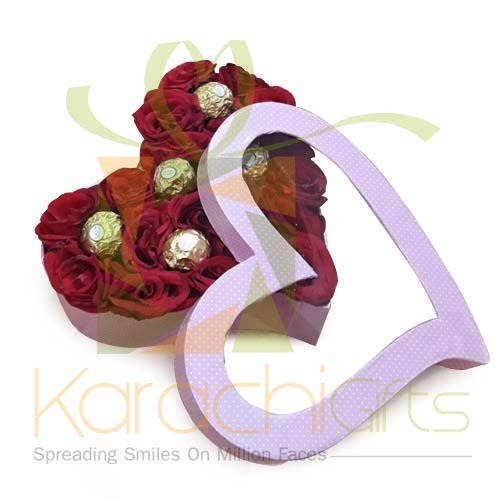 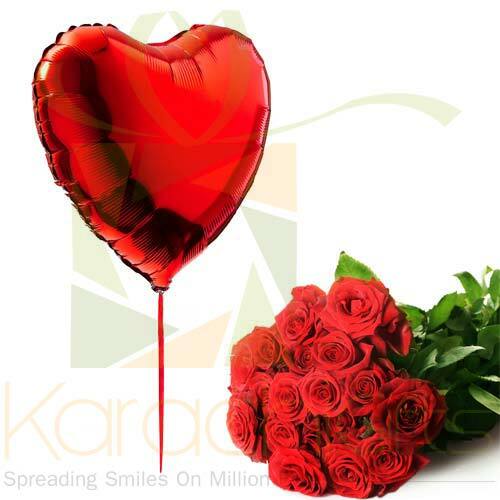 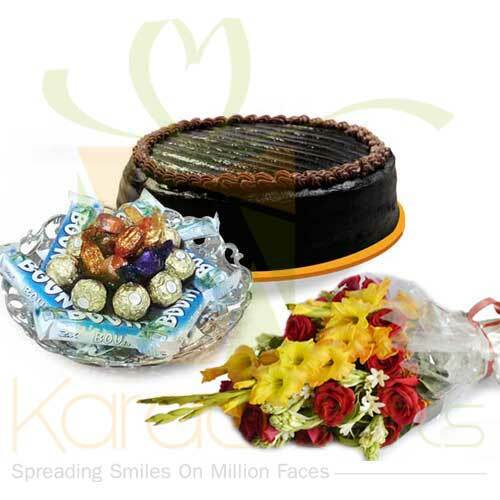 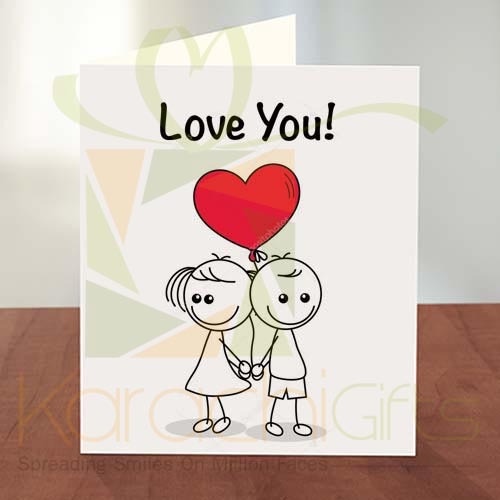 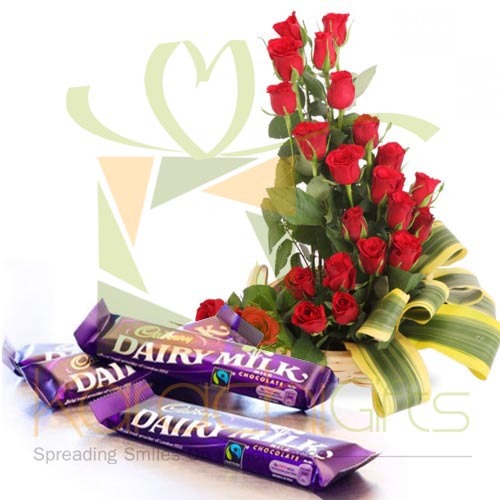 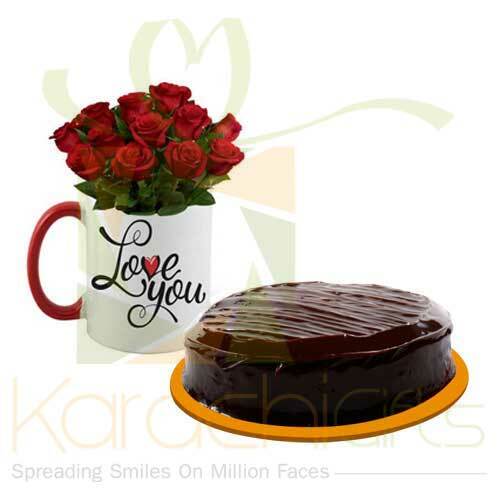 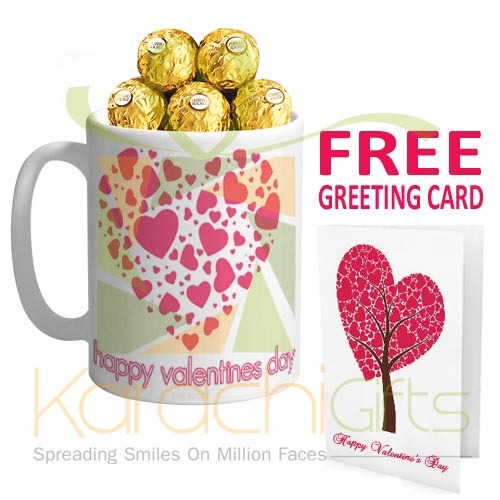 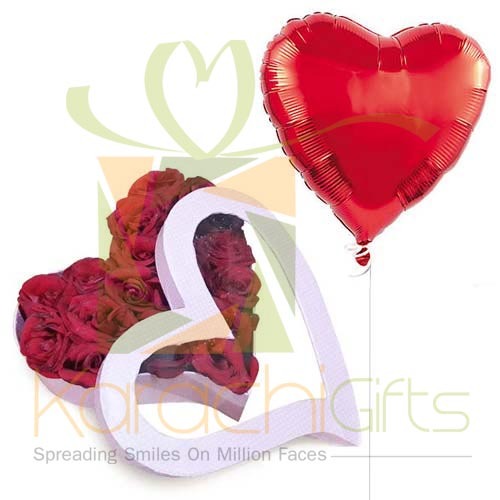 Karachi Gifts is just too good for your way of having the best kinds of services and the best Valentine Day Gifts as a matter of fact. 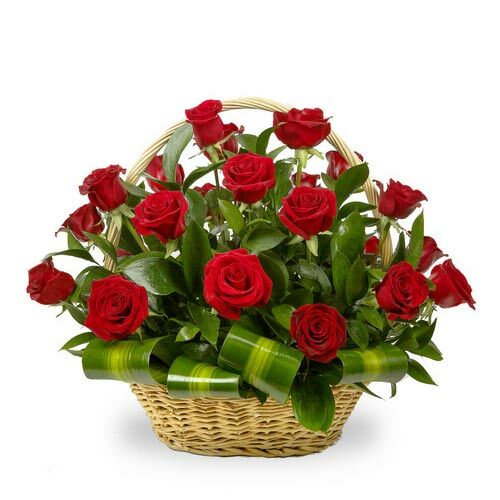 It is just a reason to let you know how good we can sound if we look for the best kinds of things around. 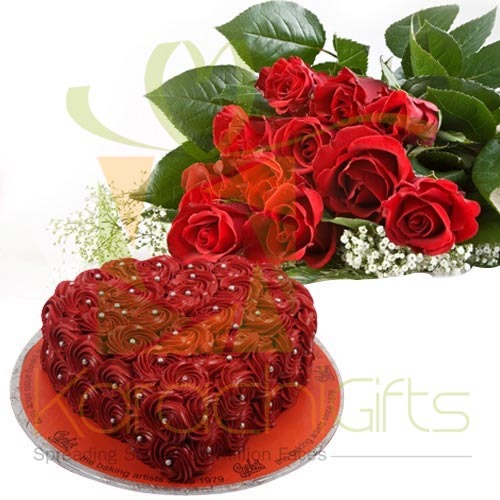 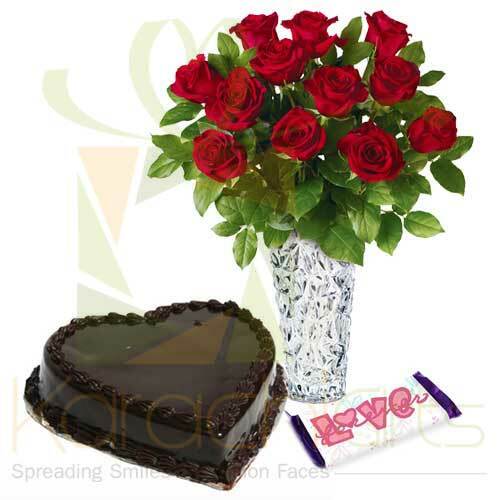 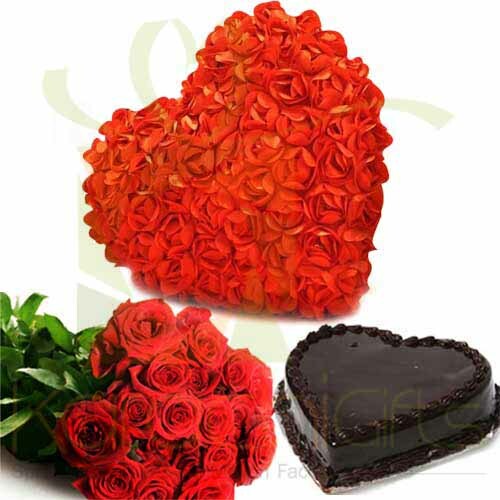 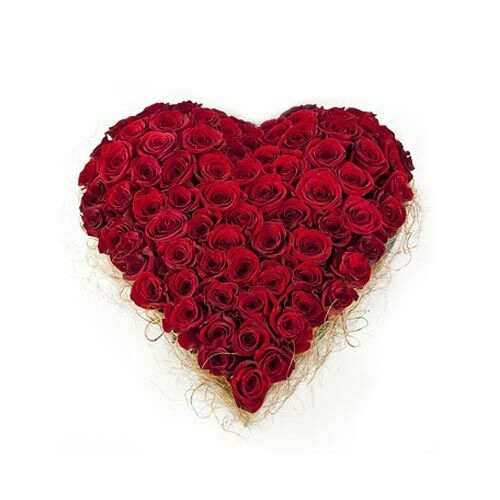 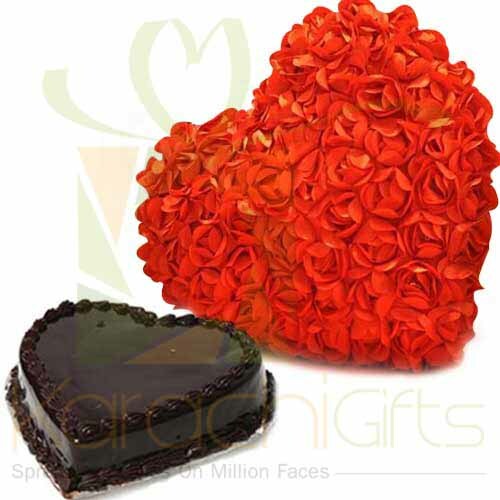 You can come to see things and that are too good like the 12 Roses bouquet with heart Shaped Chocolate Cake. 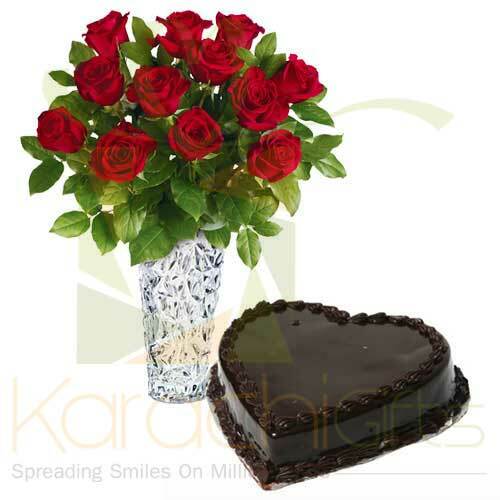 You can also go with Chocolates and Fresh Roses. 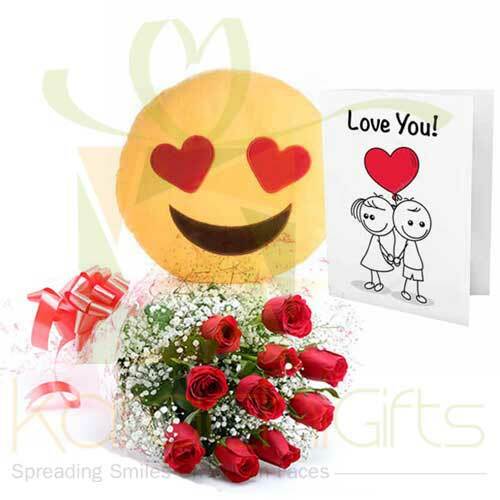 It depends on your mood and the choice of a person whom you are going to send it. 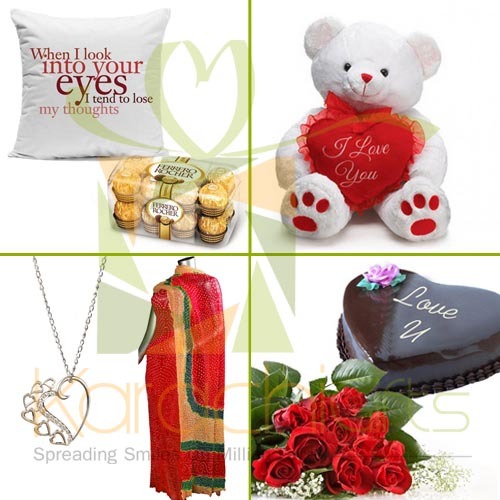 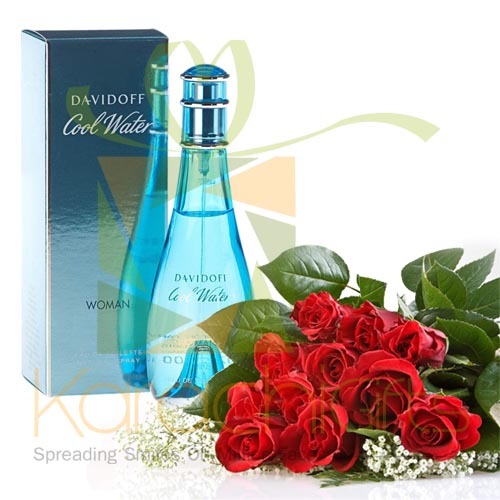 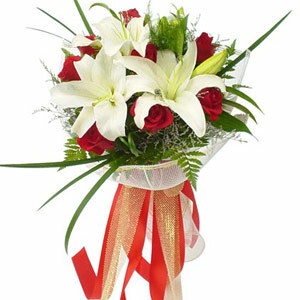 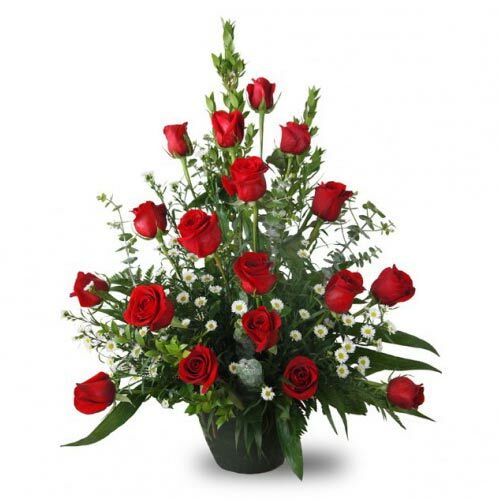 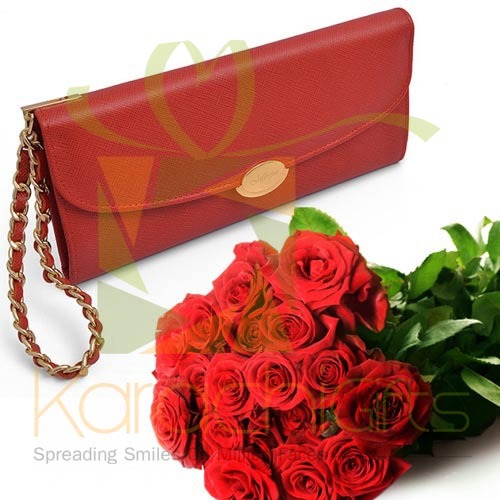 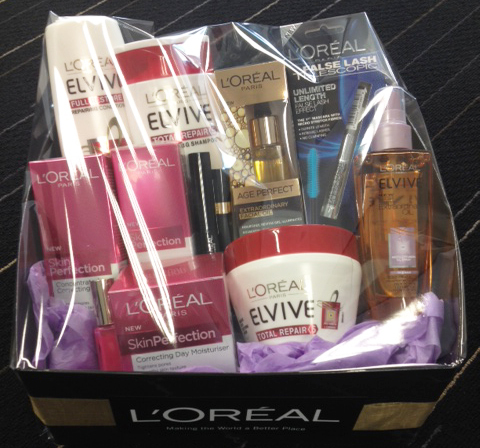 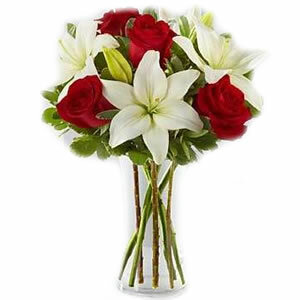 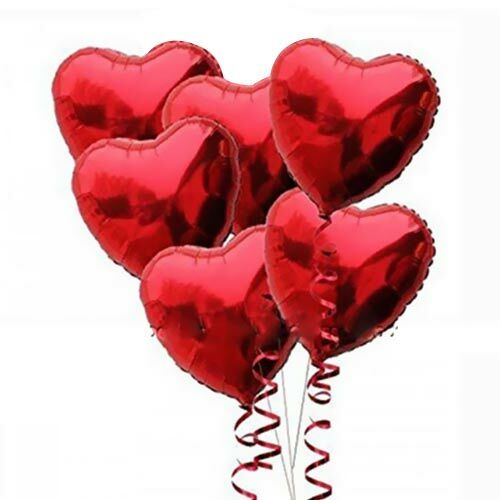 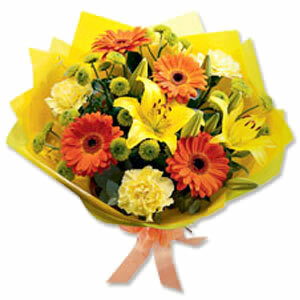 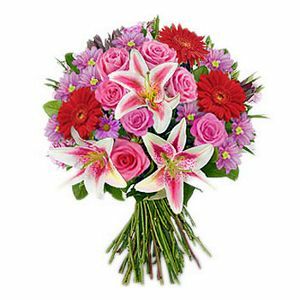 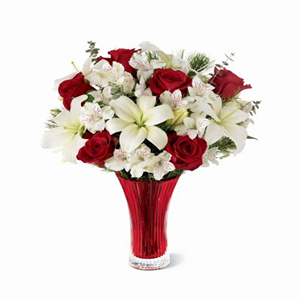 For female recipients of Valentine�s Day Gifts these are ideal. 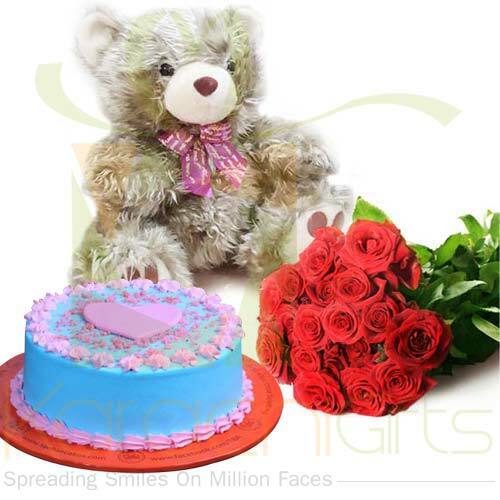 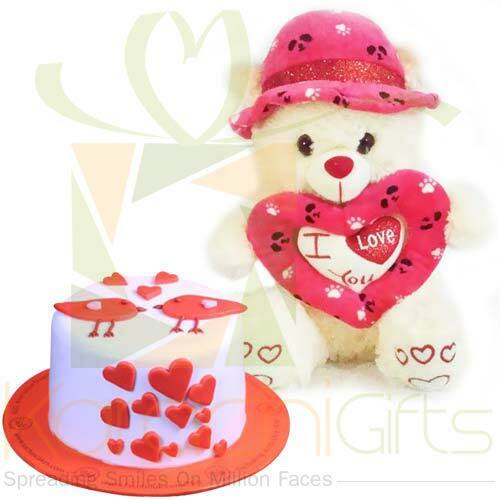 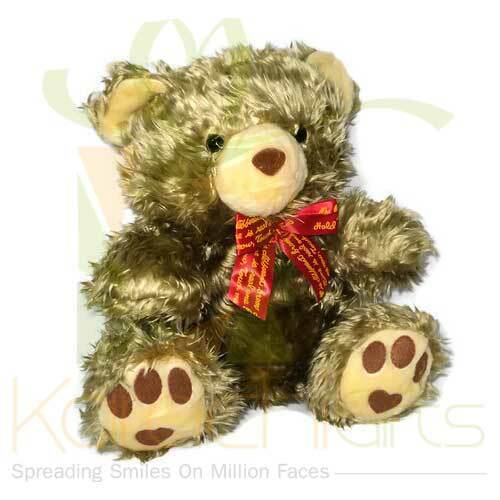 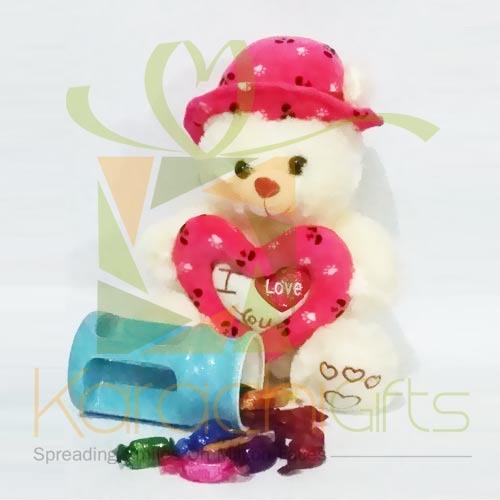 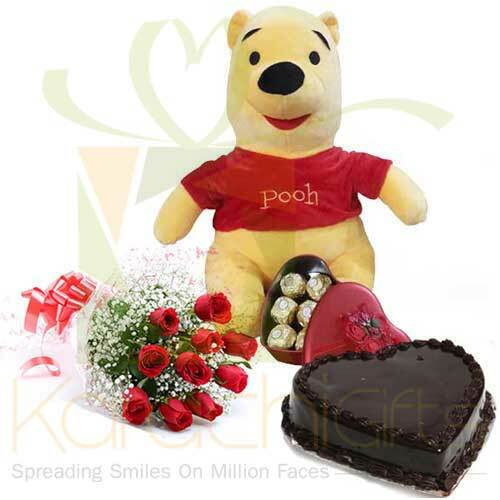 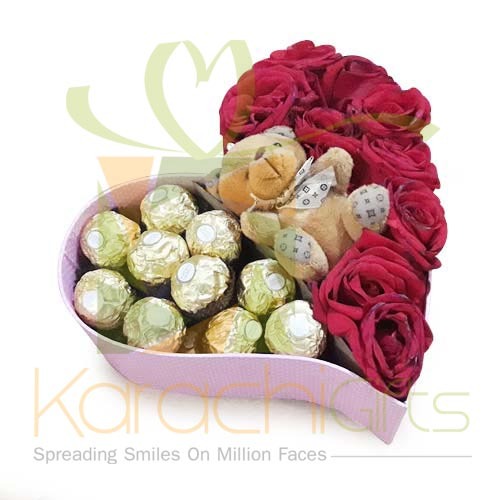 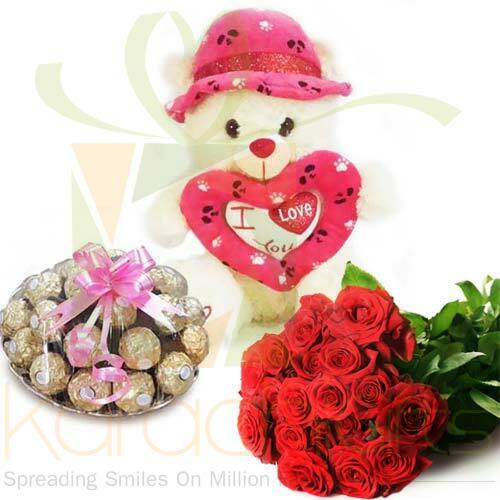 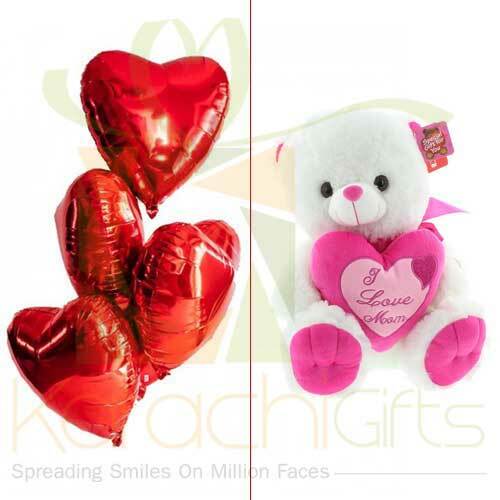 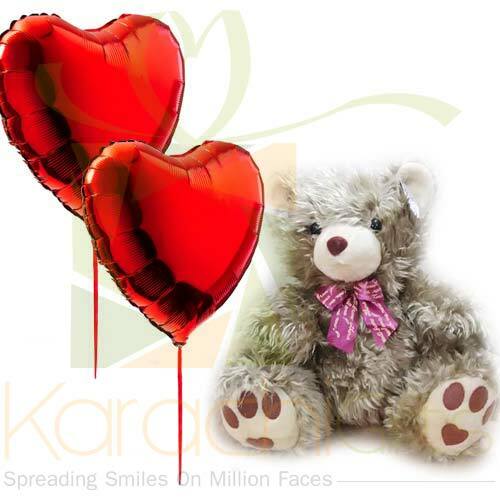 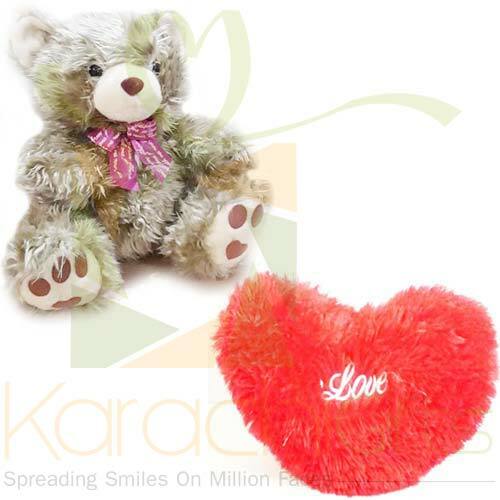 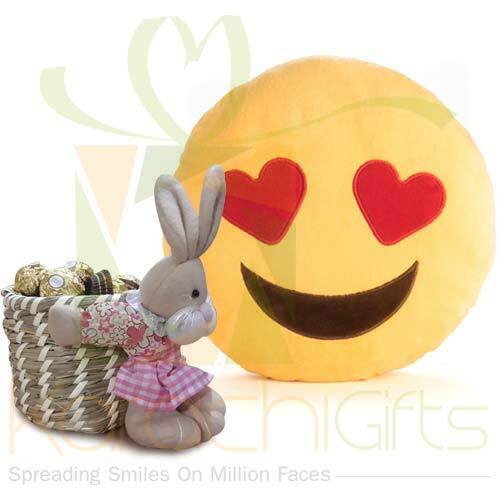 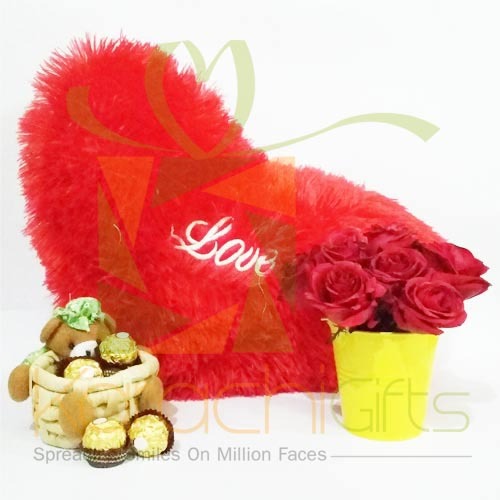 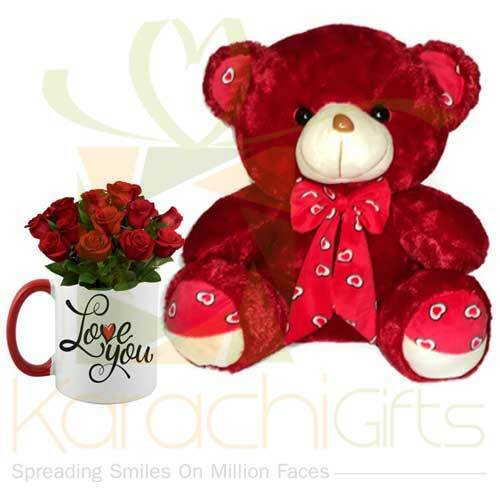 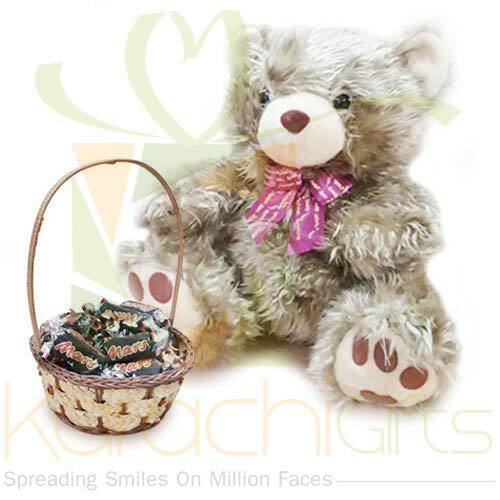 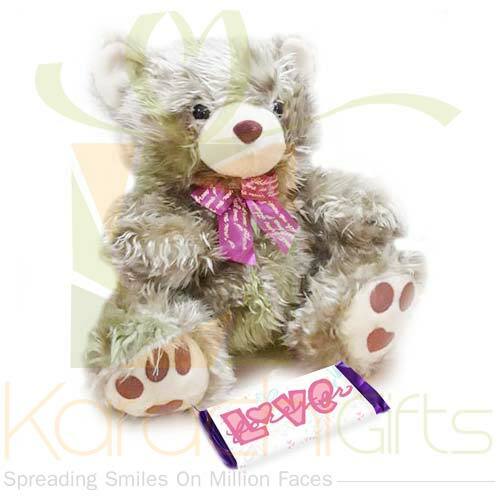 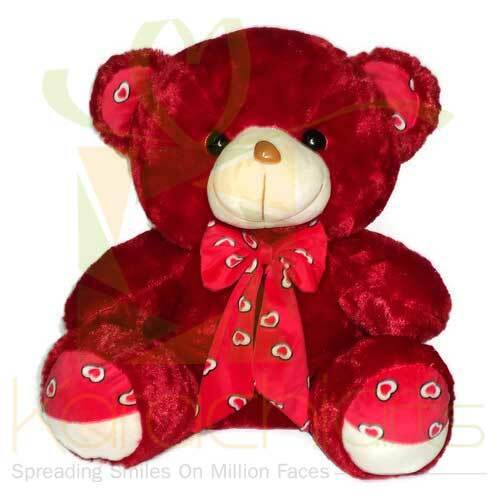 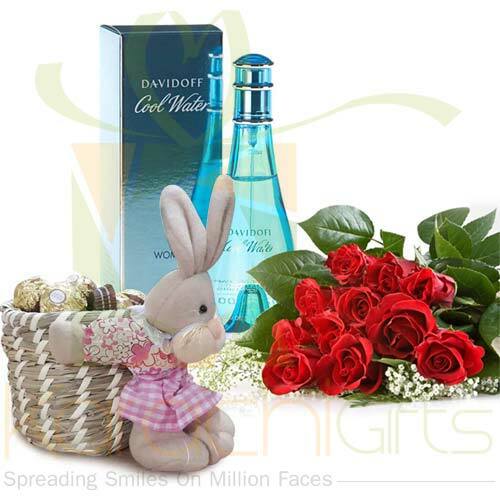 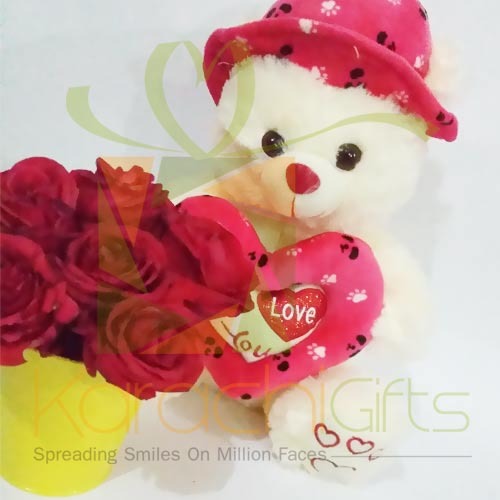 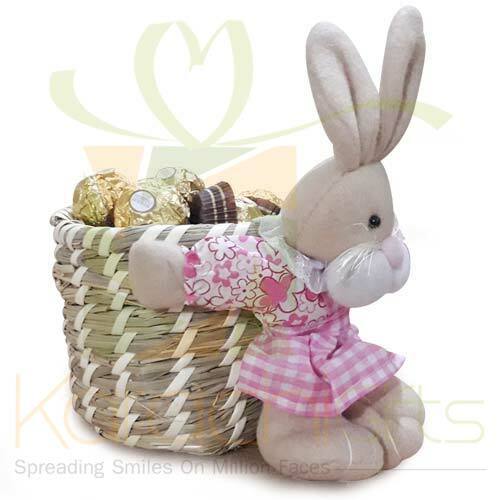 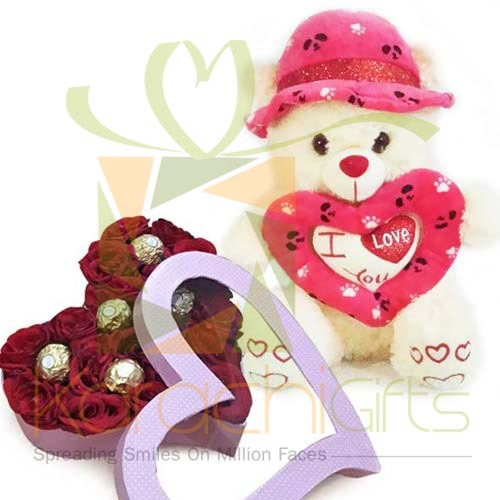 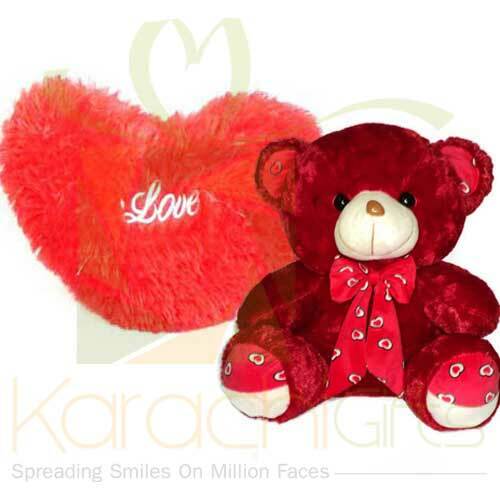 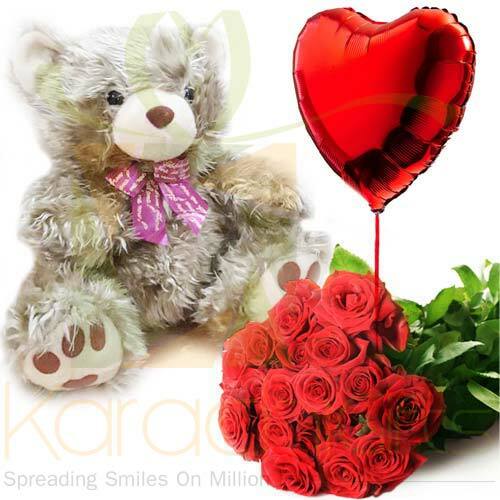 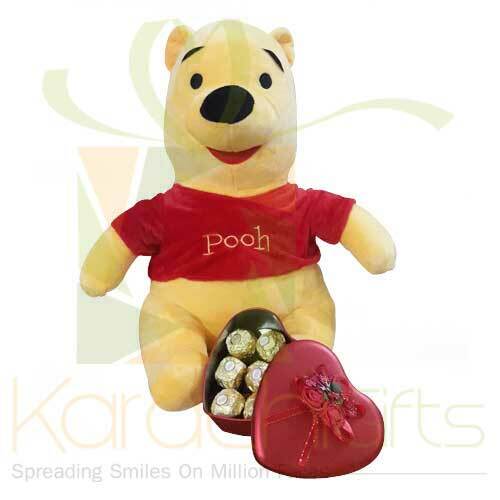 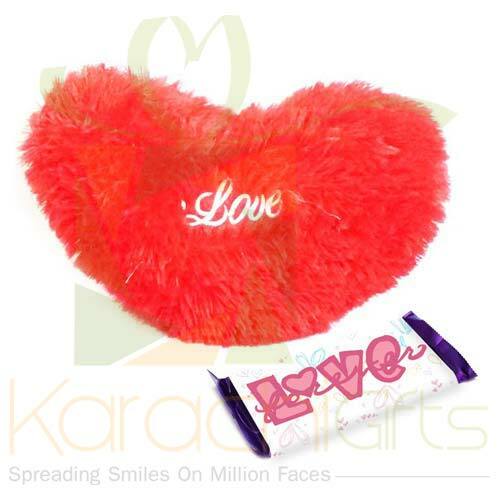 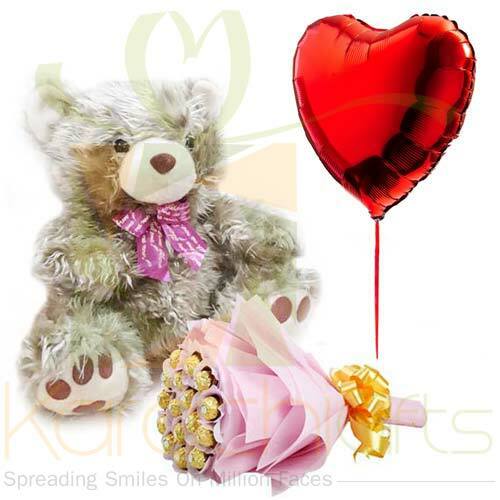 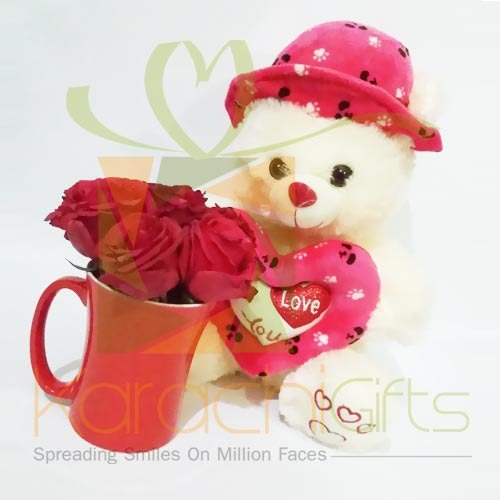 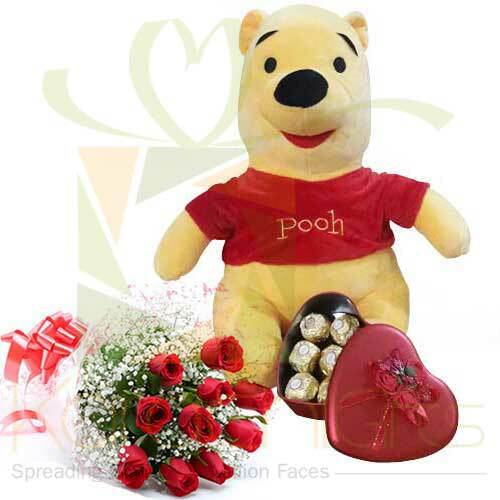 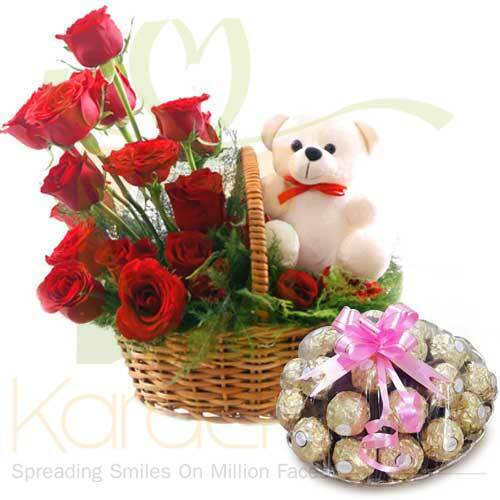 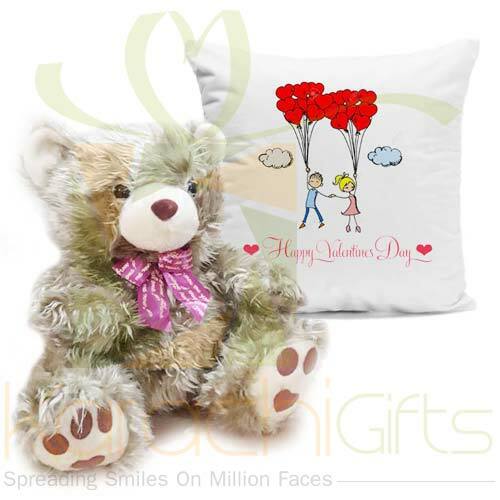 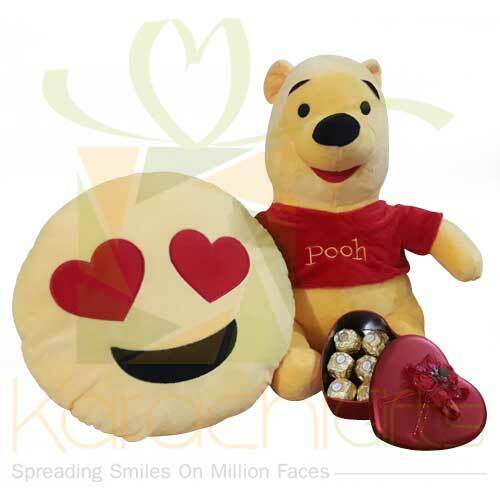 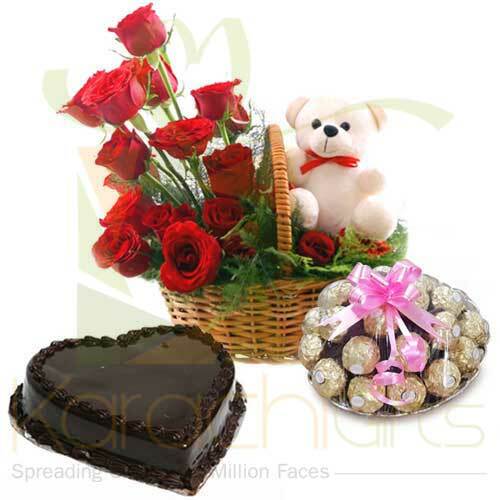 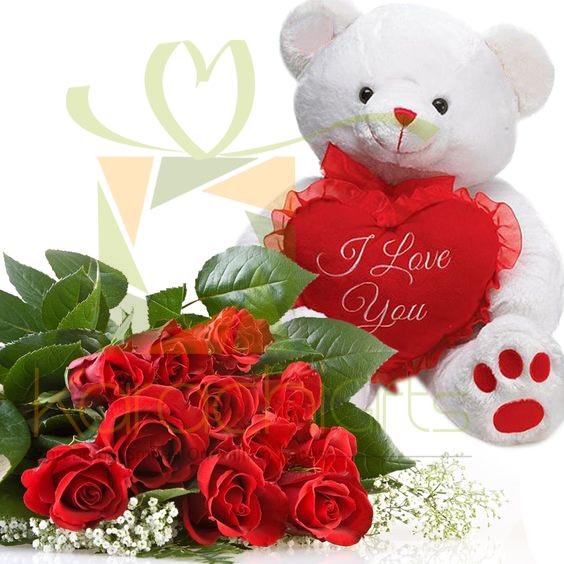 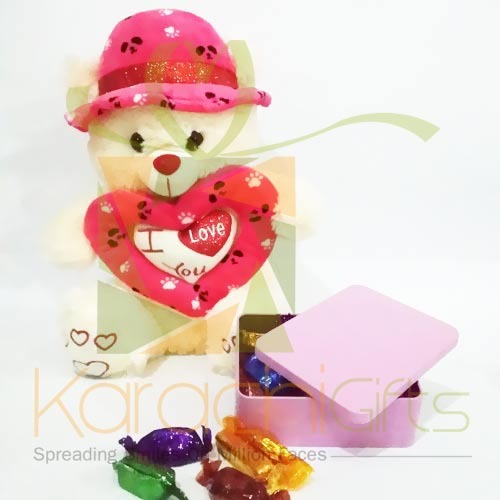 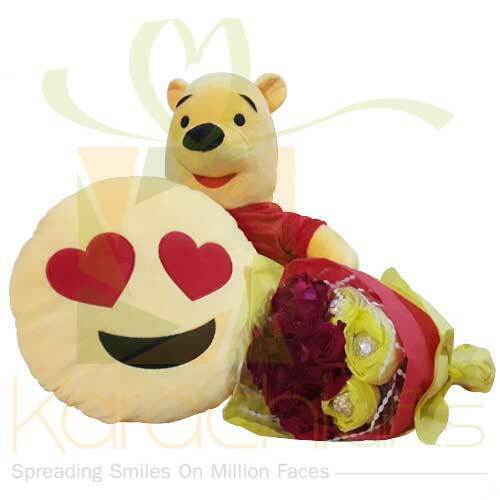 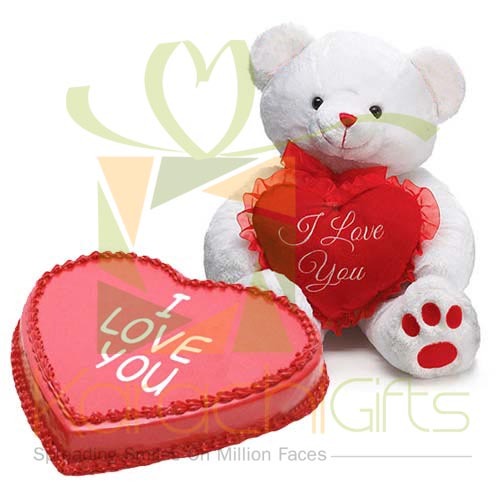 Karachi Gifts has other sorts of selection items like the Stuffed Teddy Bear with Chocolates and Flowers for sure. 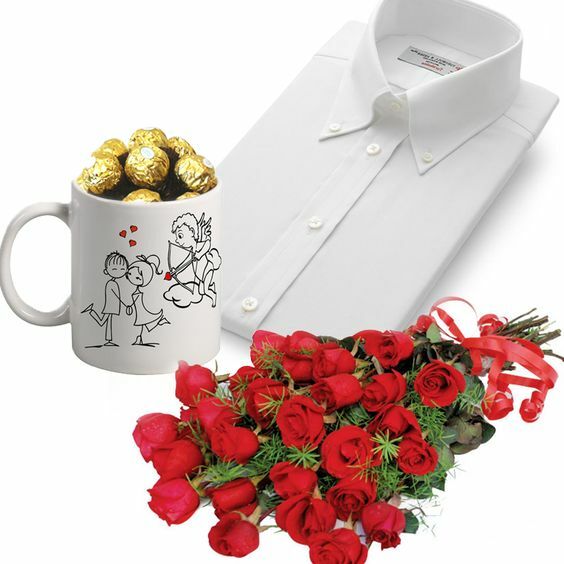 You can select the Men�s Ties with Cufflinks or Perfumes as a perfect valentine day gift for male recipients. 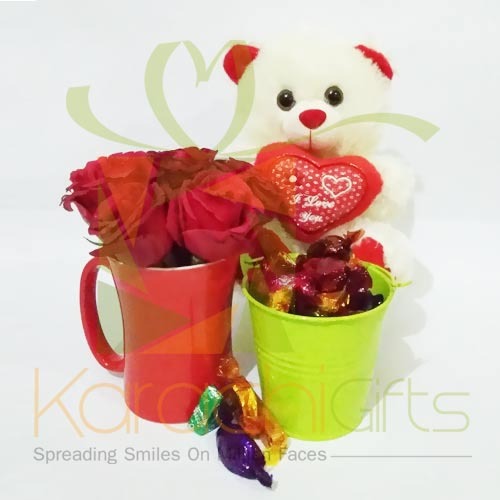 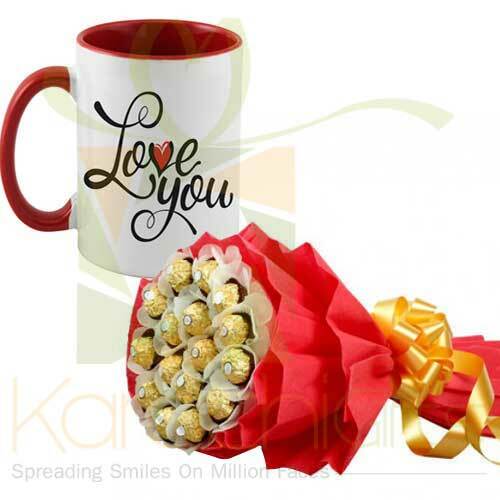 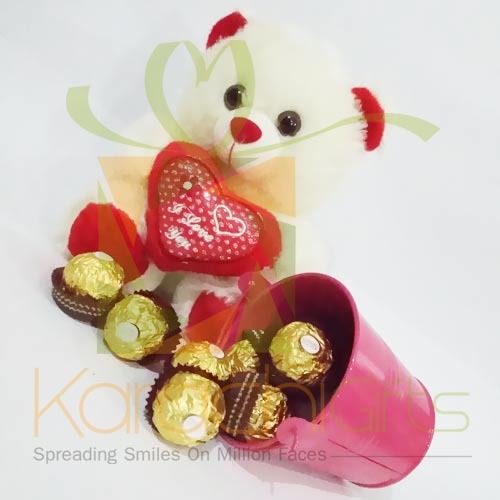 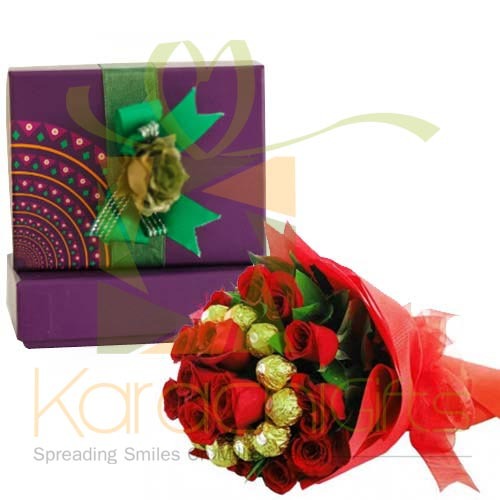 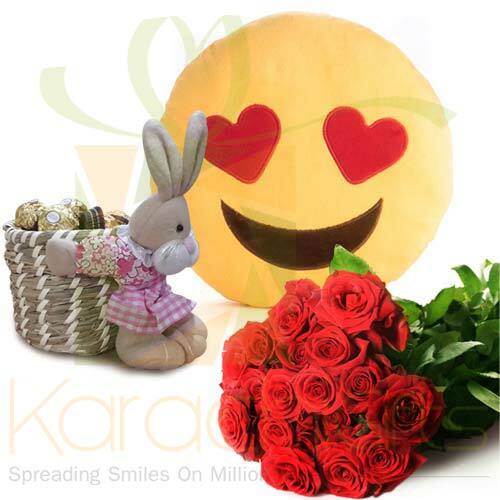 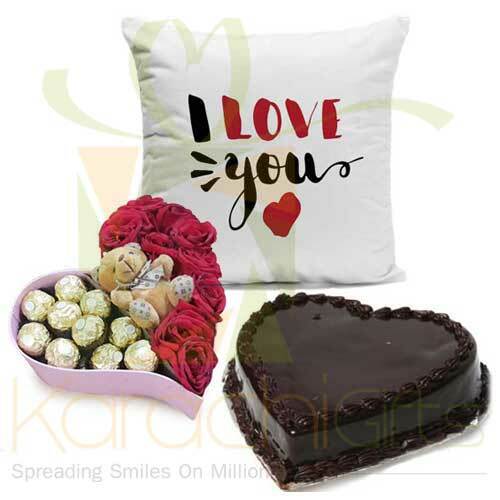 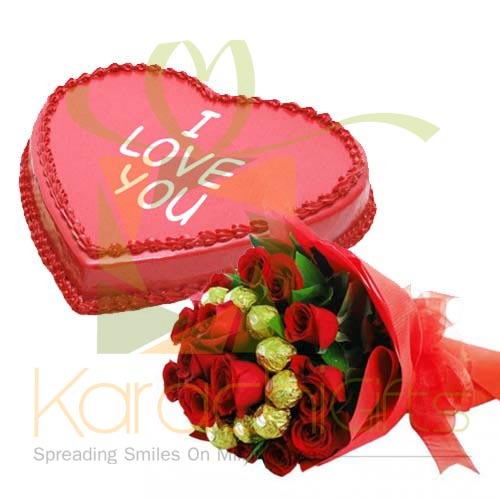 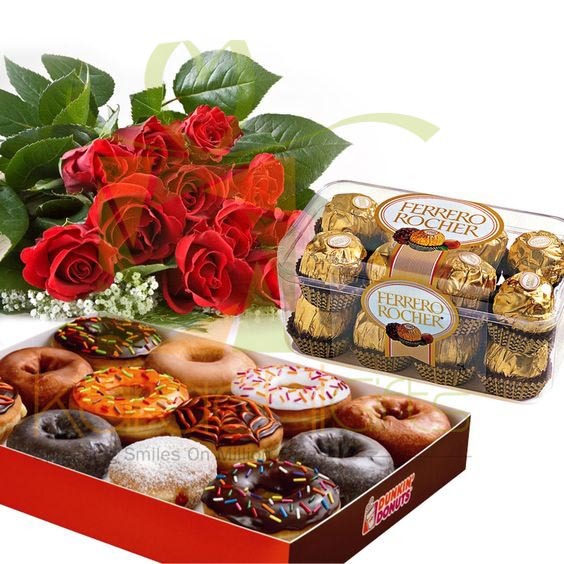 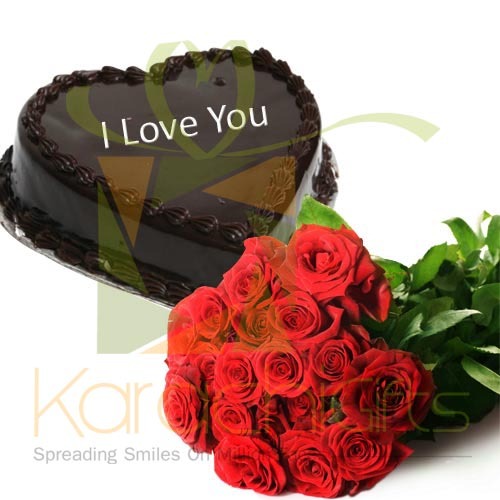 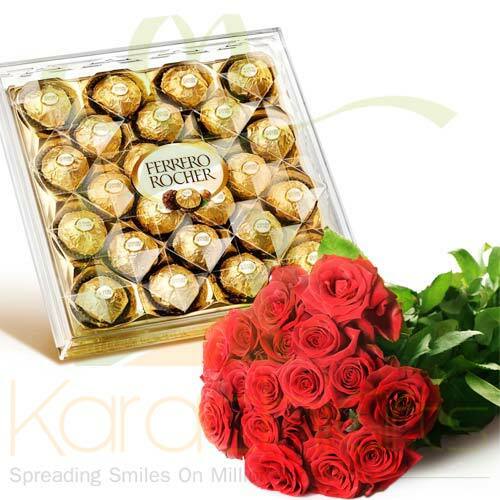 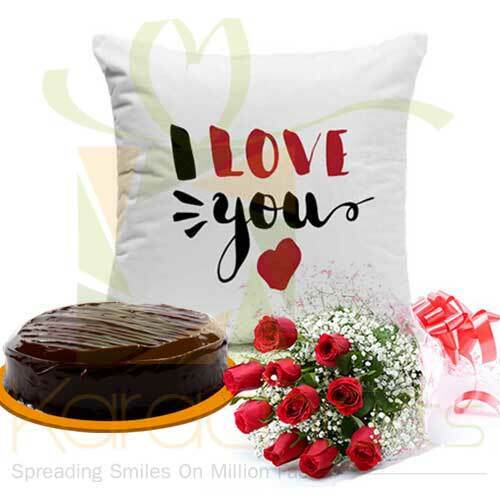 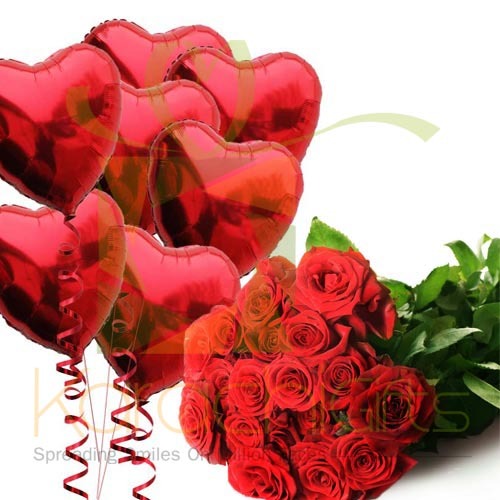 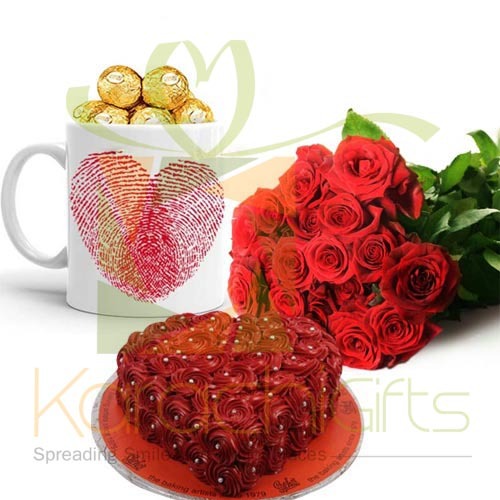 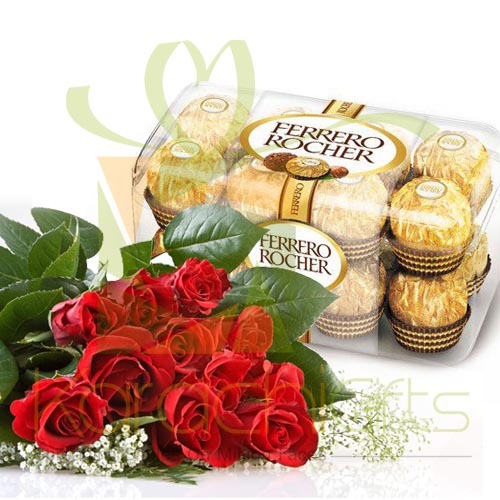 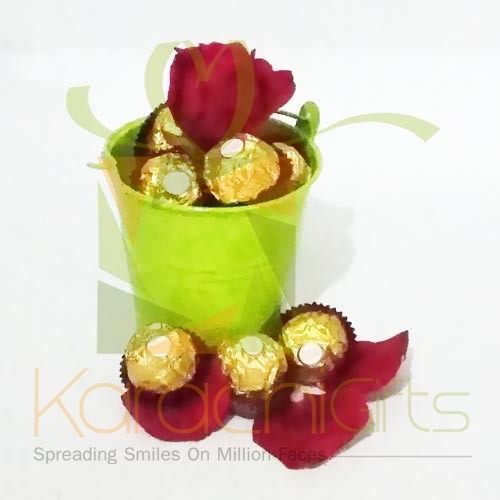 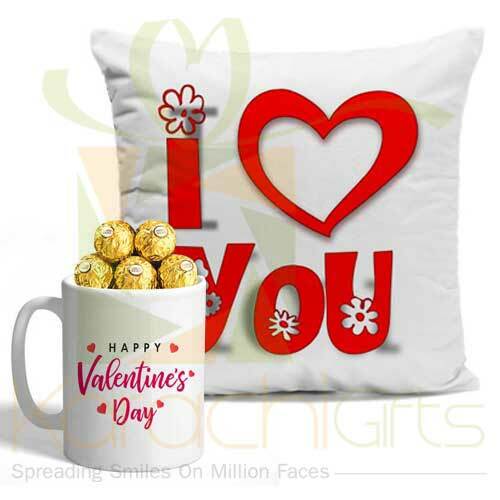 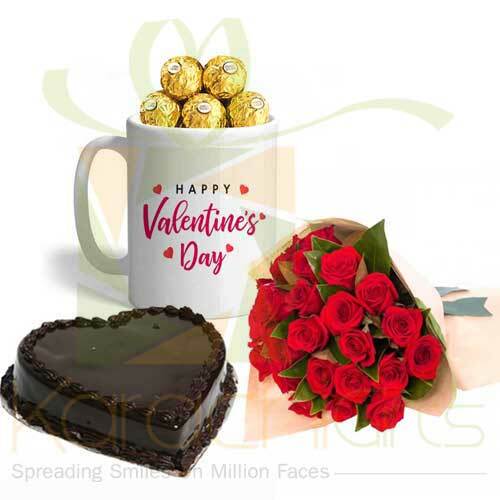 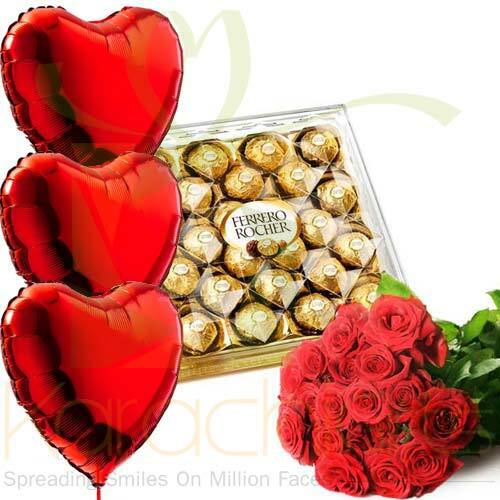 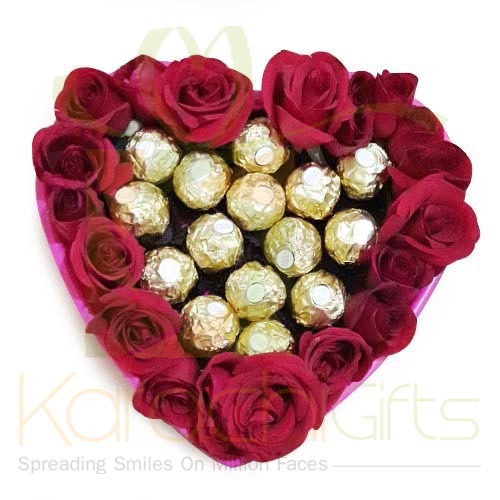 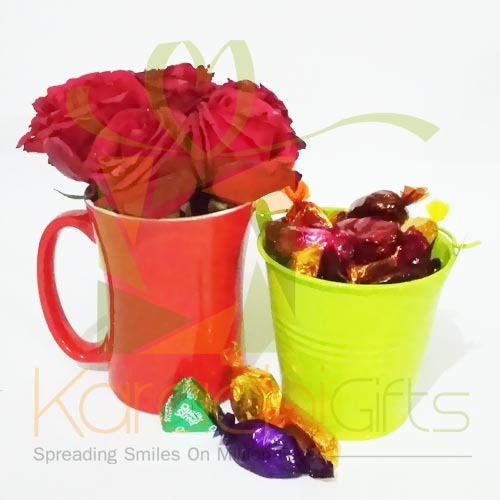 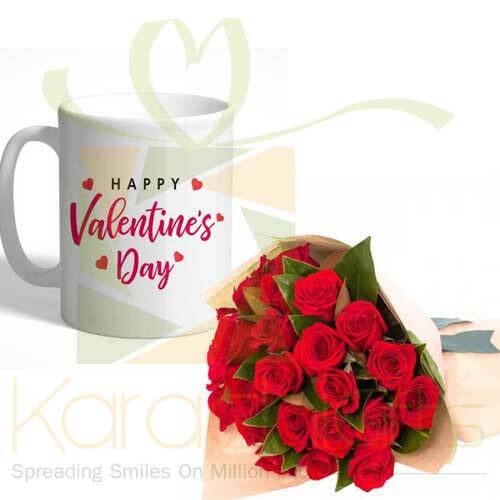 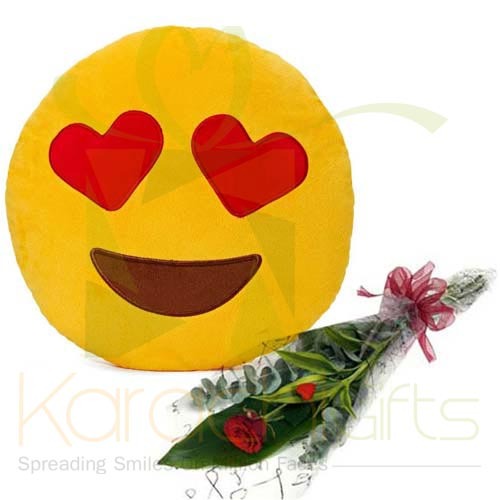 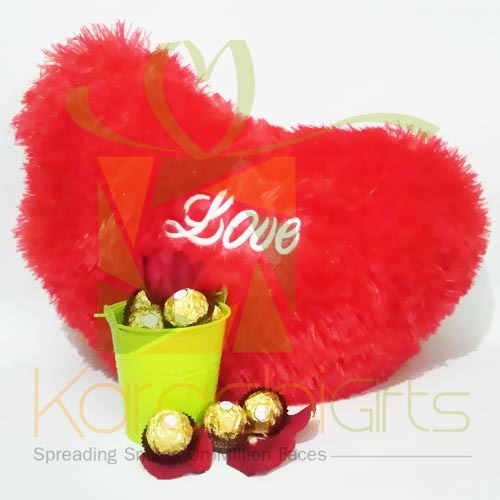 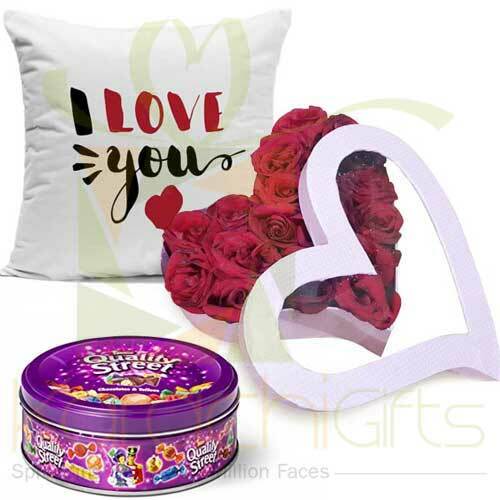 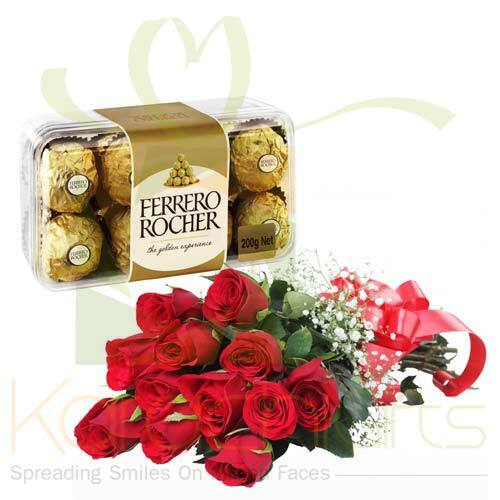 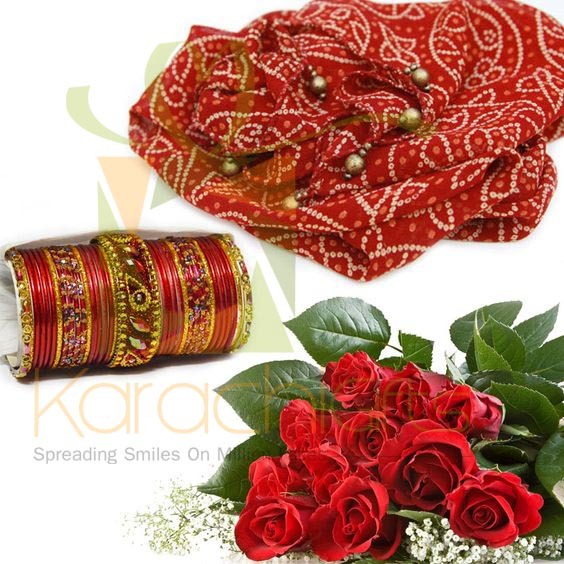 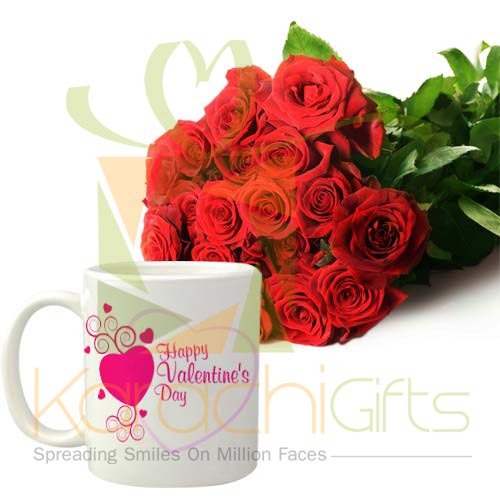 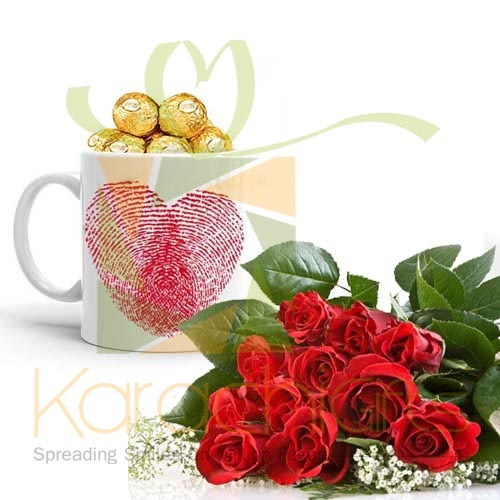 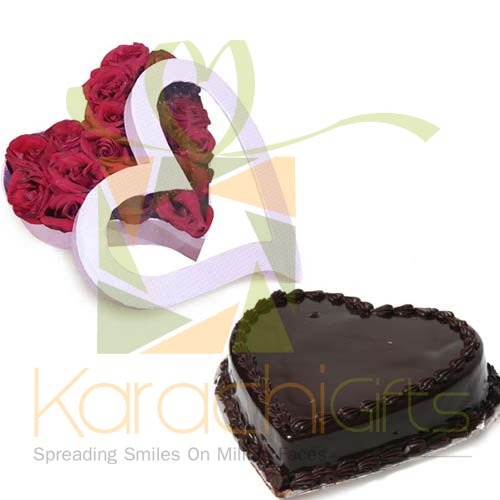 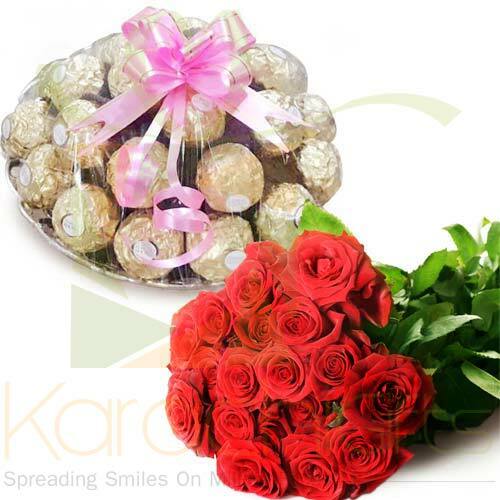 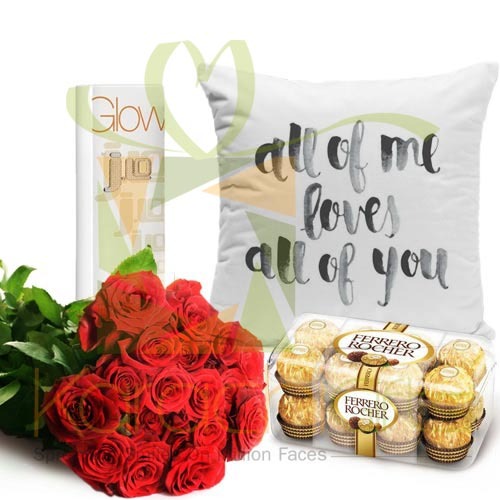 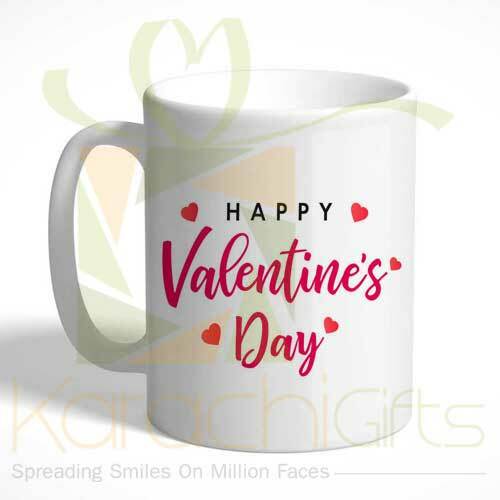 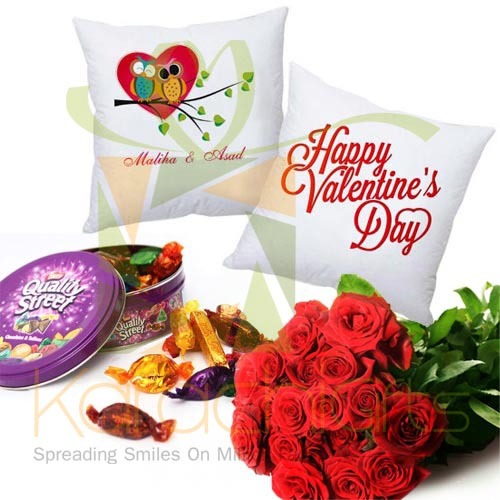 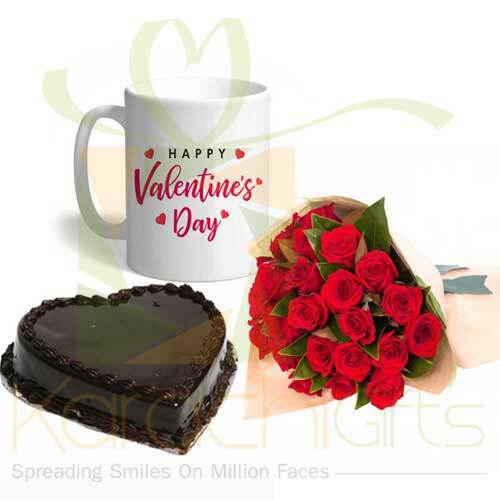 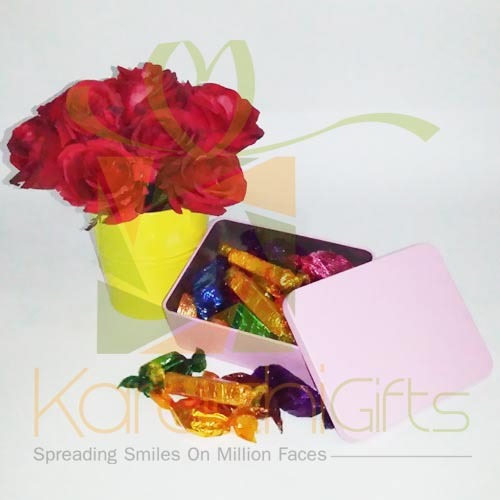 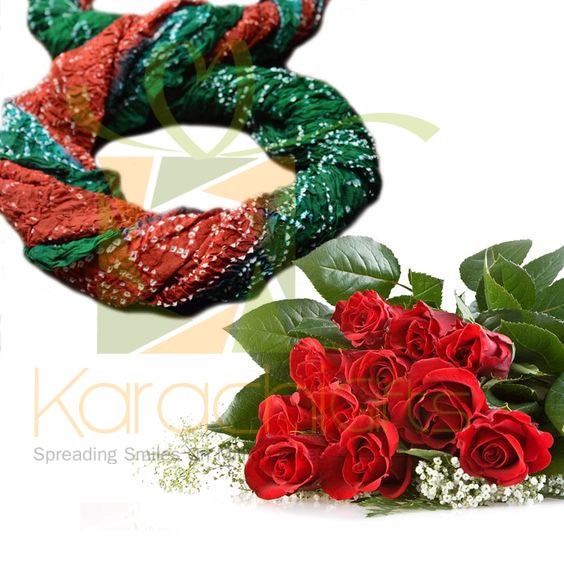 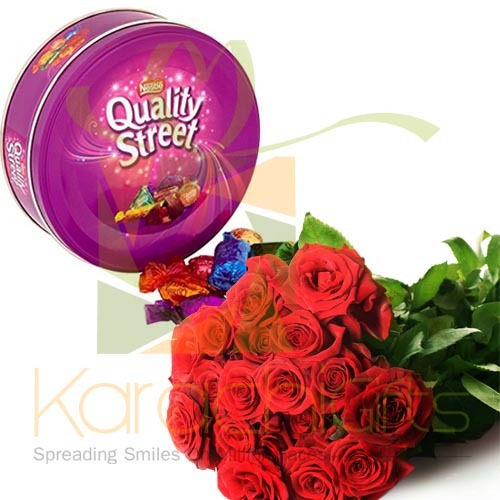 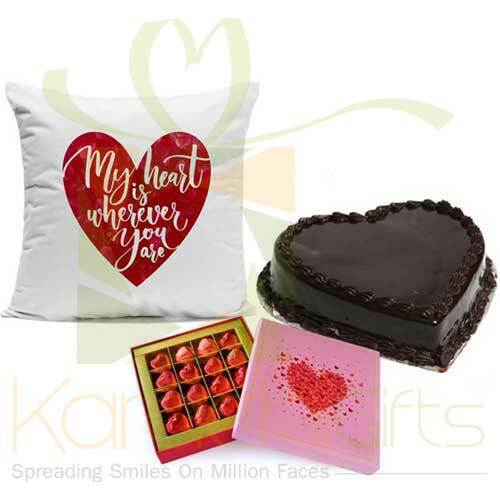 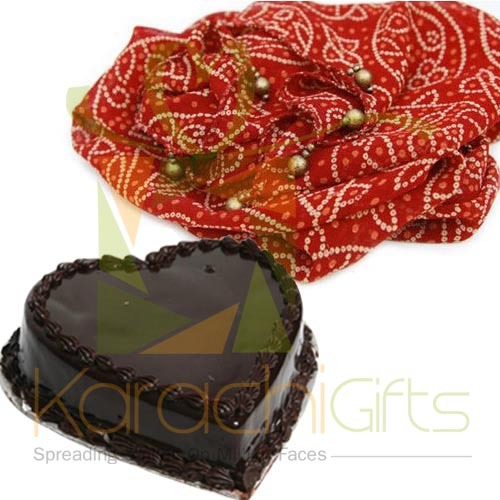 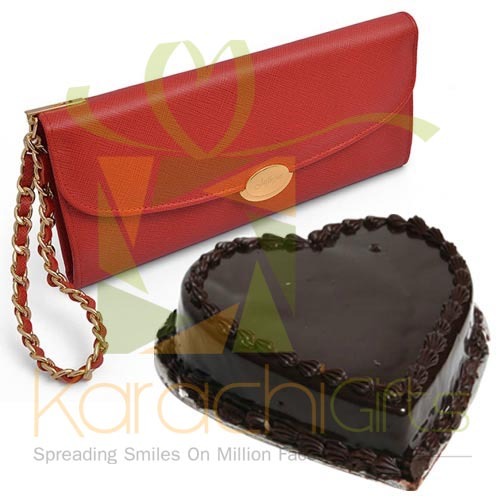 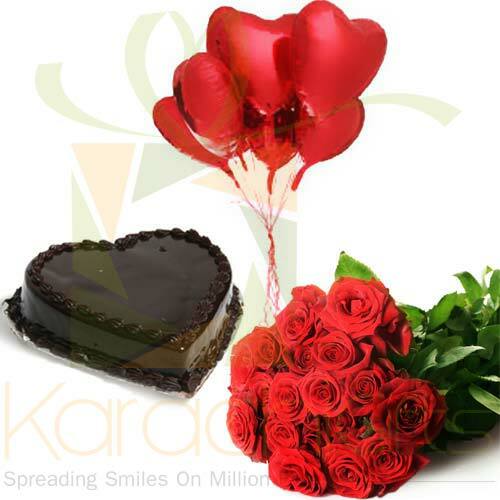 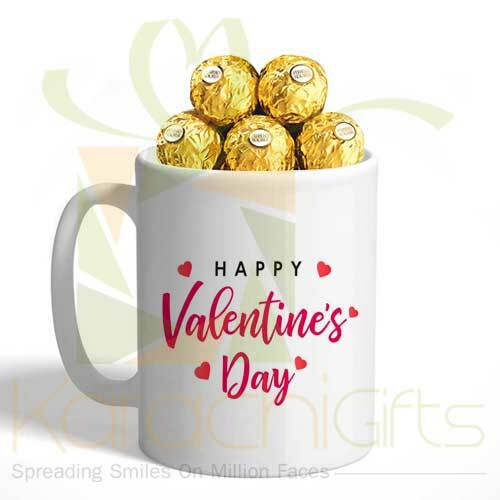 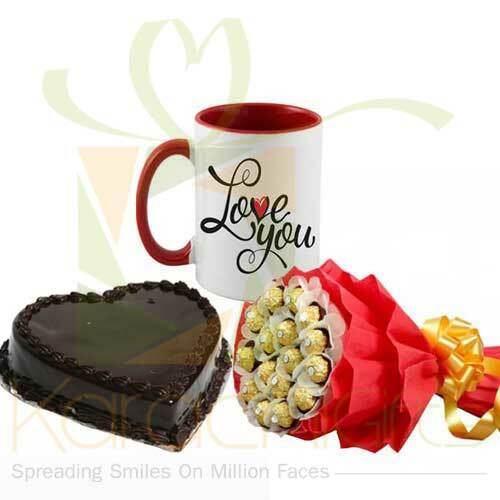 Karachi Gifts know what is in fashion and how to cater clients with different tastes and ideas of expressing their feelings and emotions through Valentine�s Day Gifts for sure reasons. 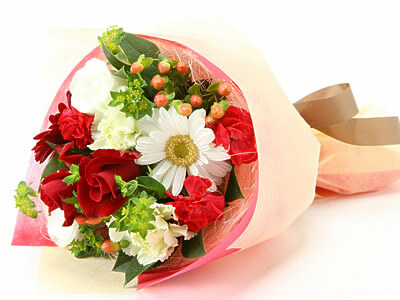 It is just an ideal deal that carries along and for good reasons in a row of good happening of the particular day.